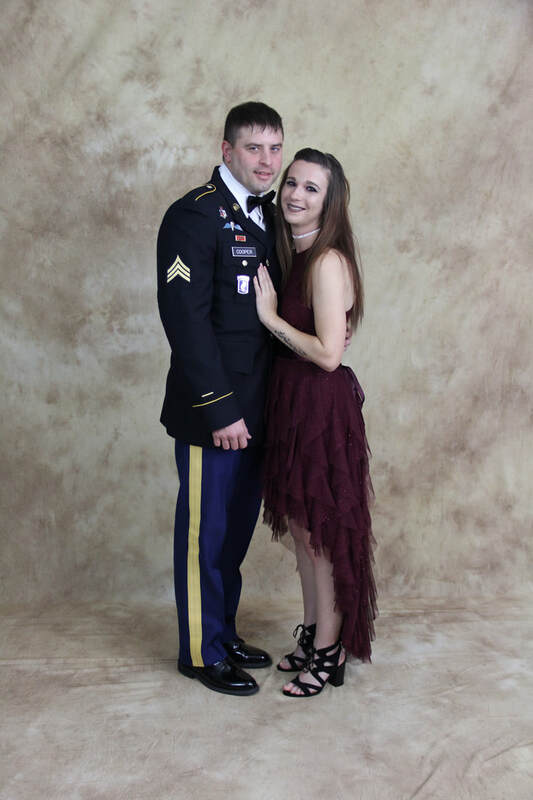 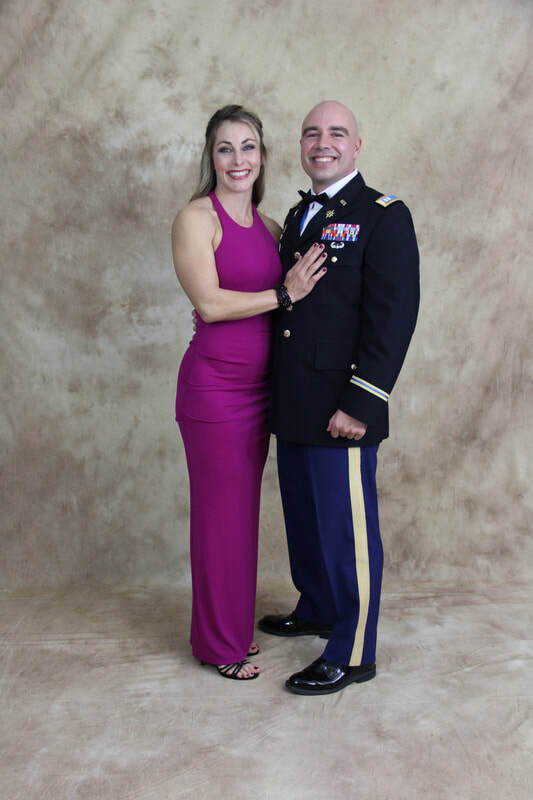 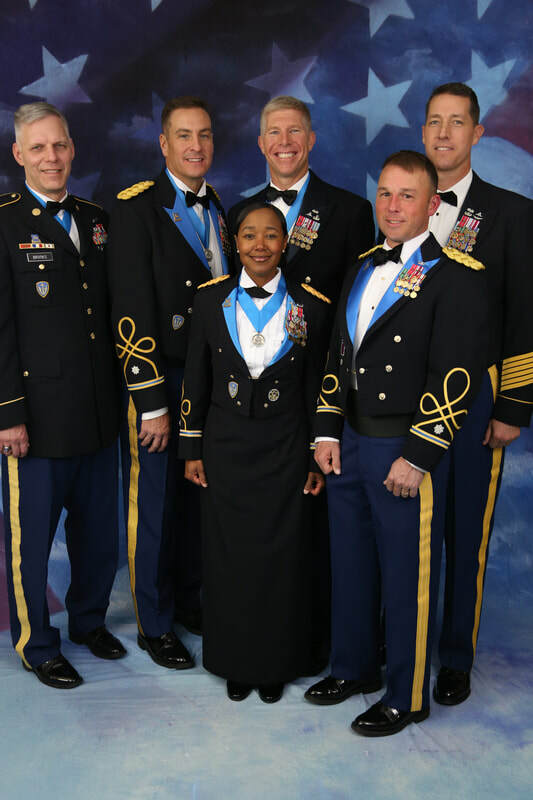 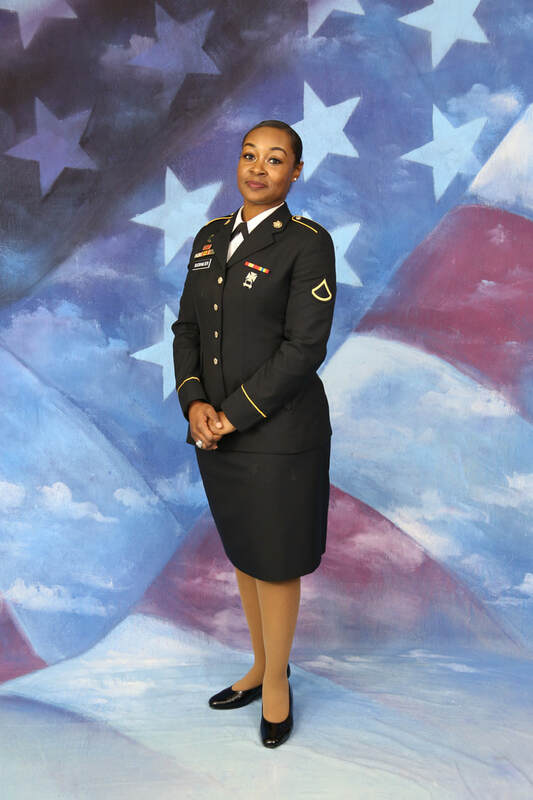 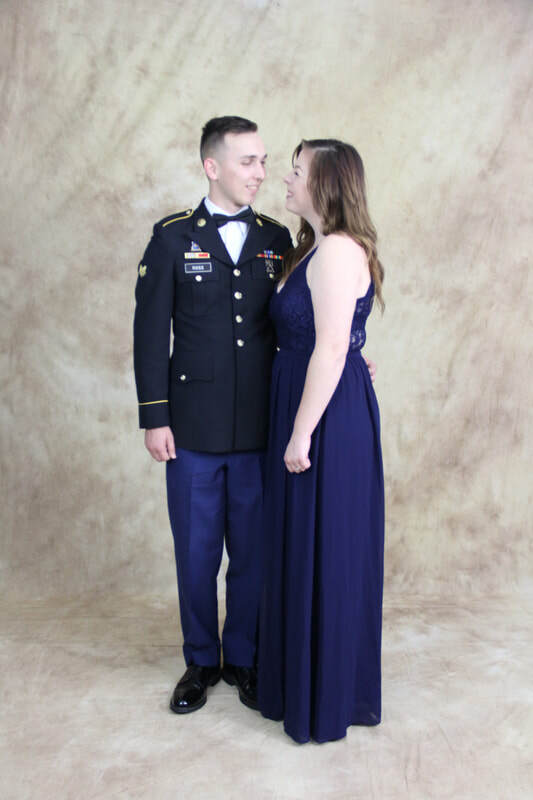 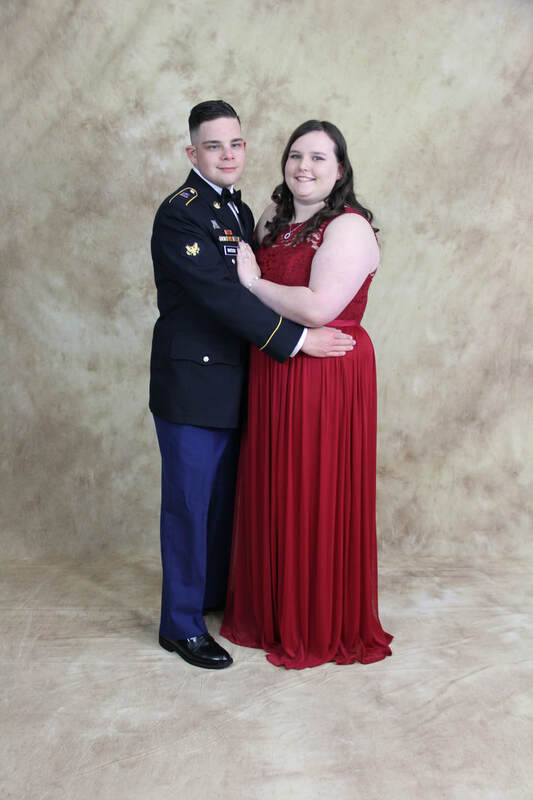 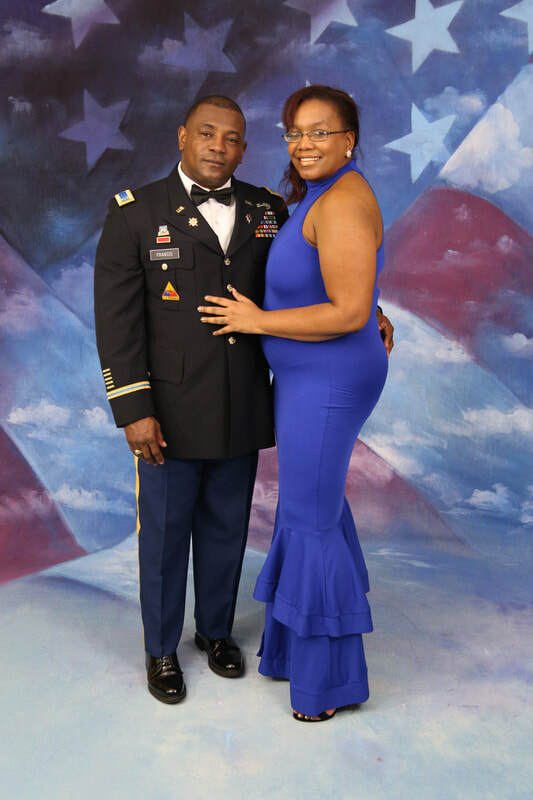 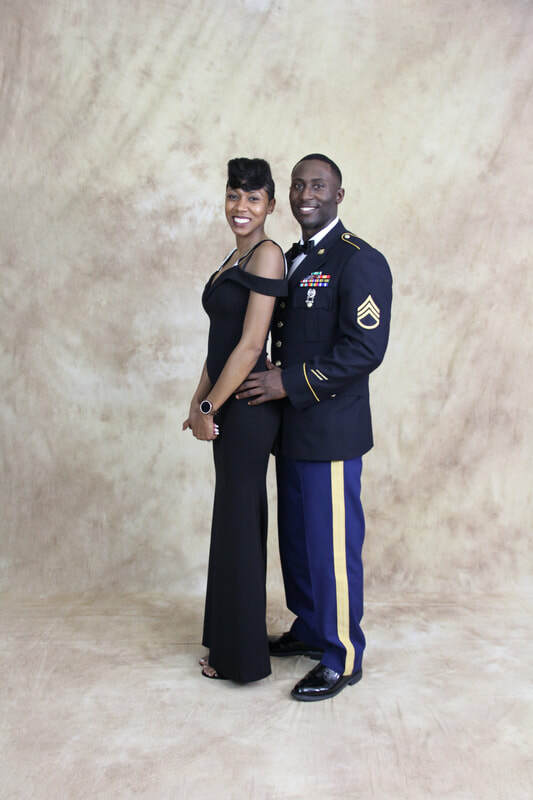 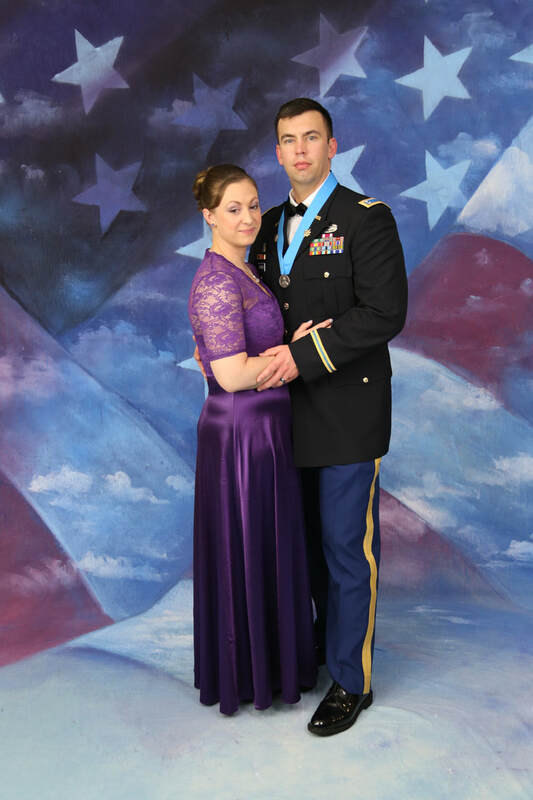 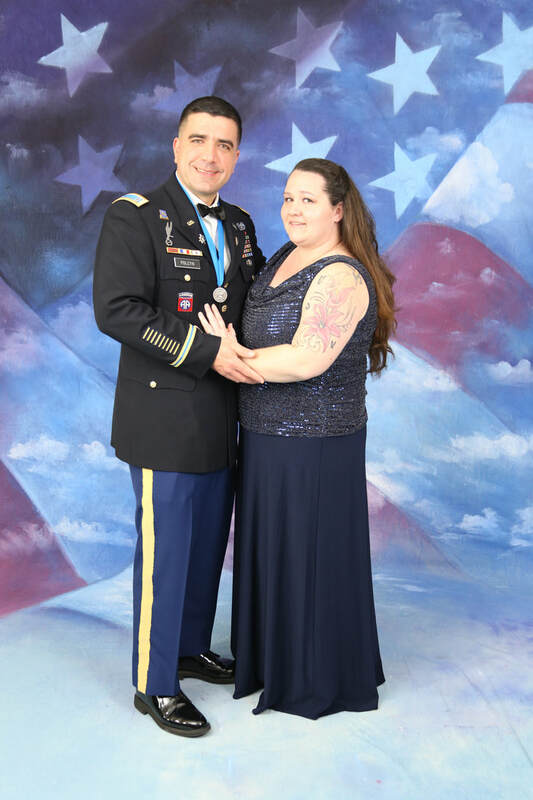 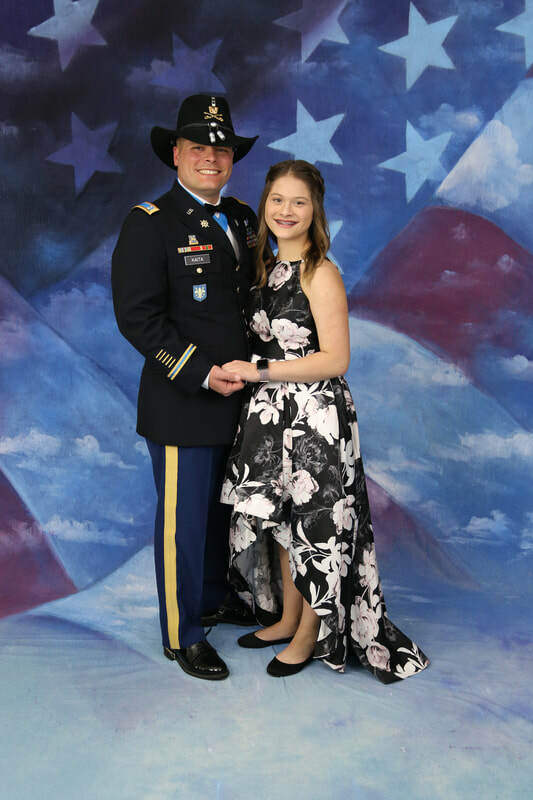 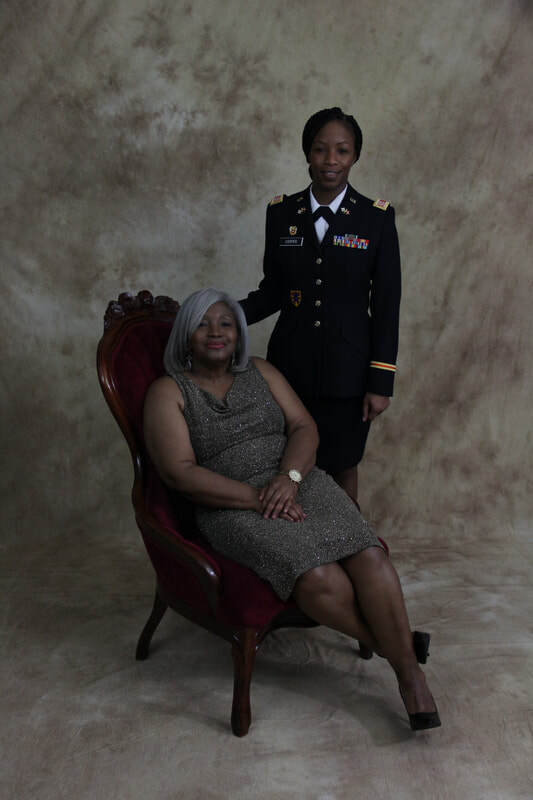 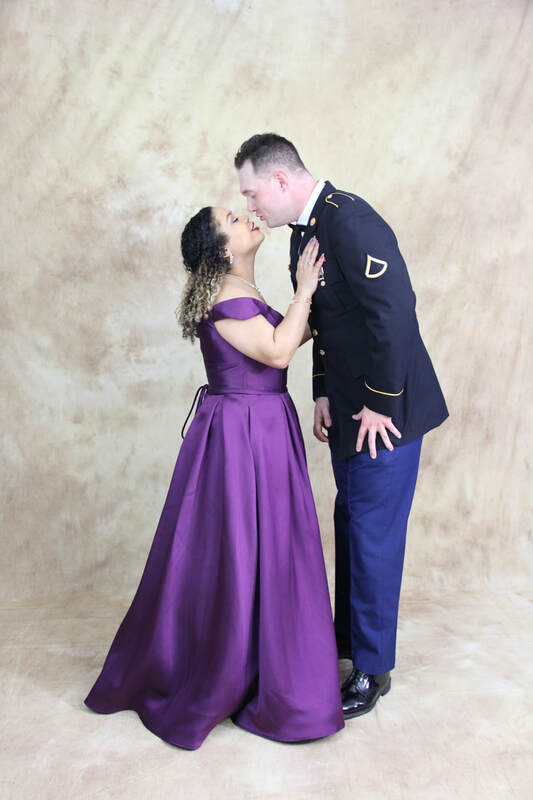 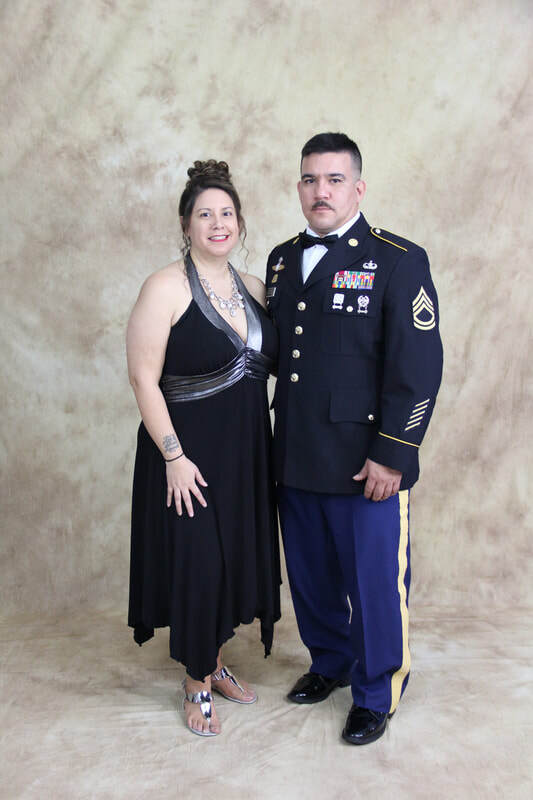 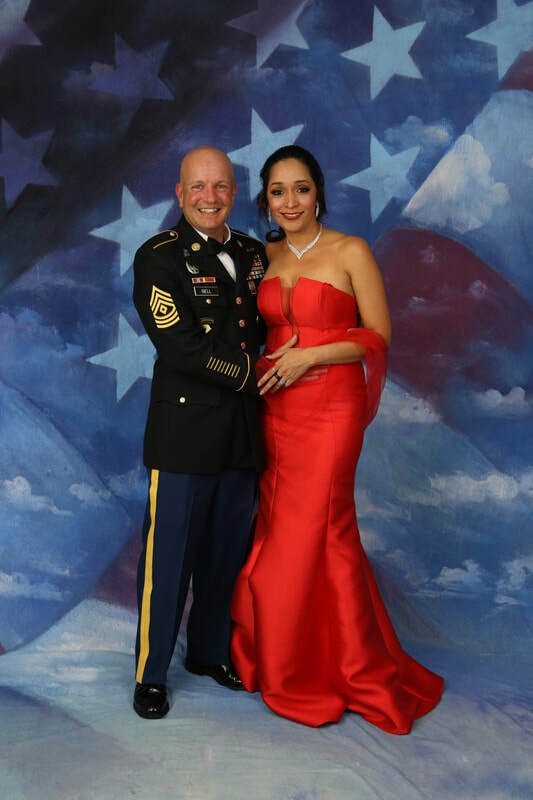 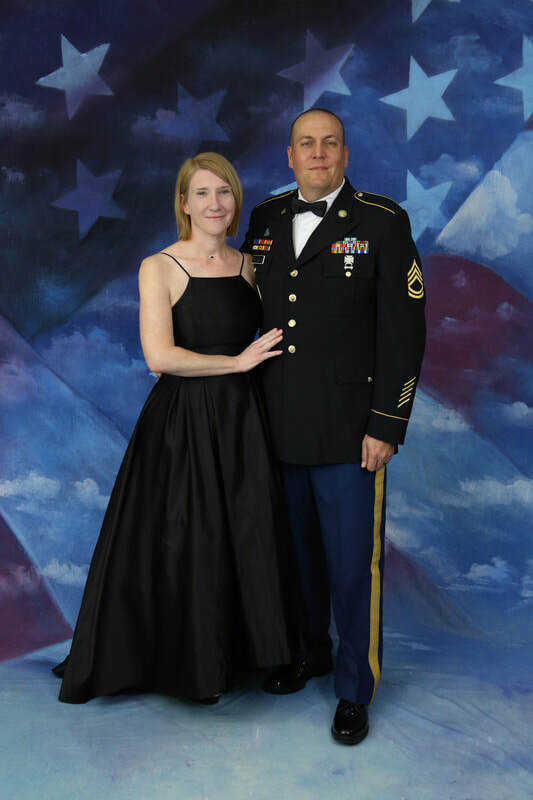 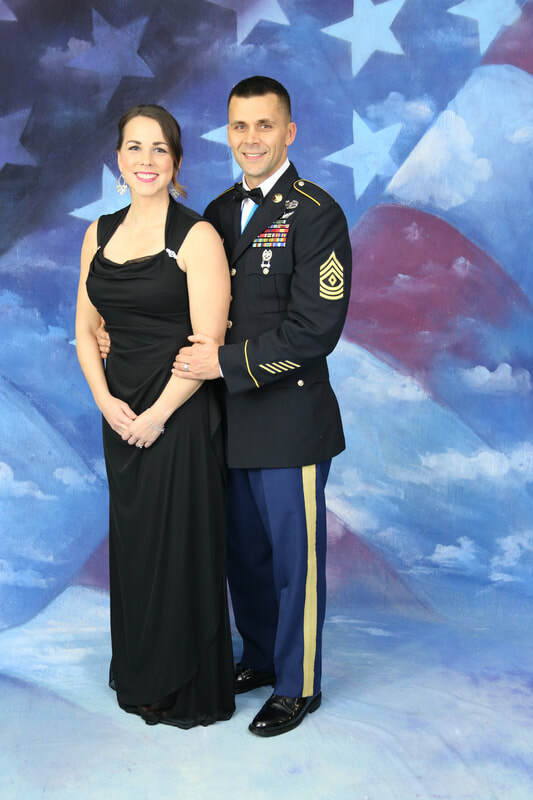 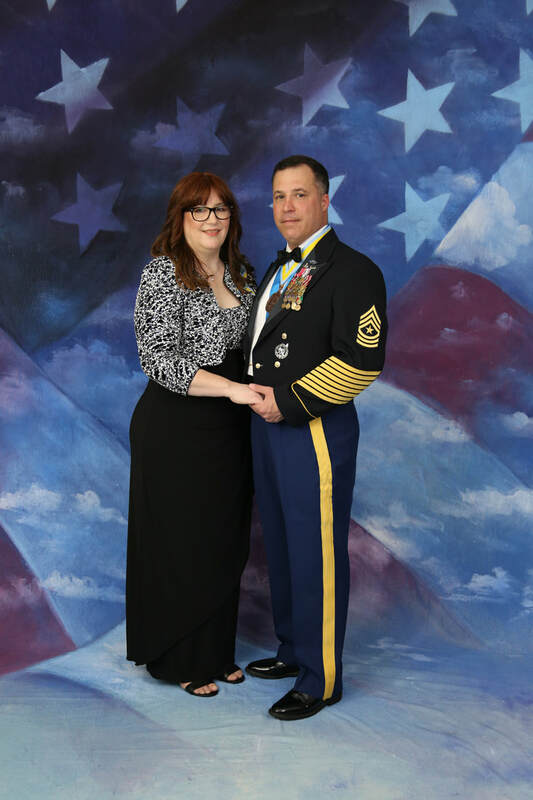 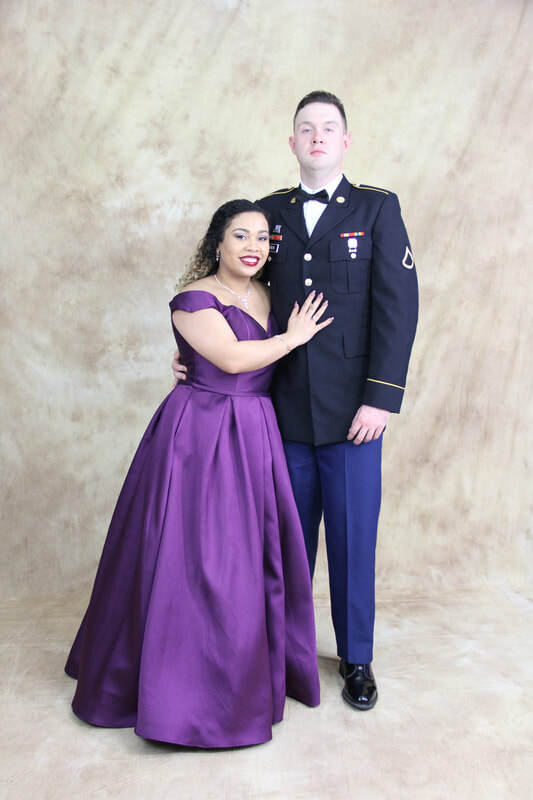 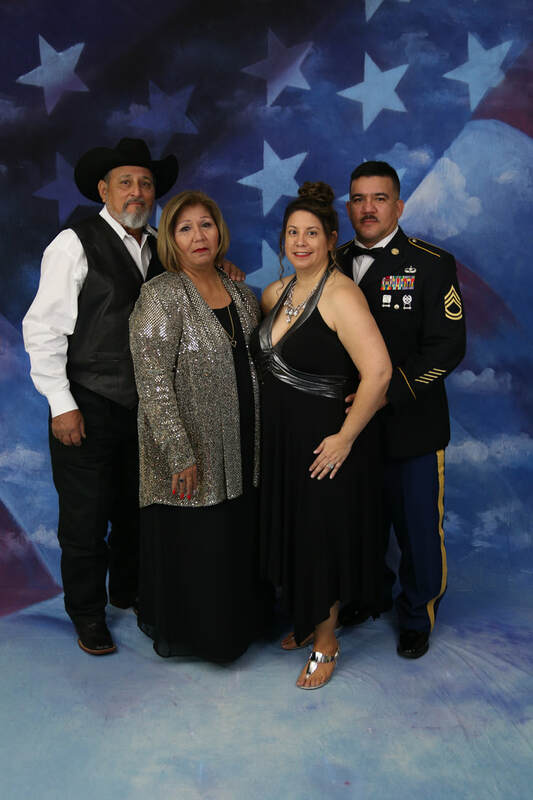 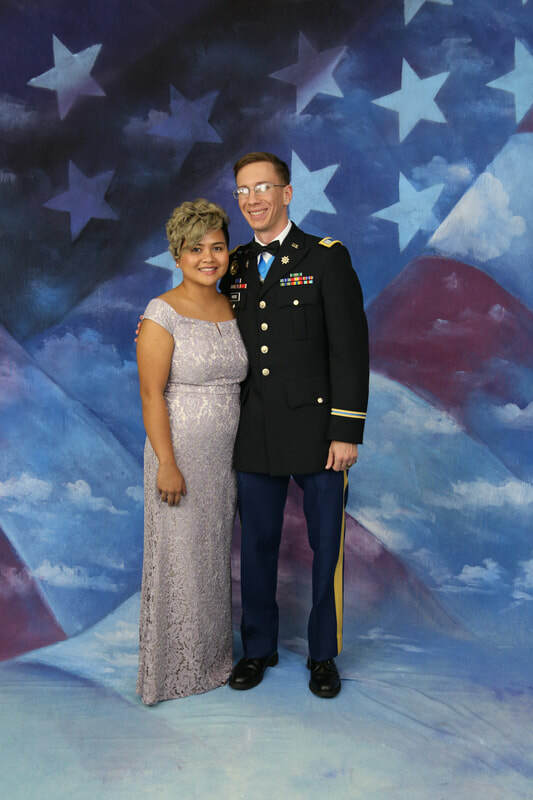 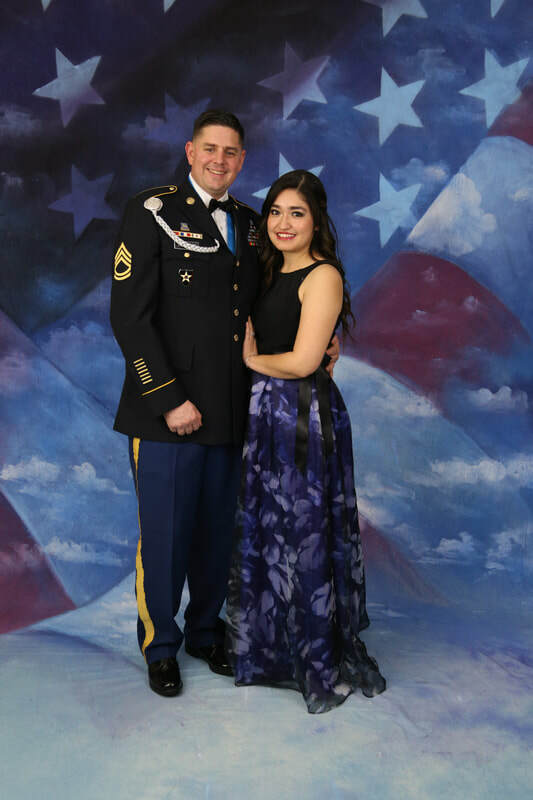 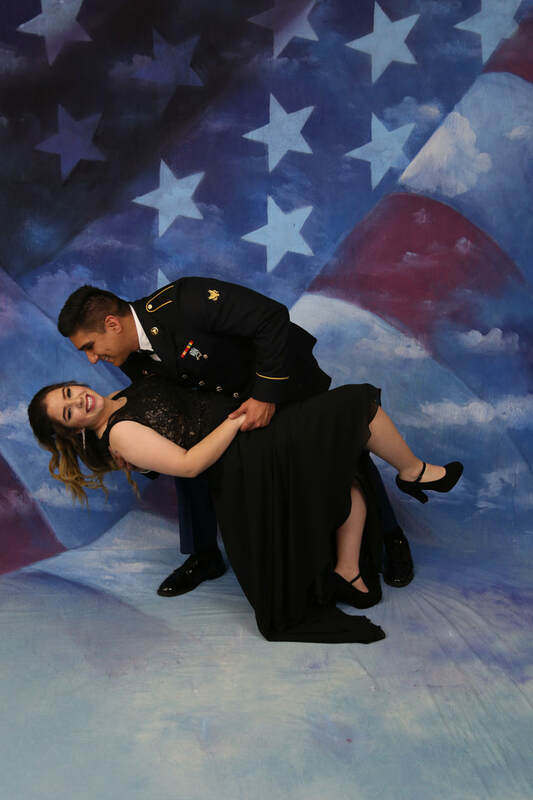 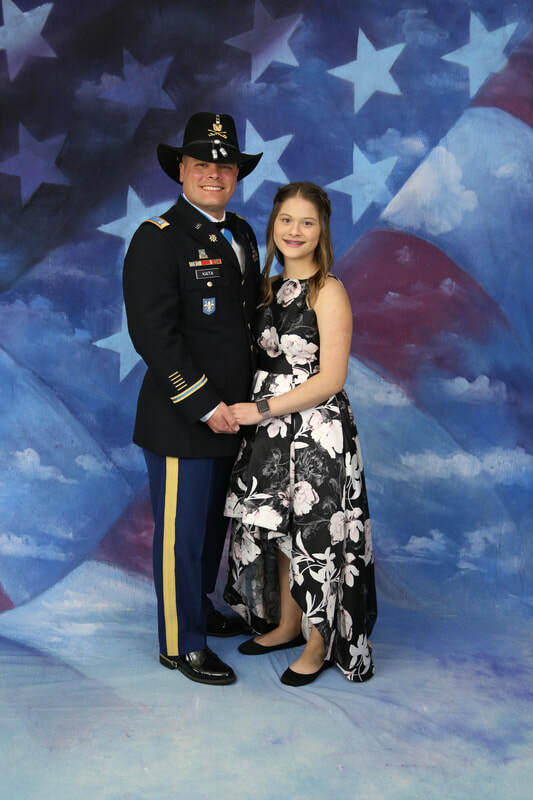 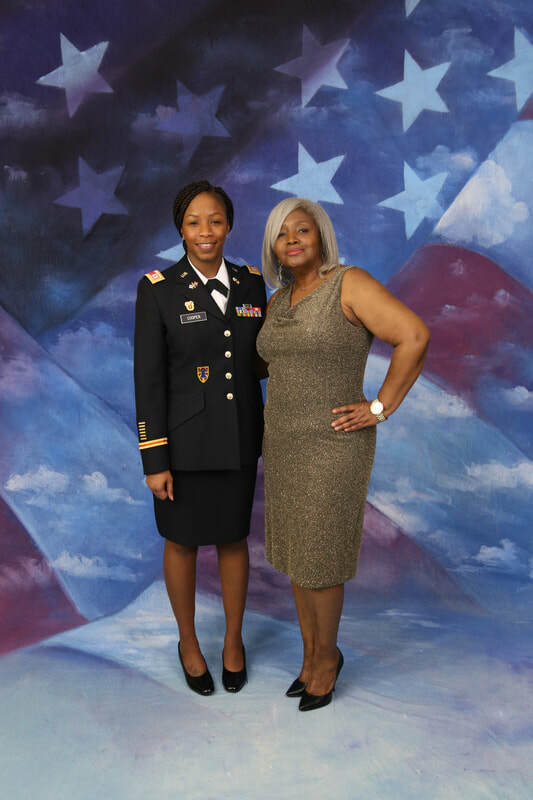 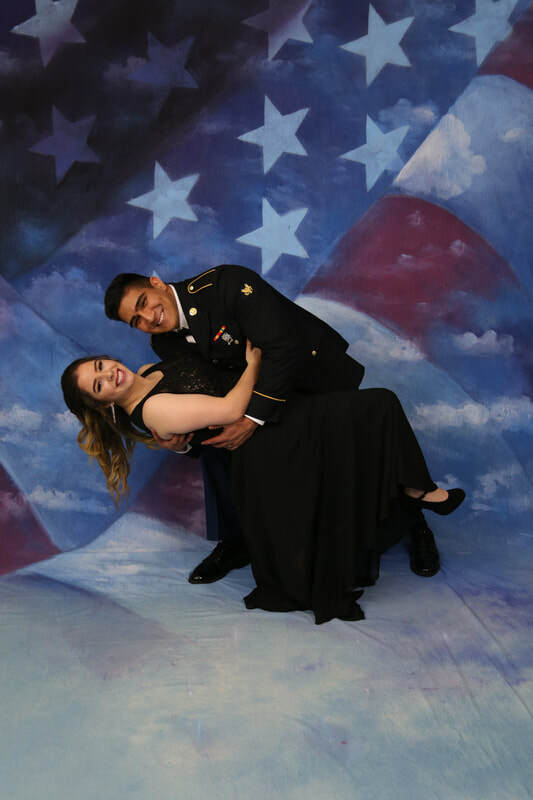 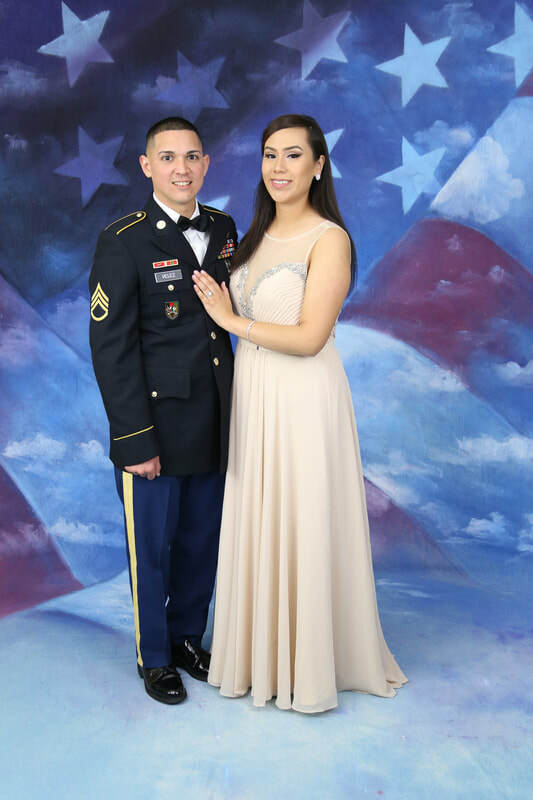 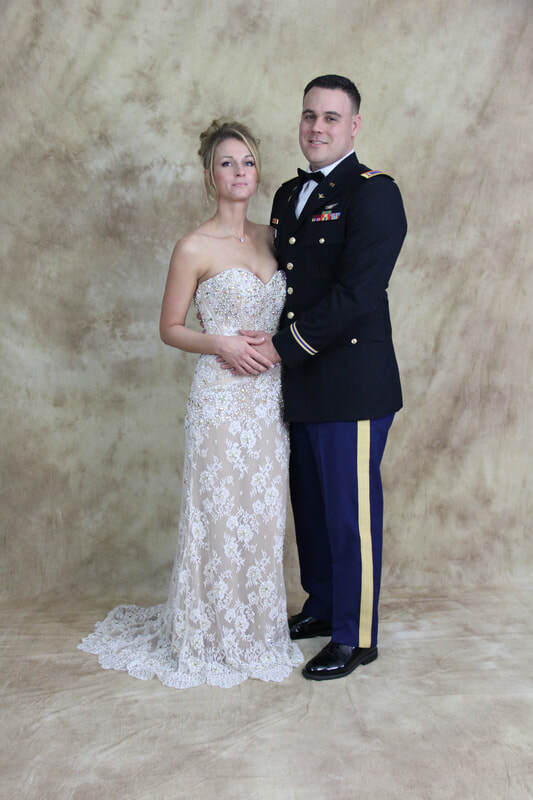 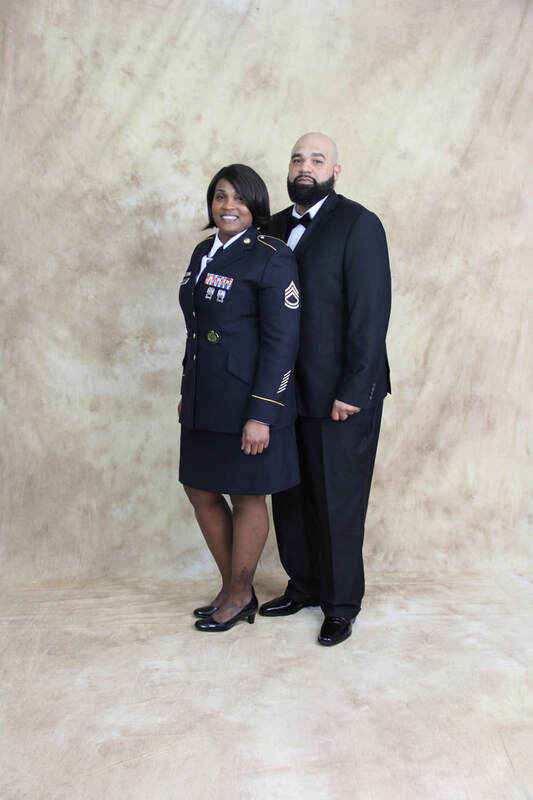 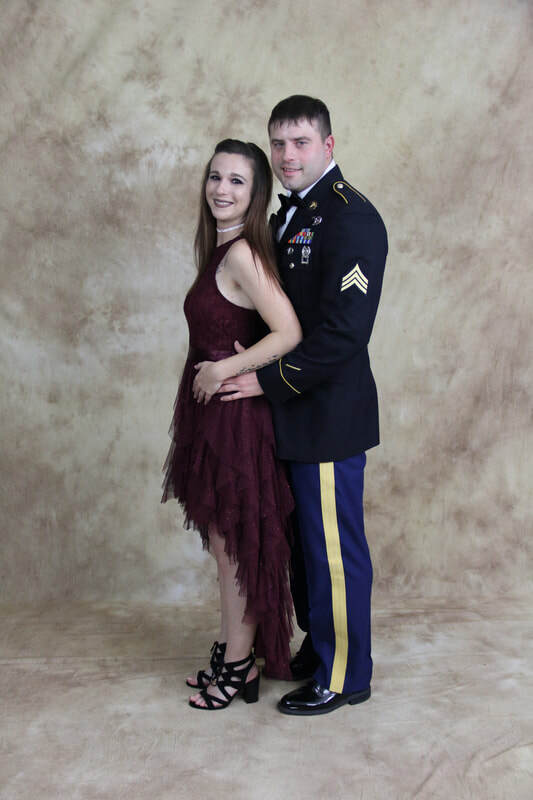 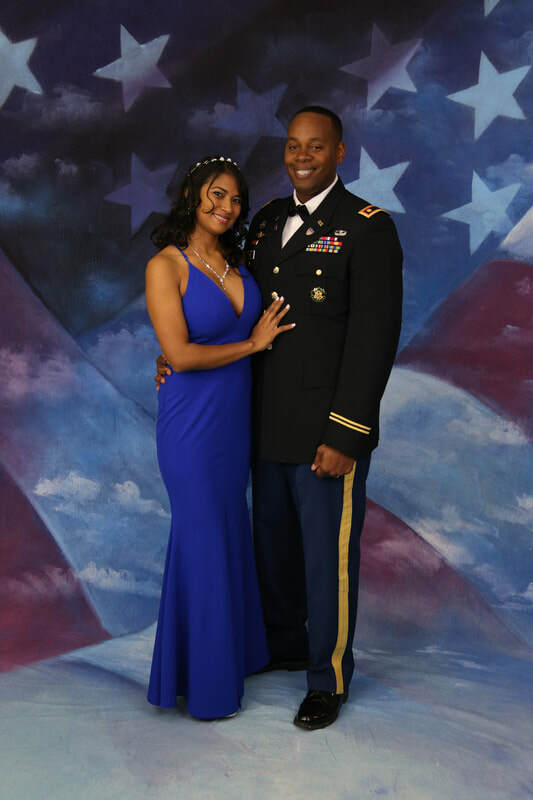 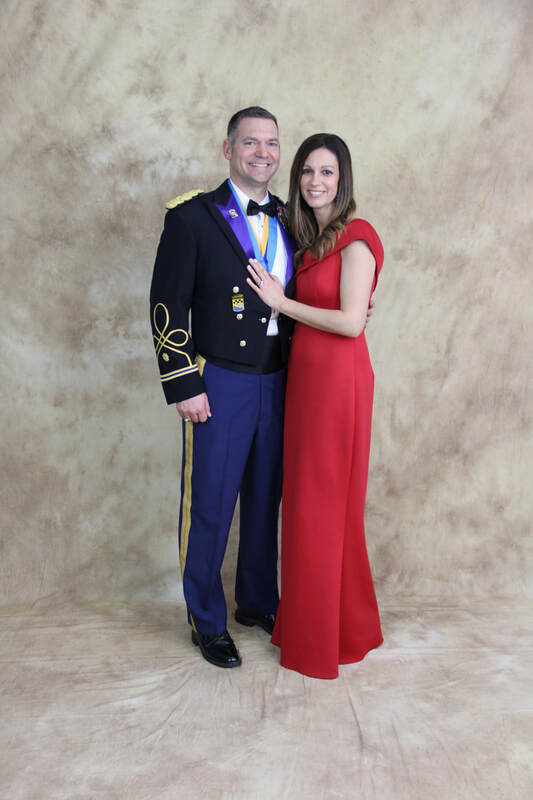 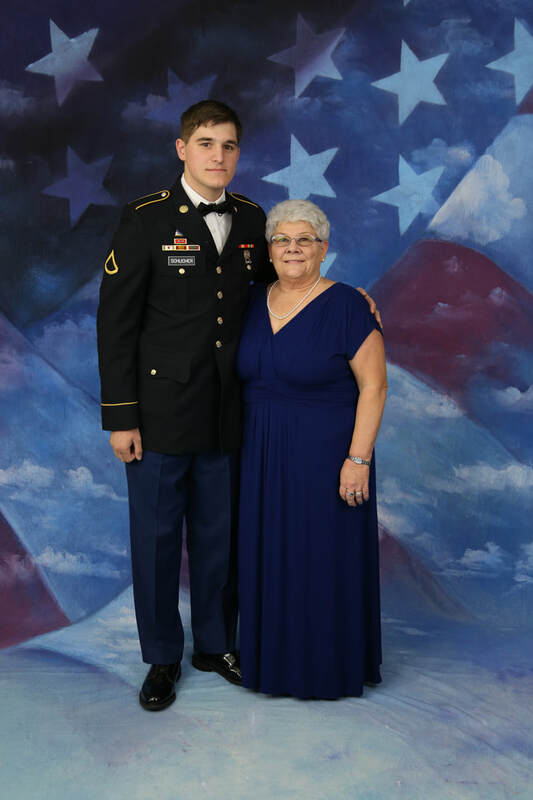 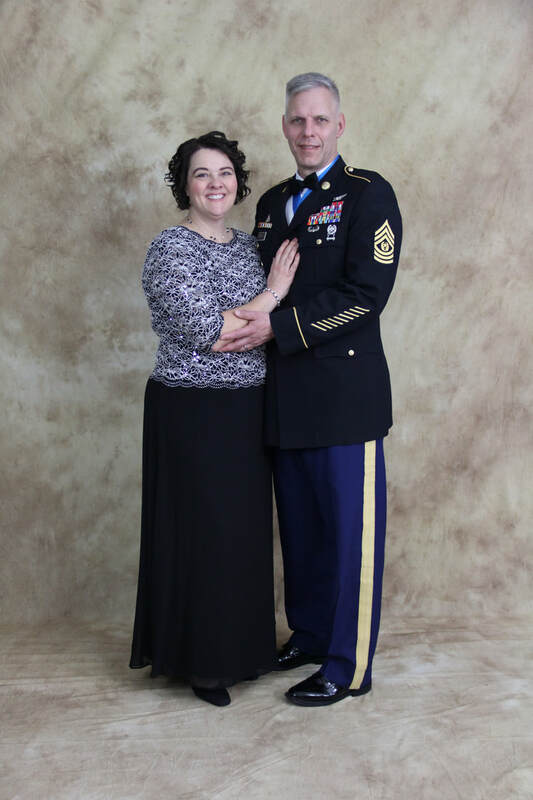 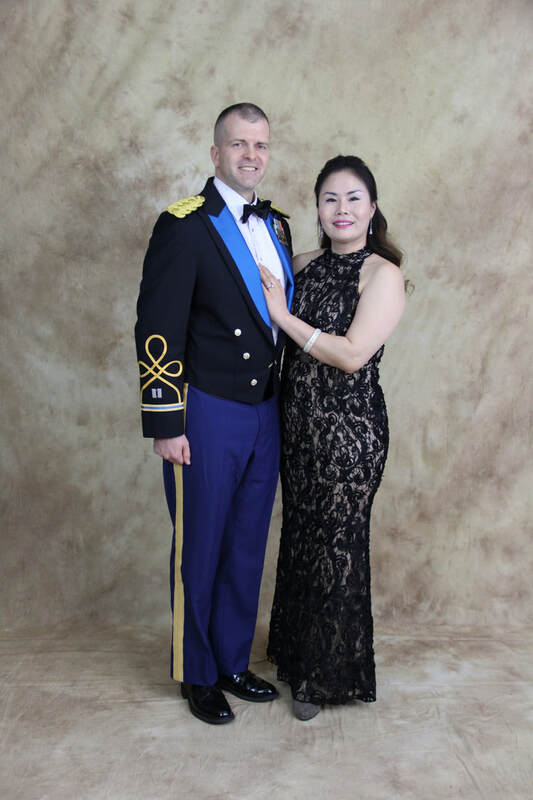 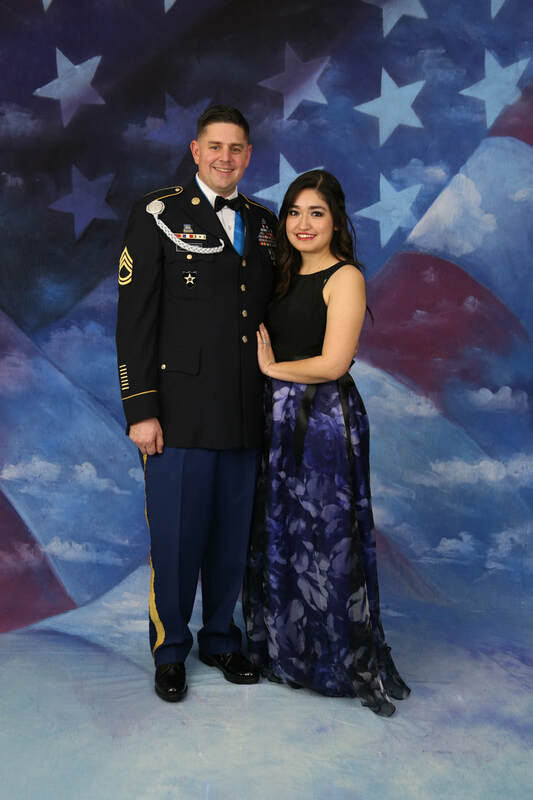 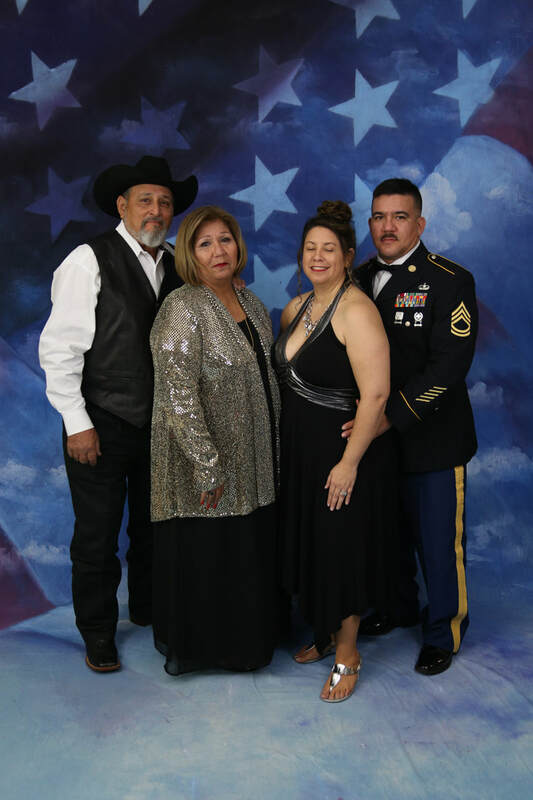 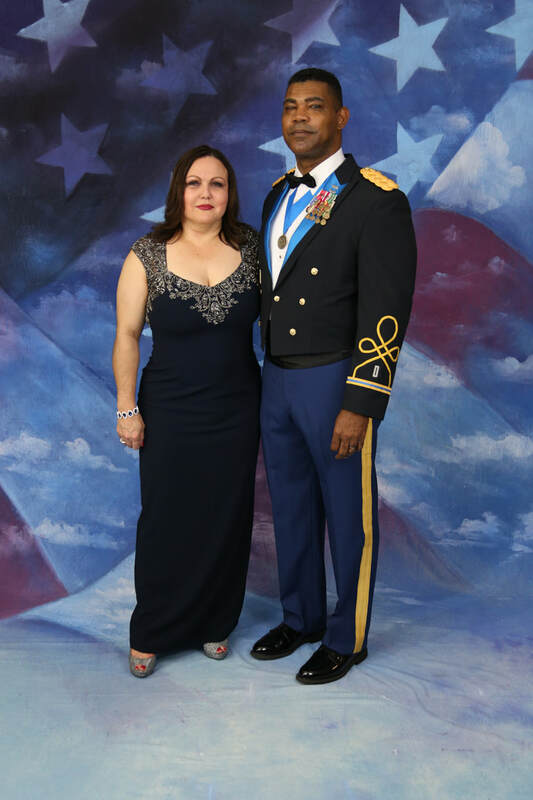 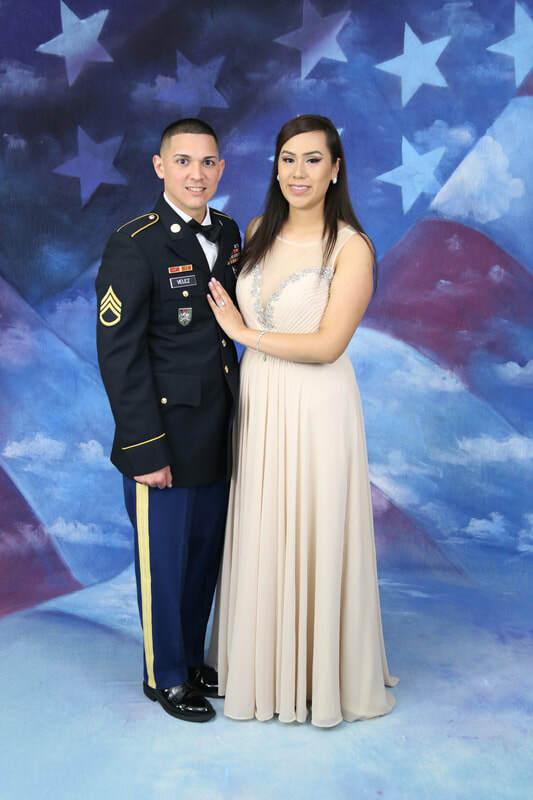 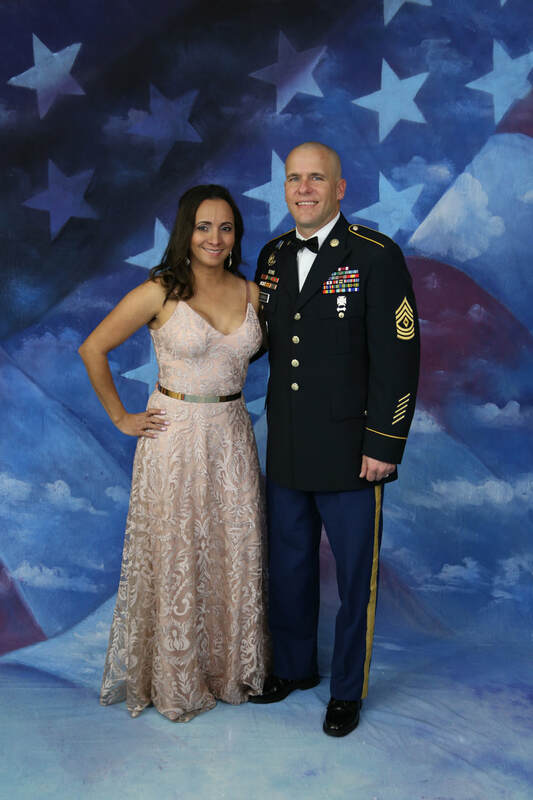 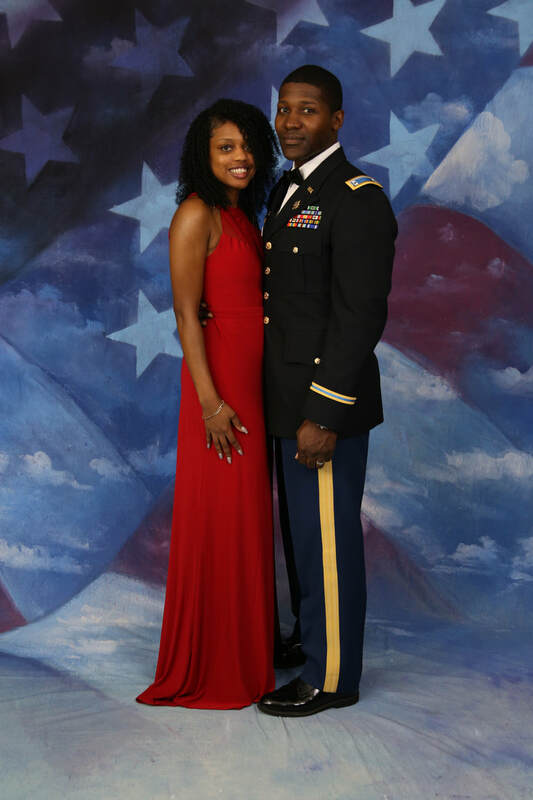 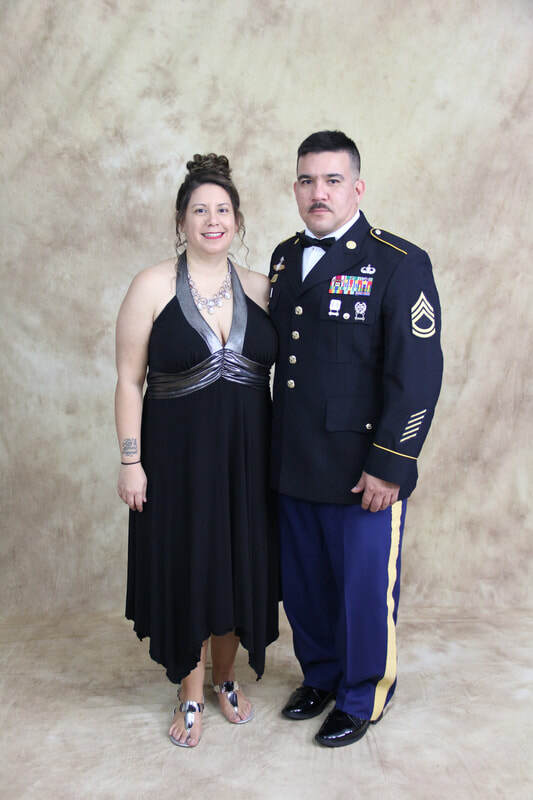 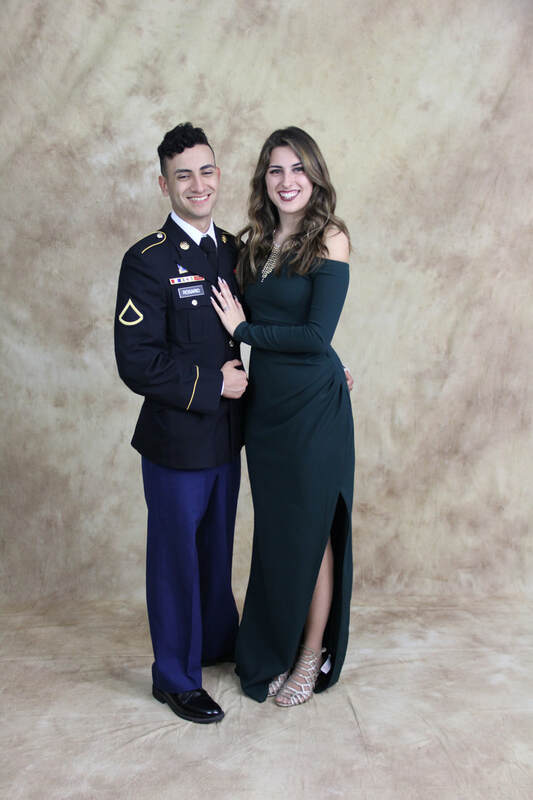 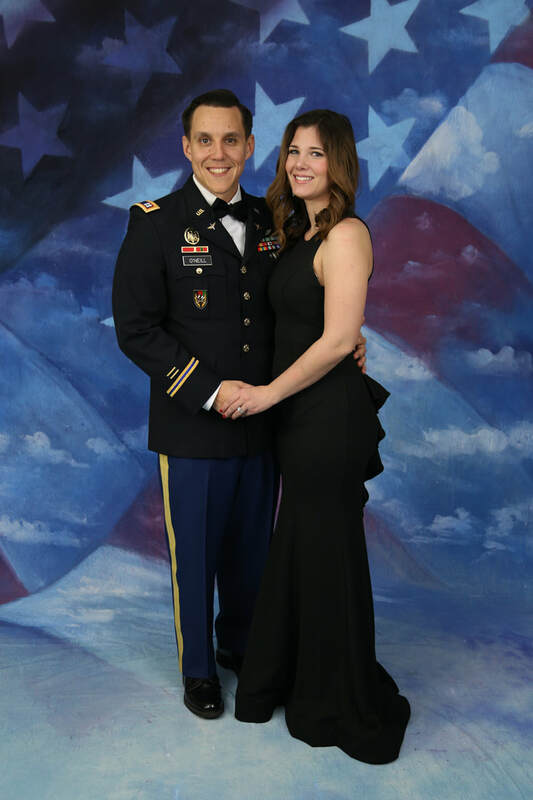 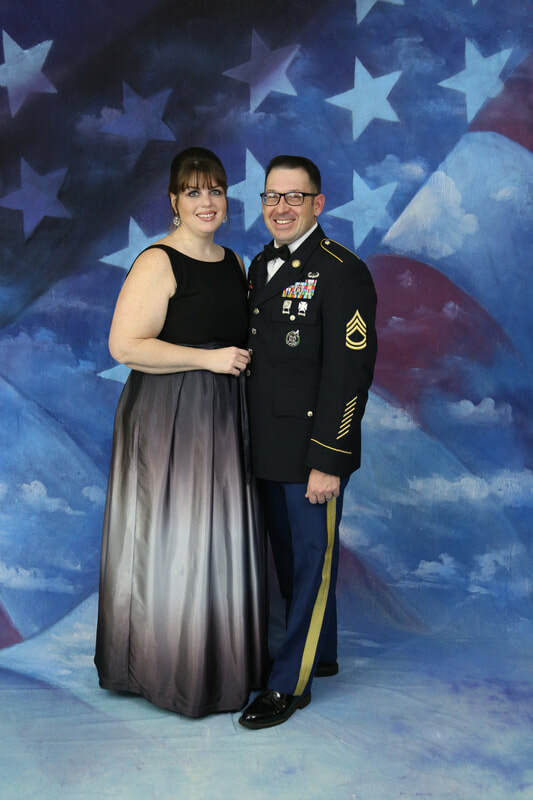 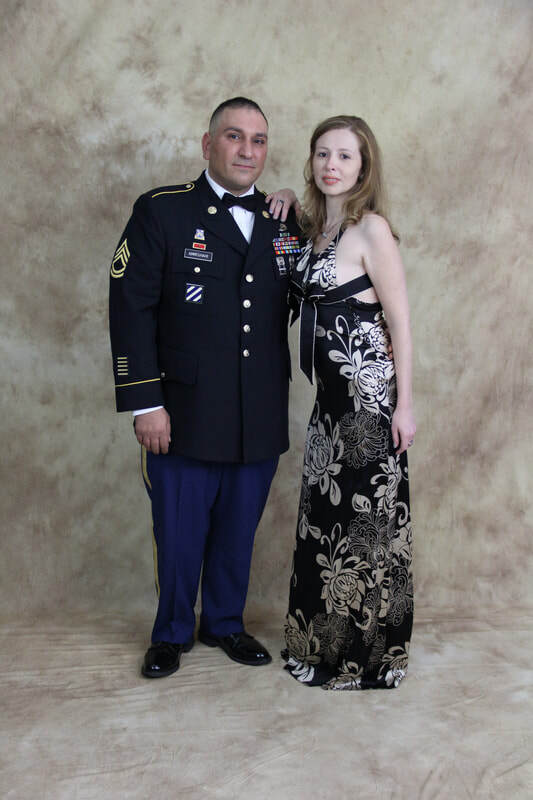 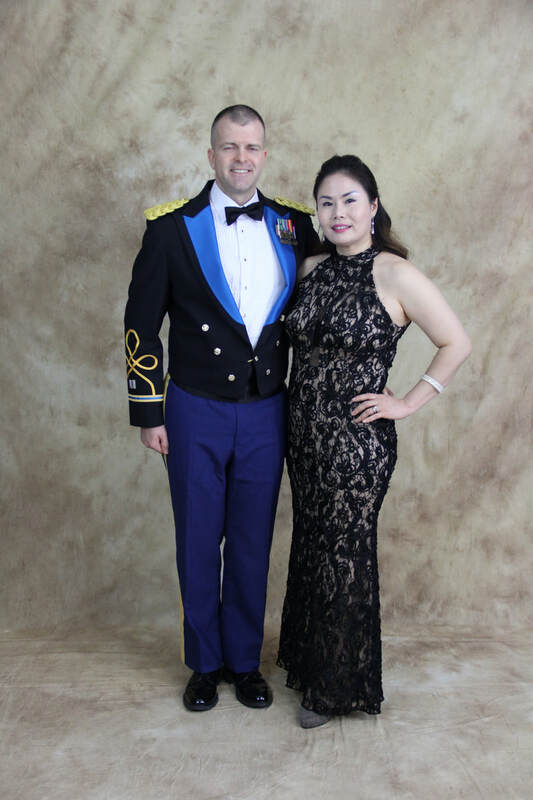 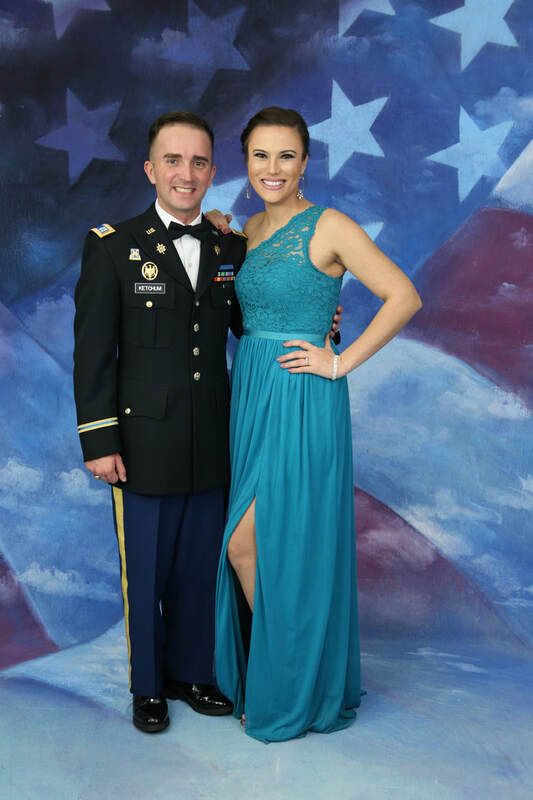 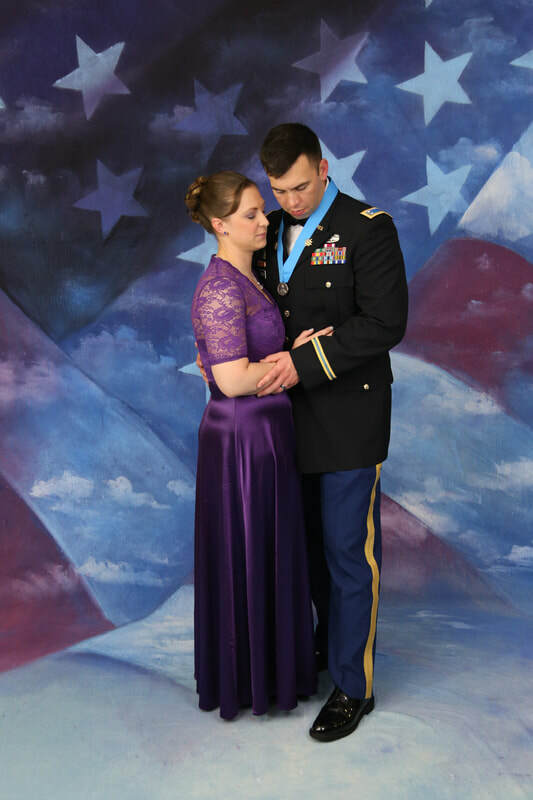 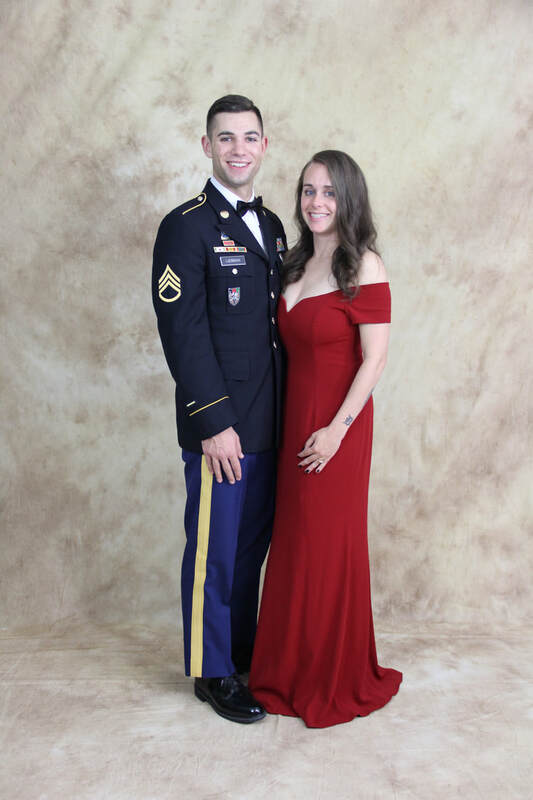 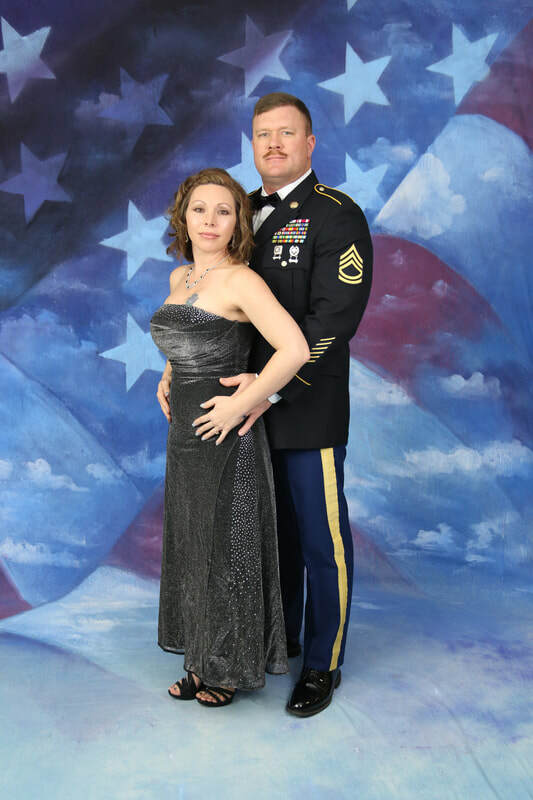 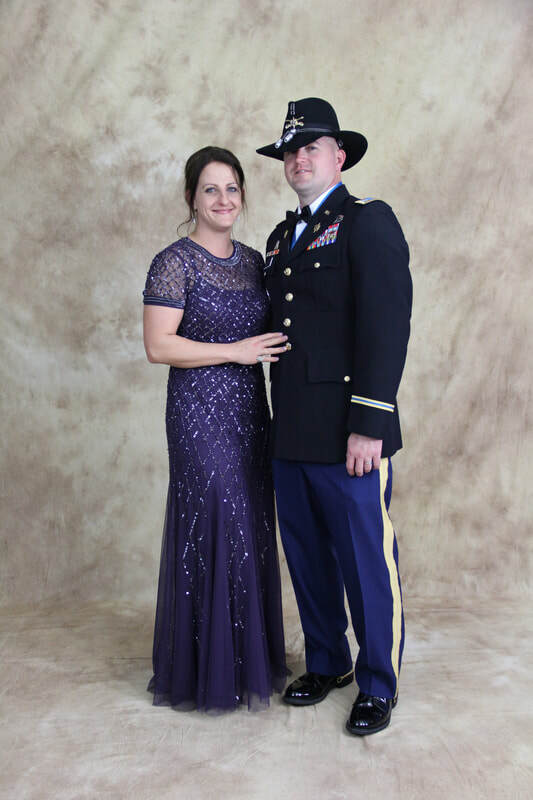 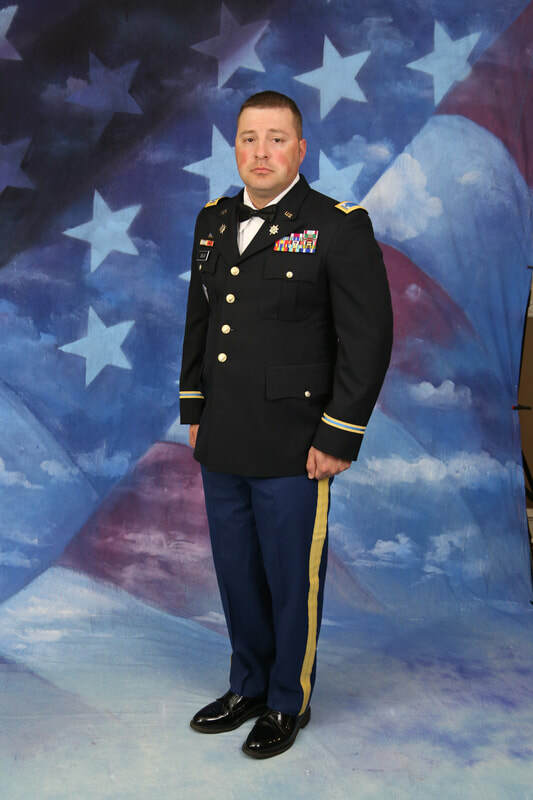 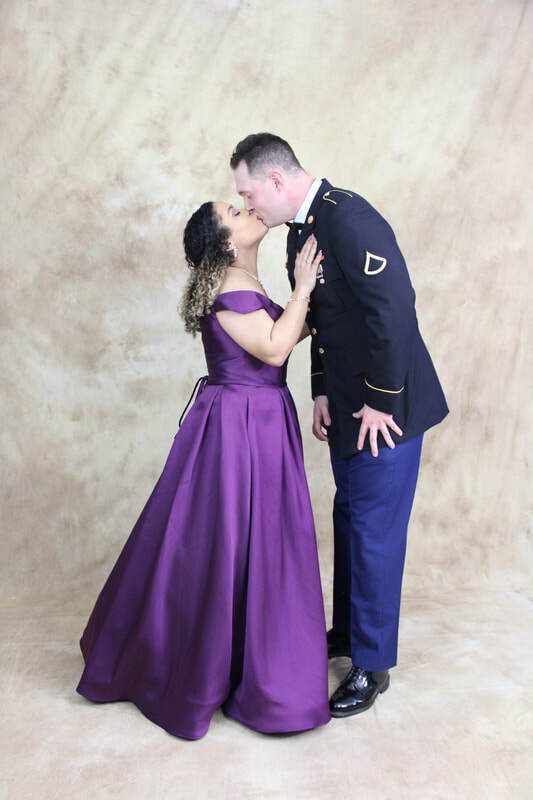 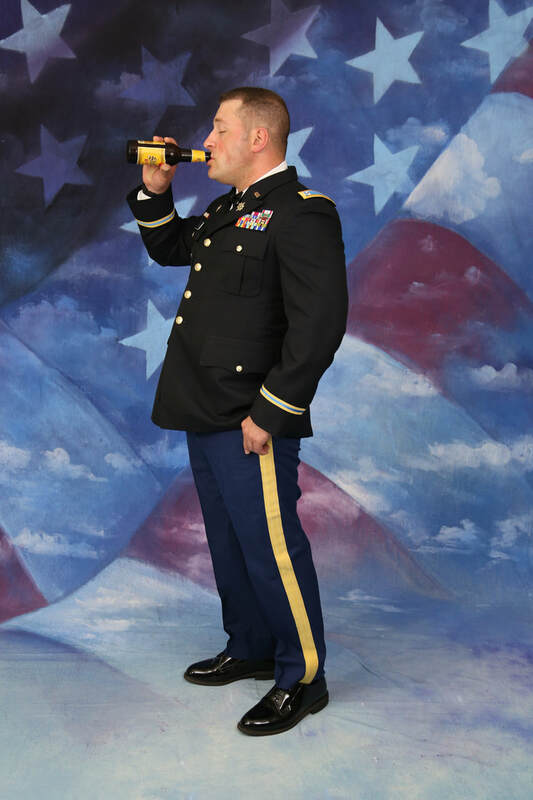 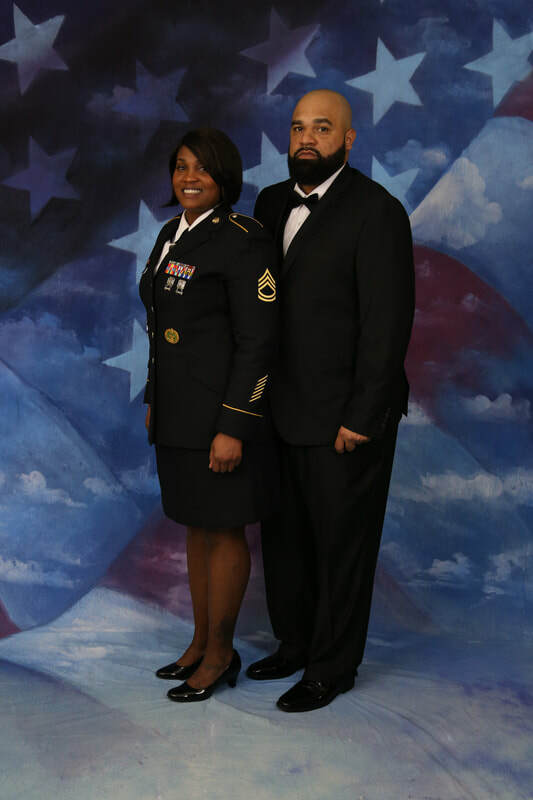 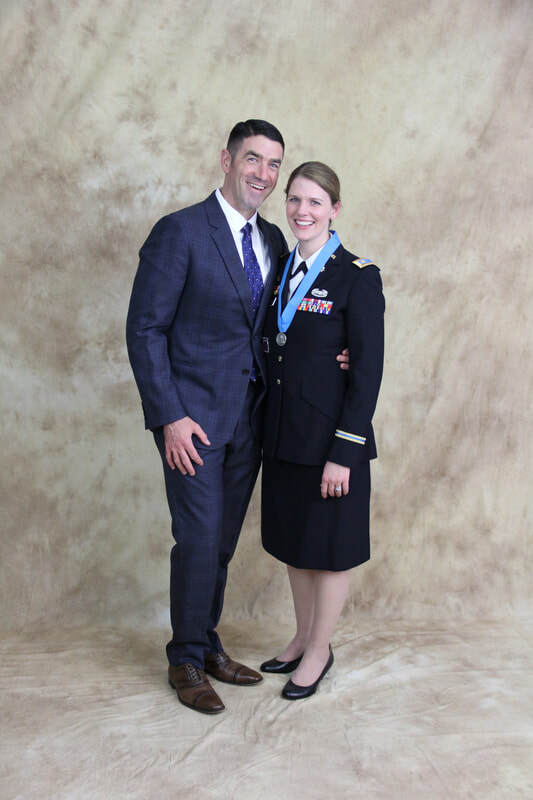 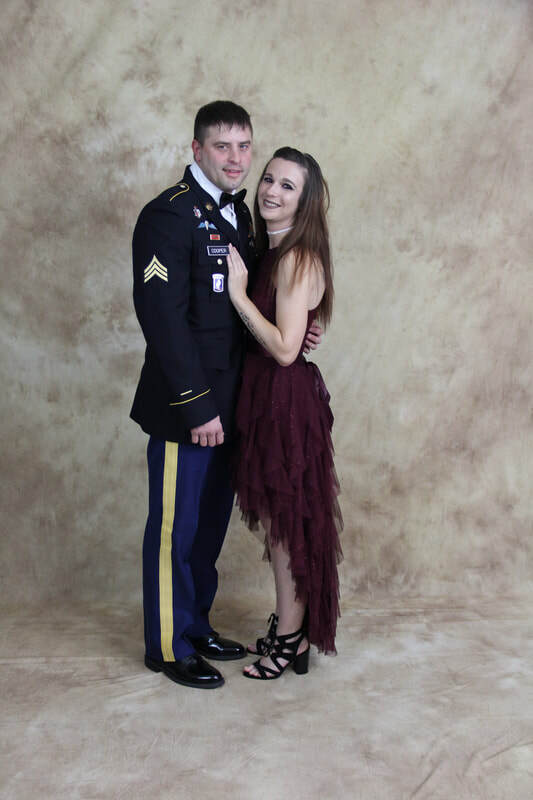 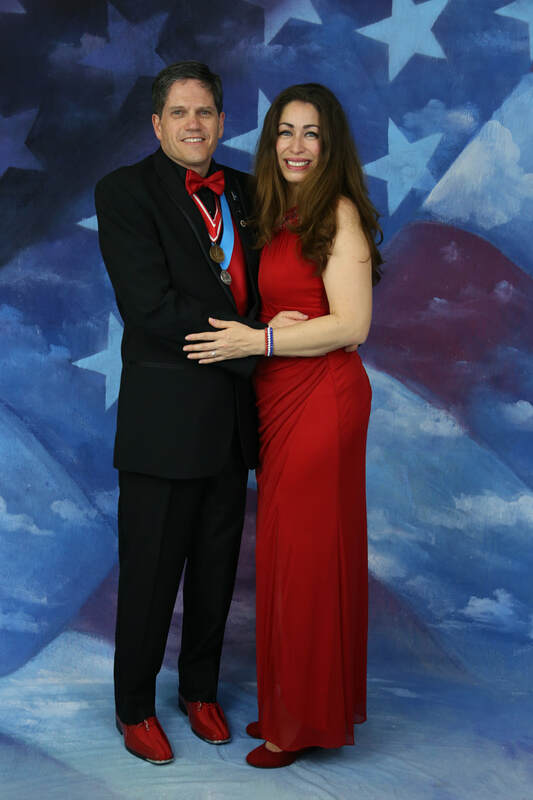 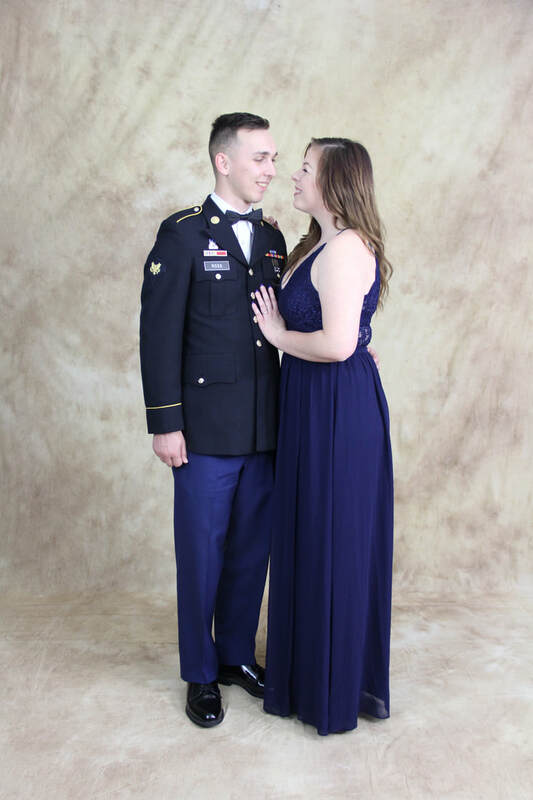 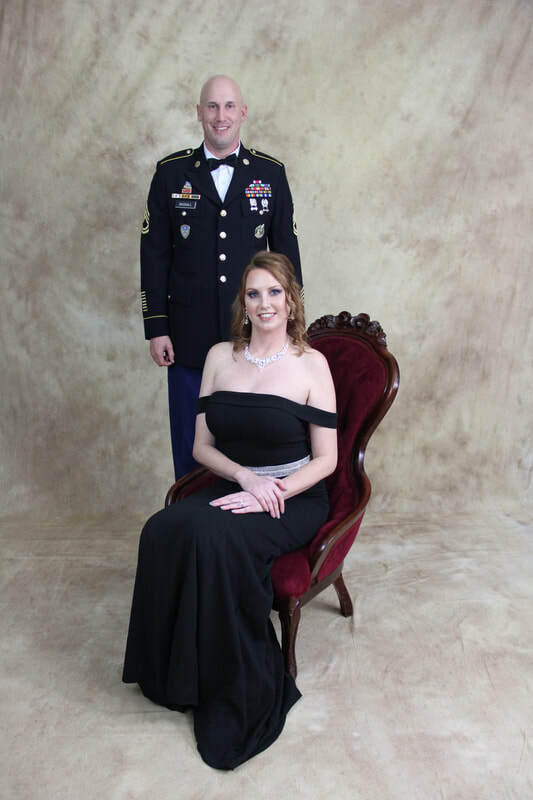 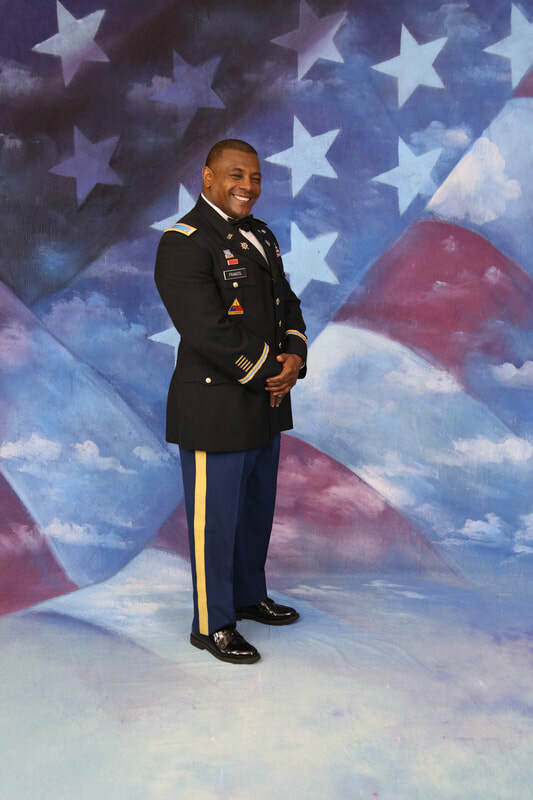 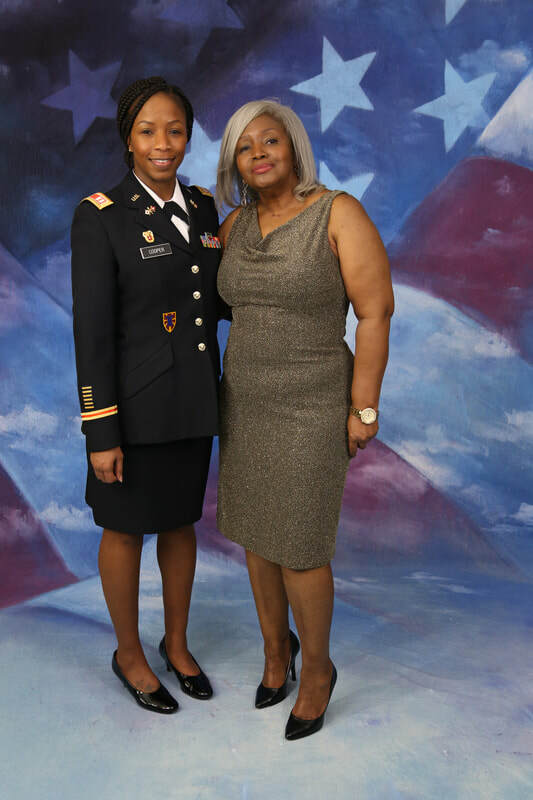 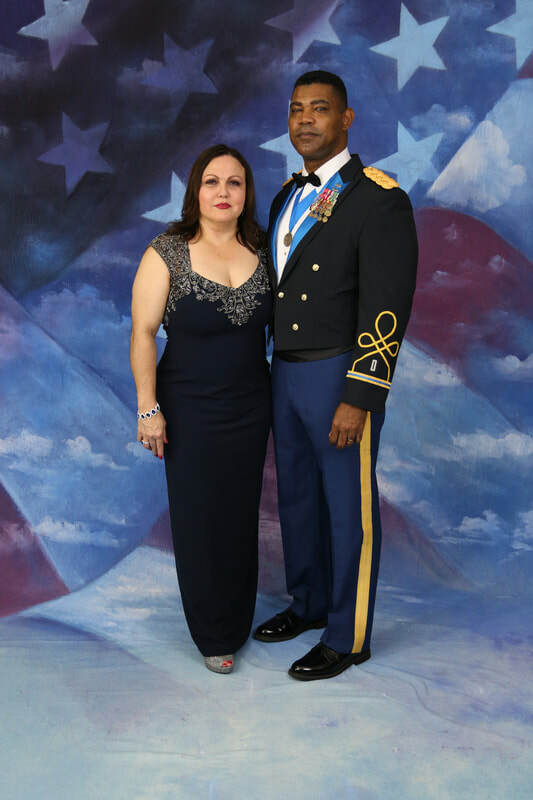 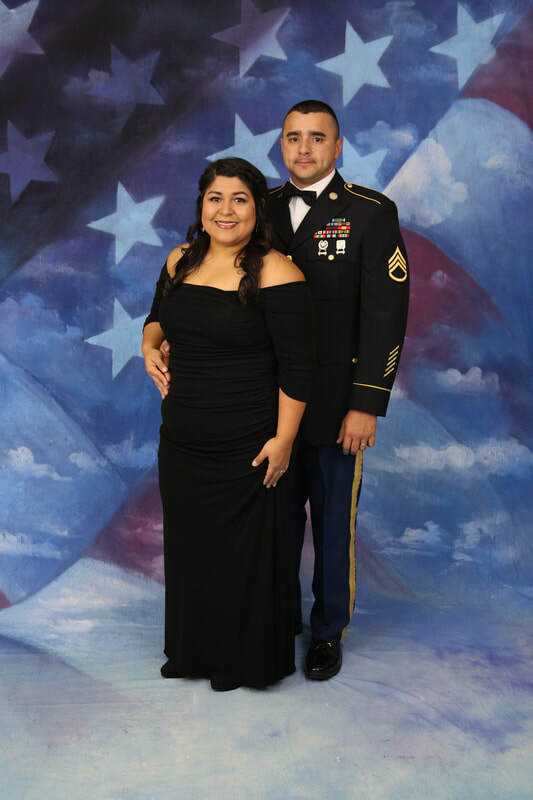 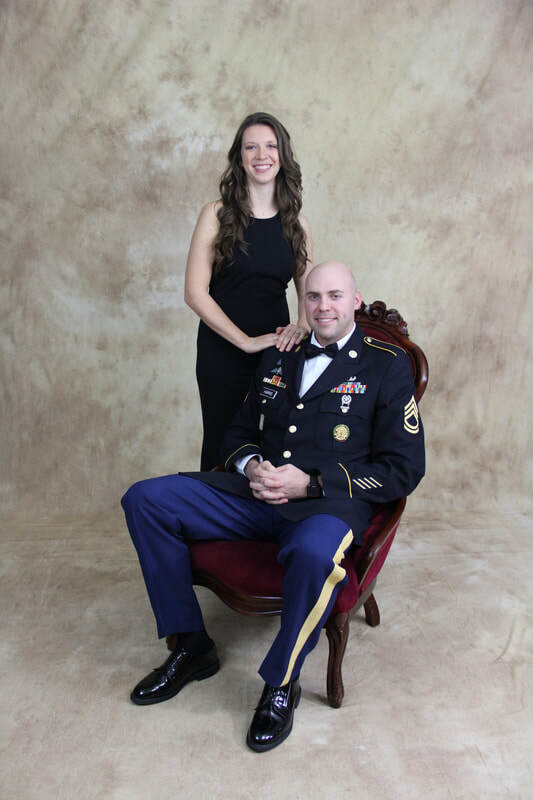 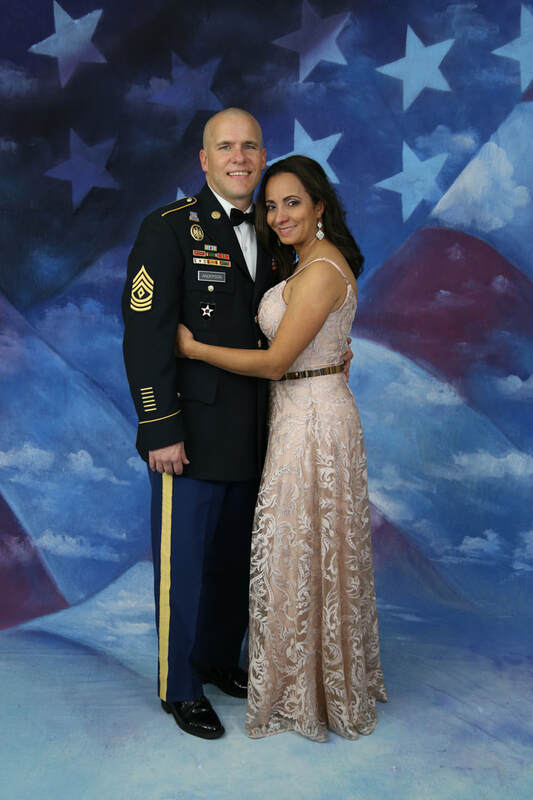 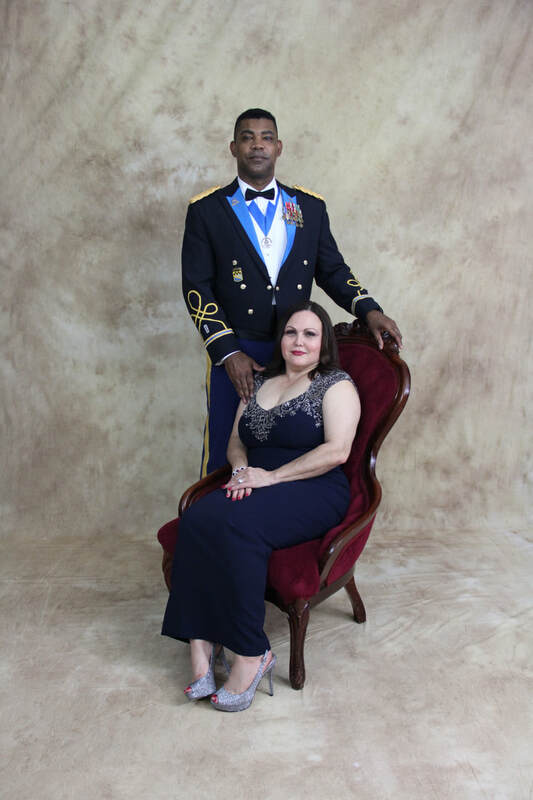 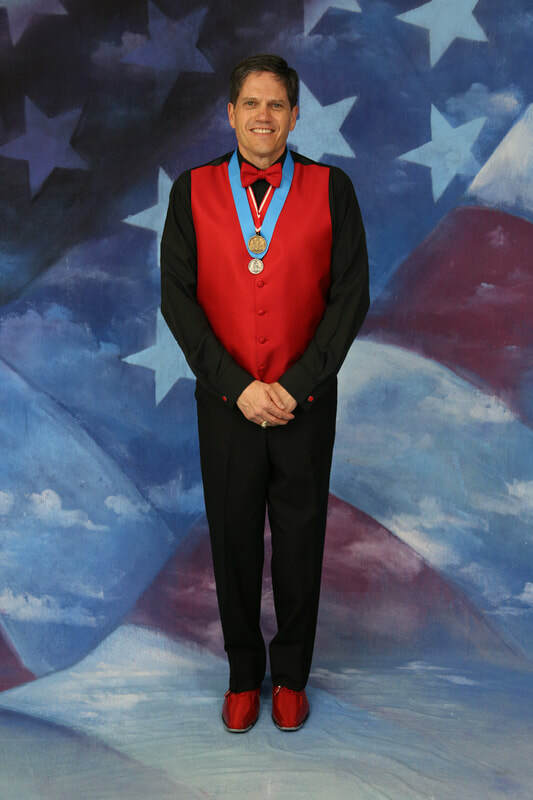 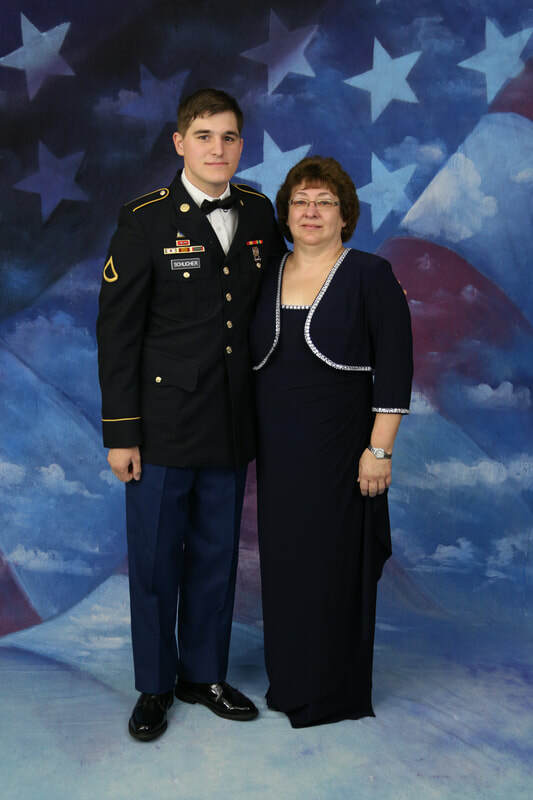 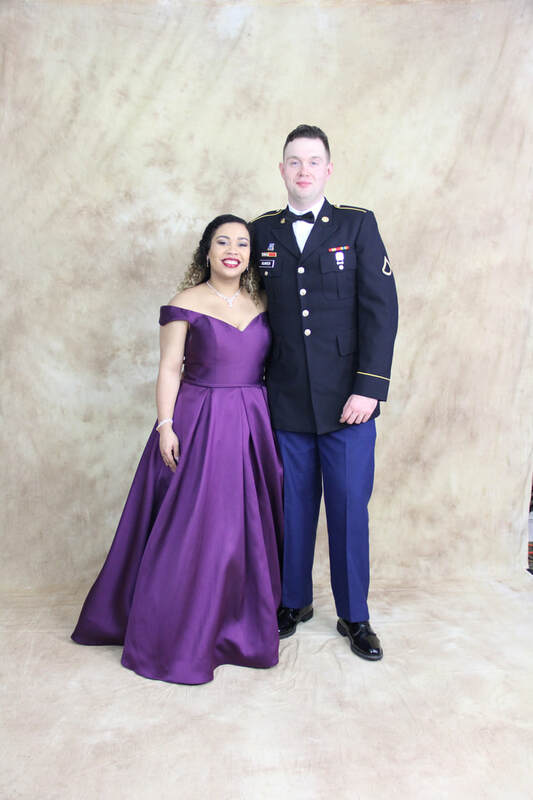 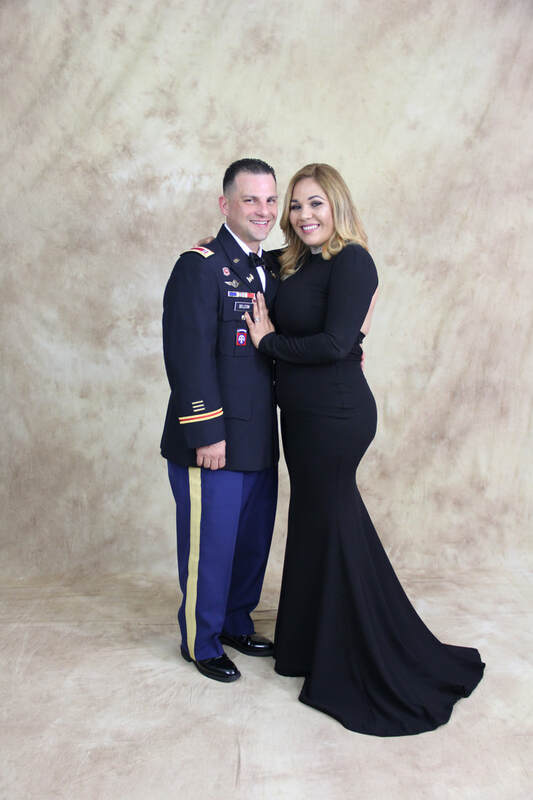 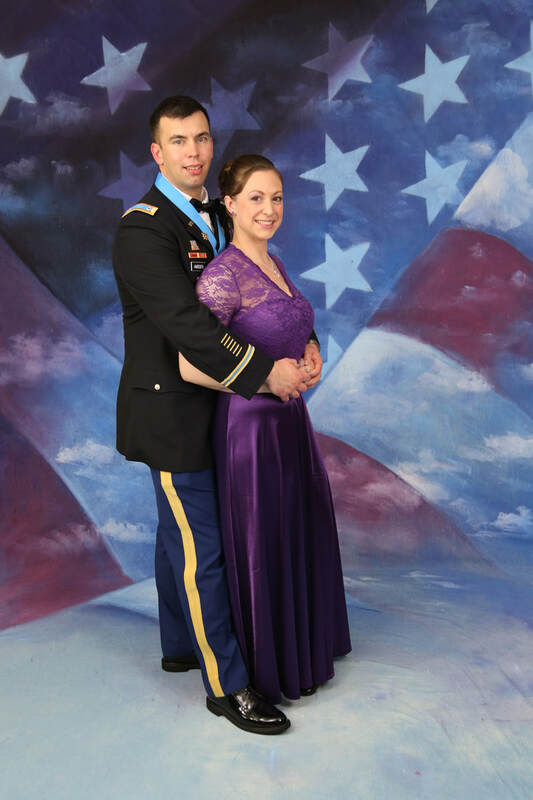 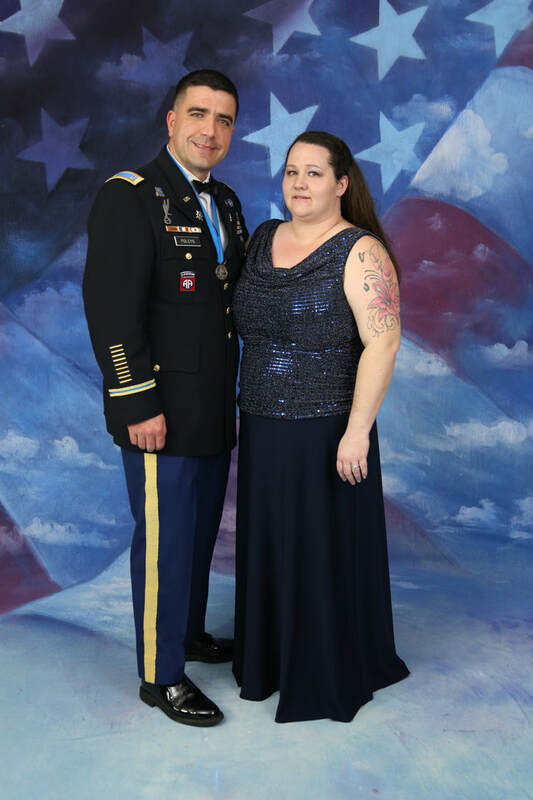 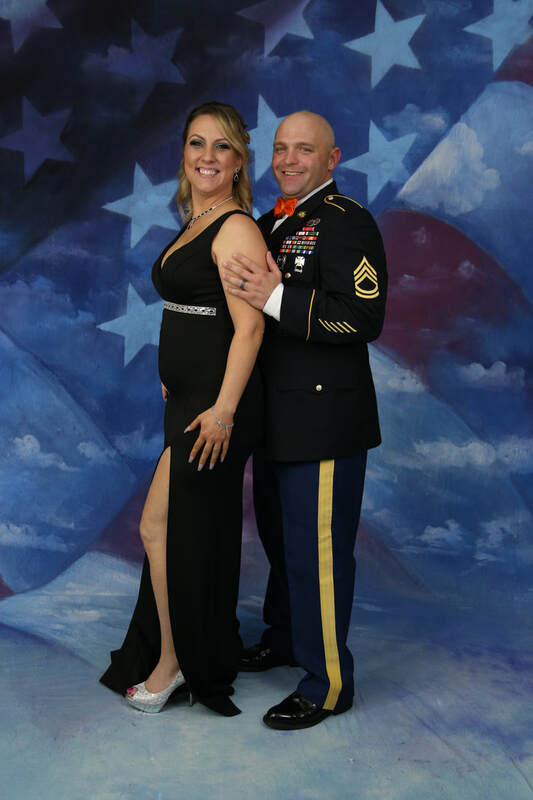 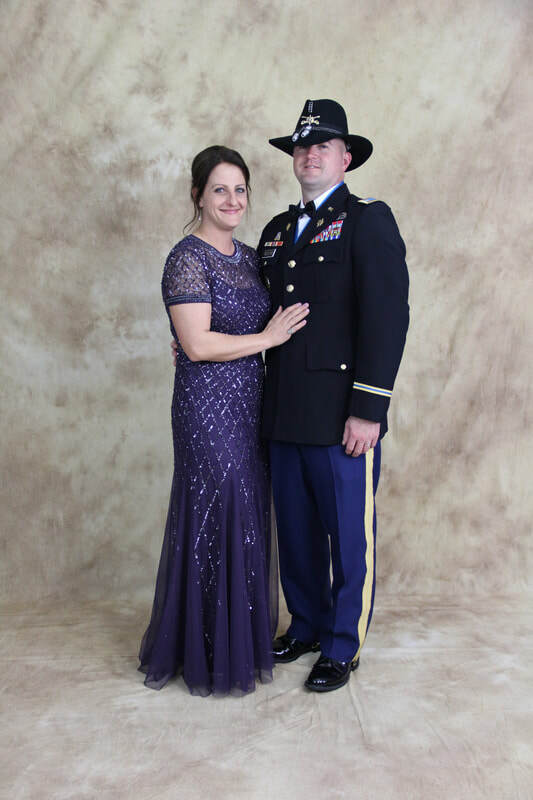 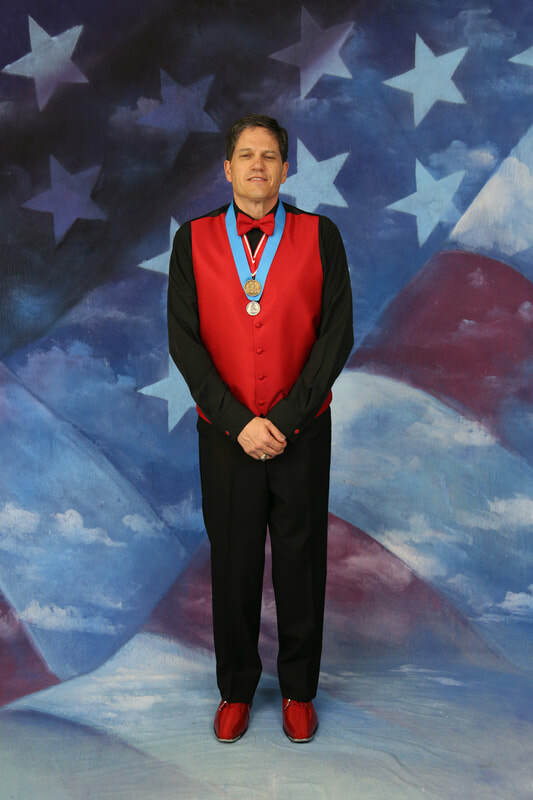 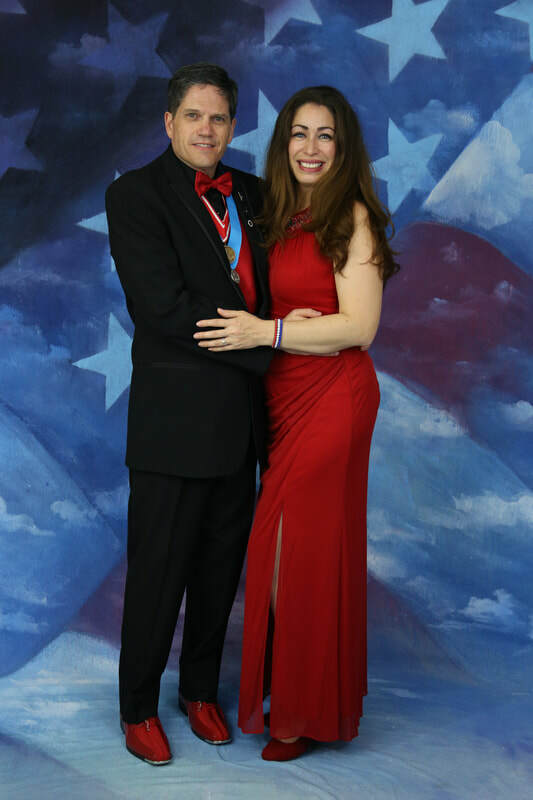 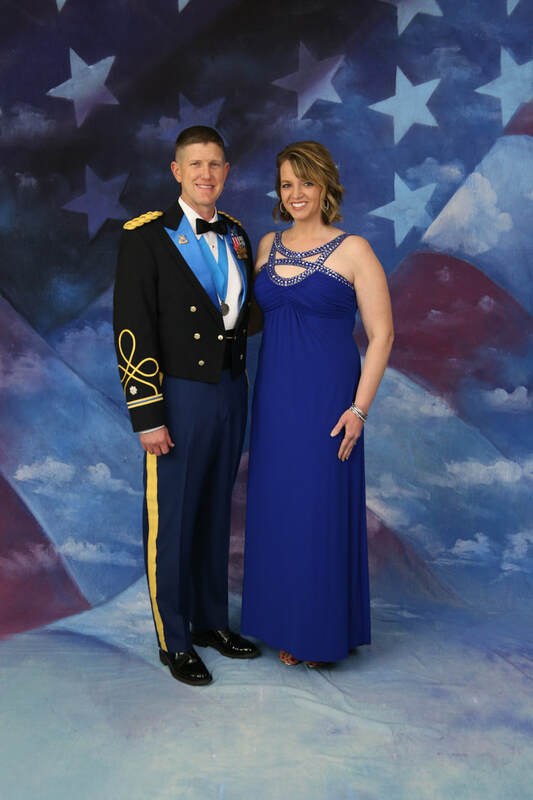 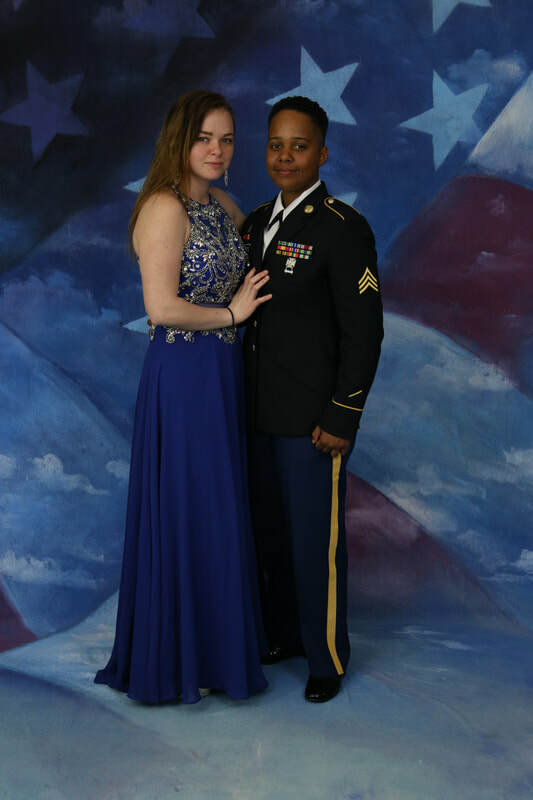 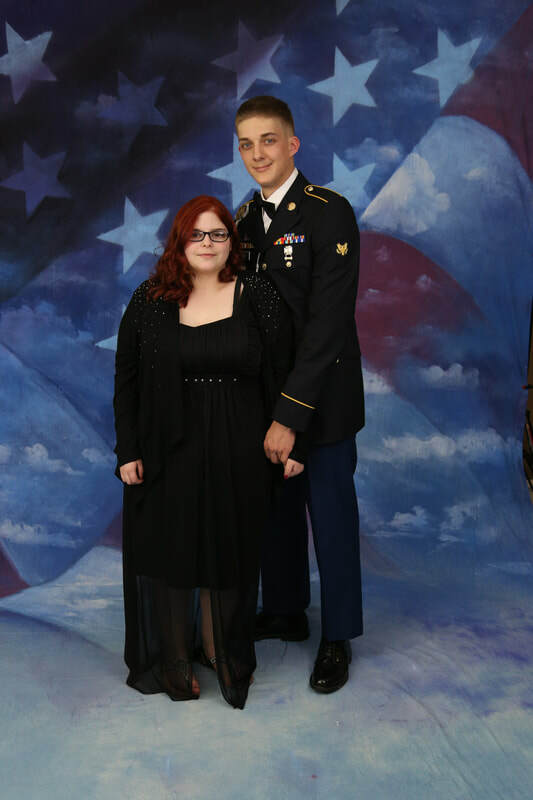 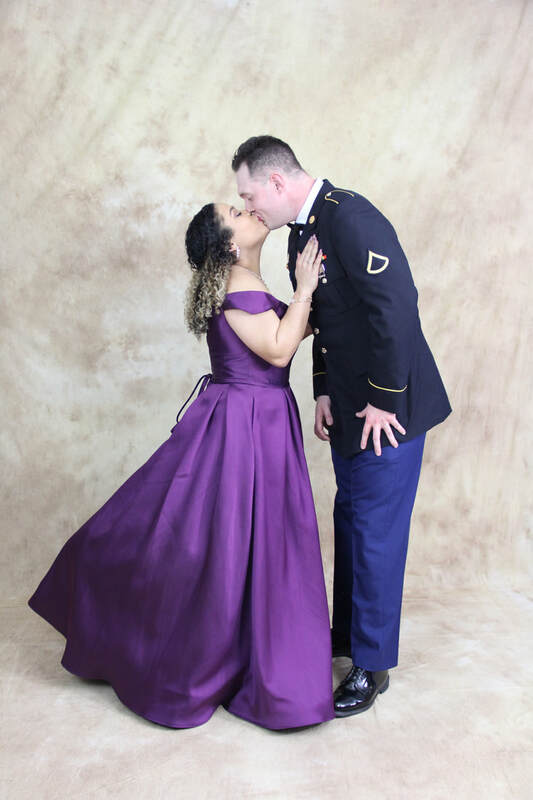 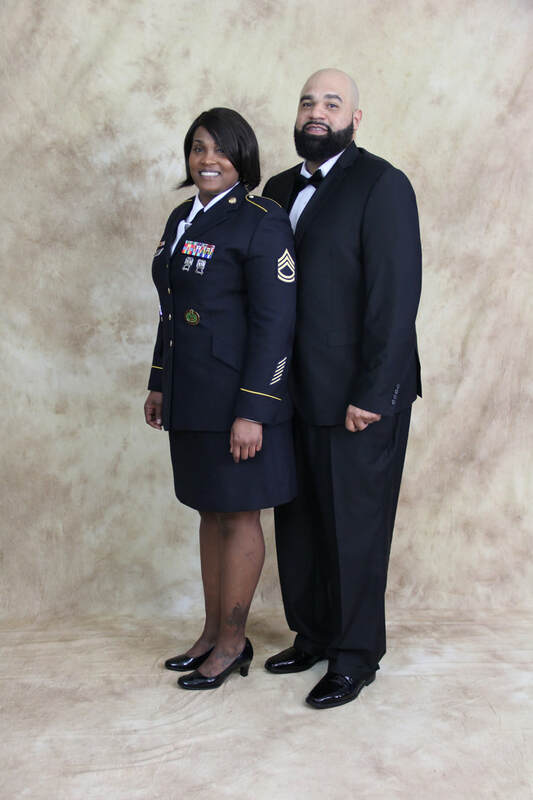 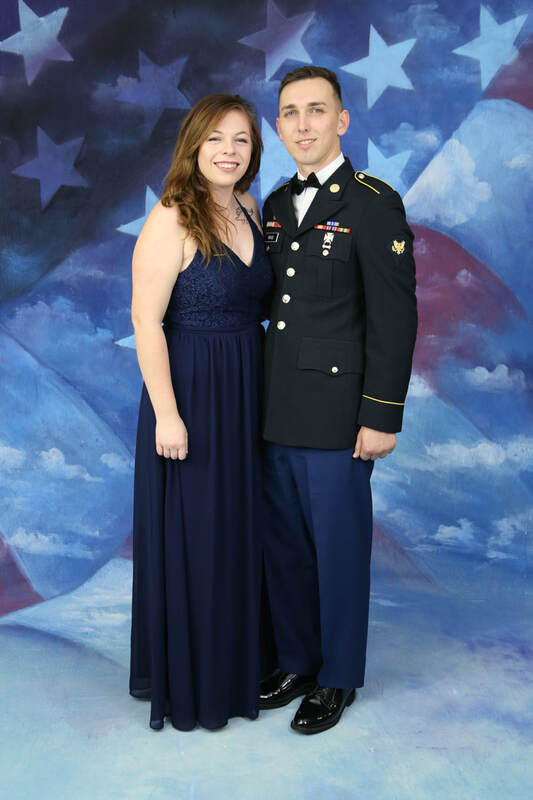 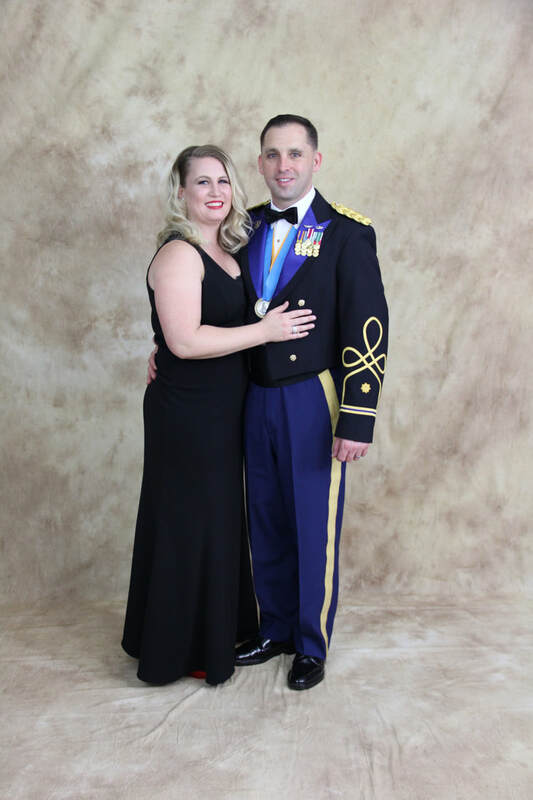 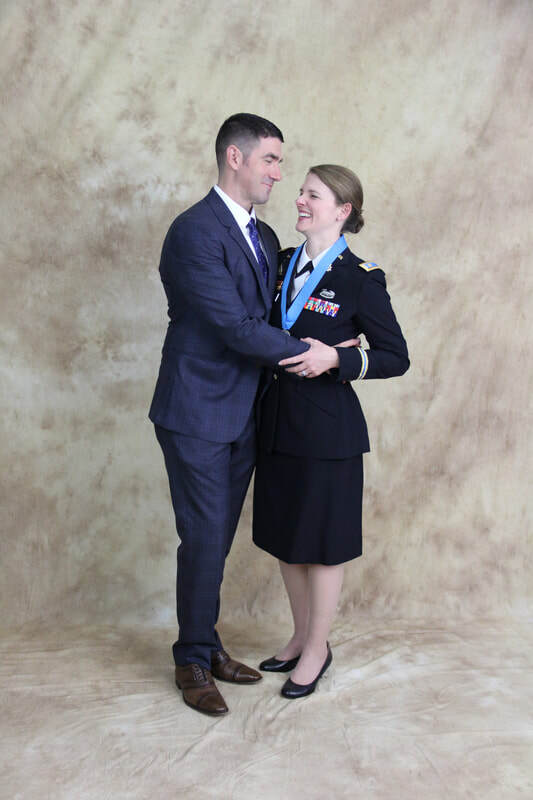 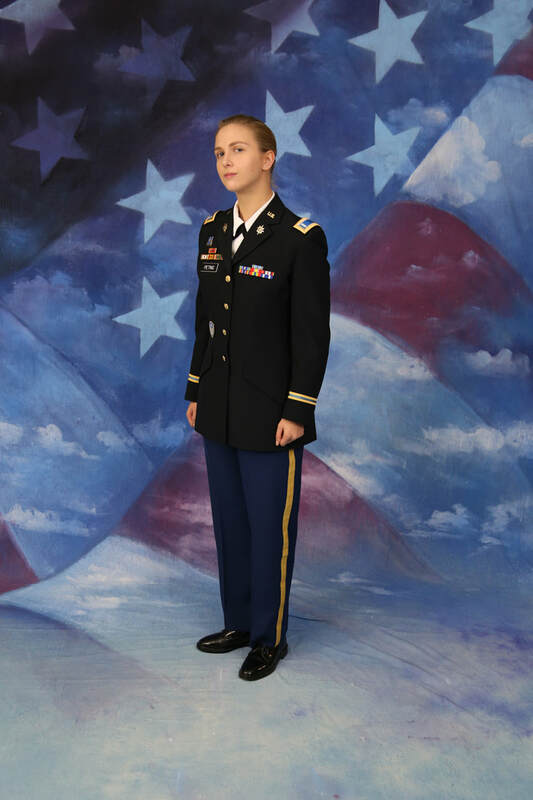 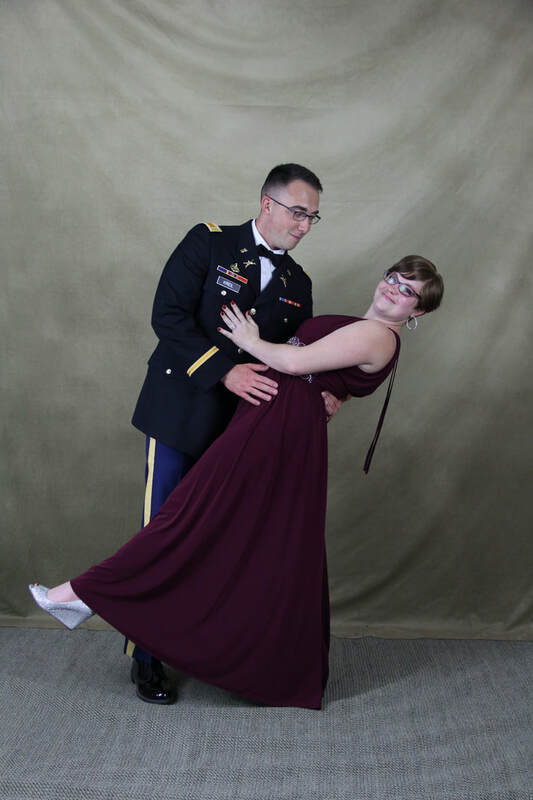 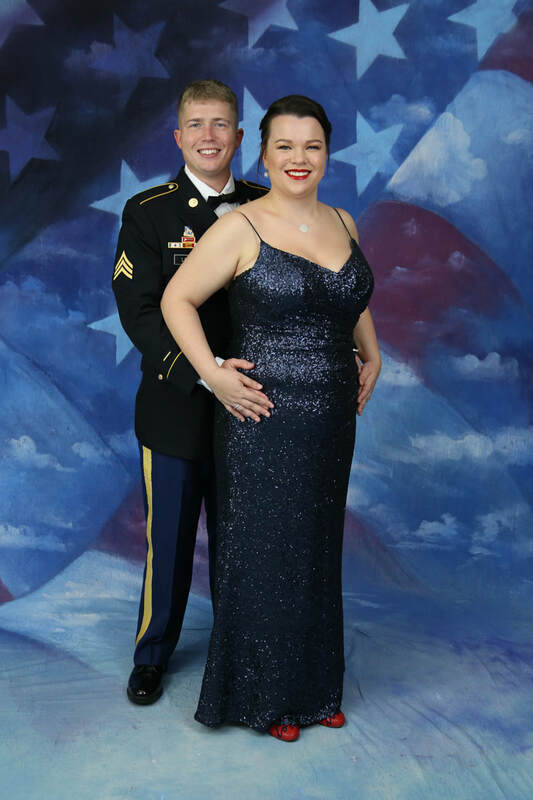 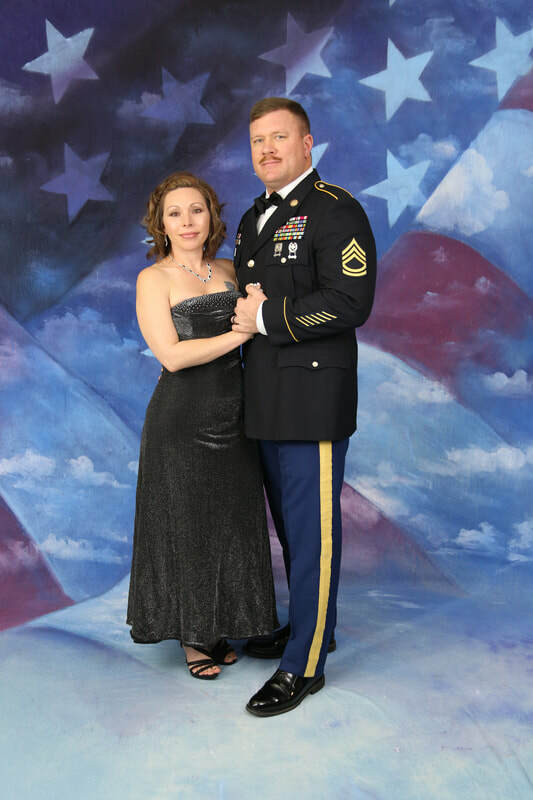 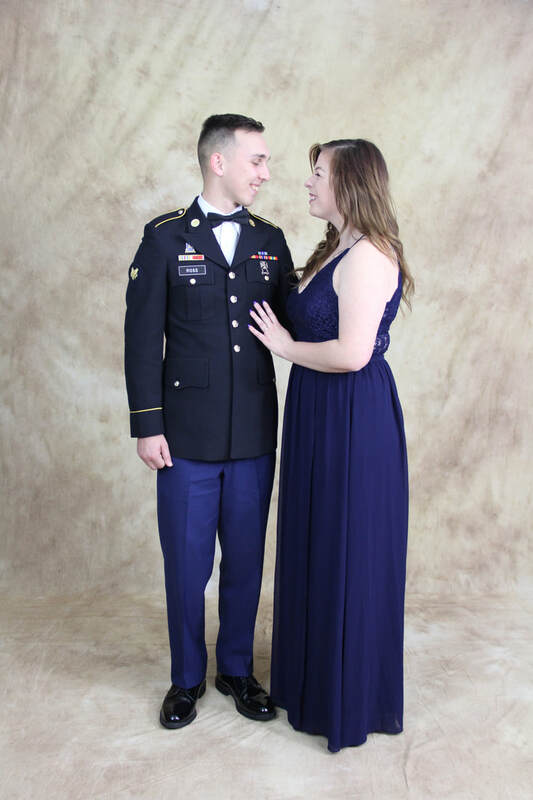 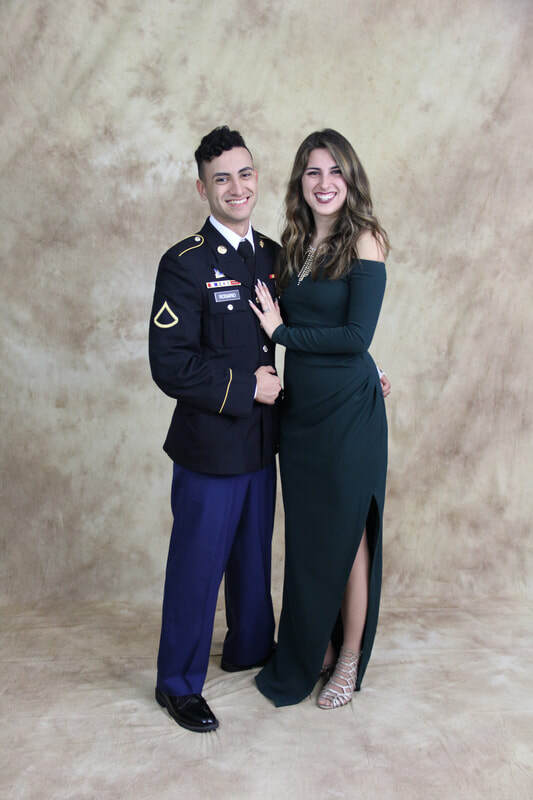 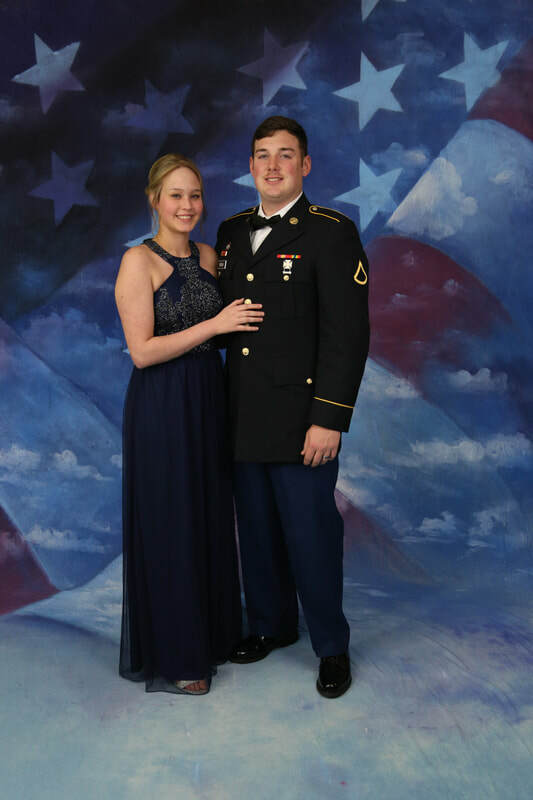 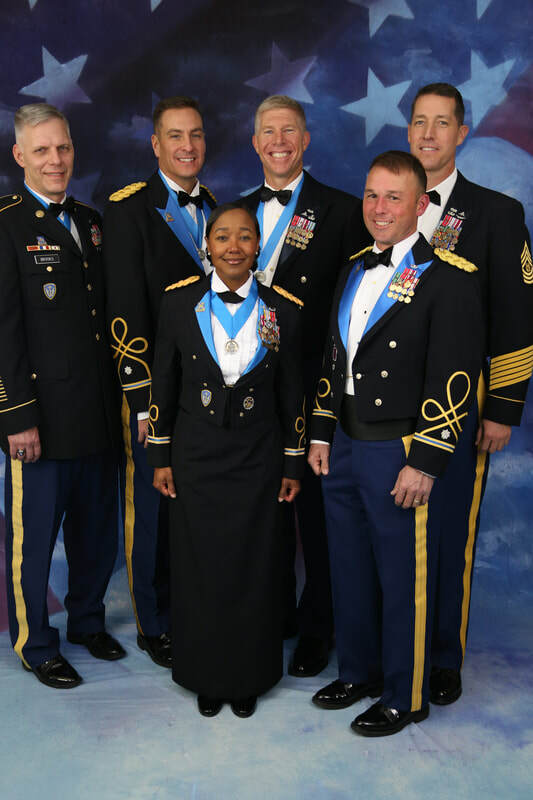 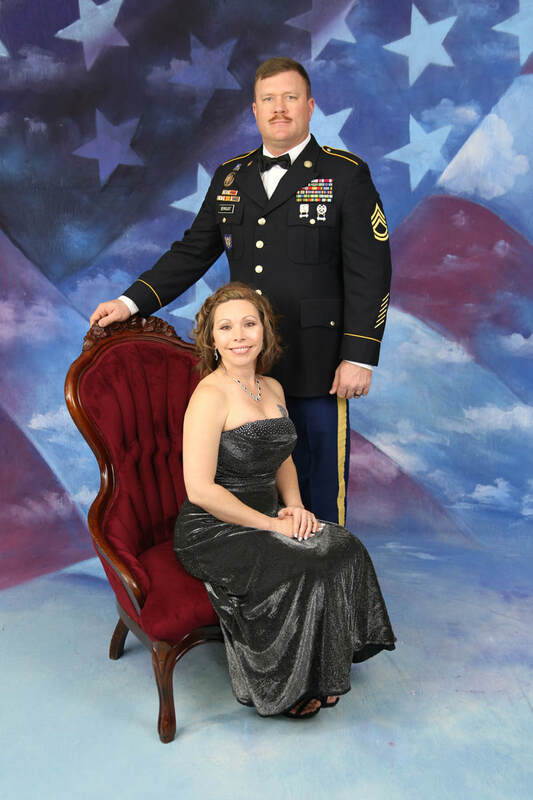 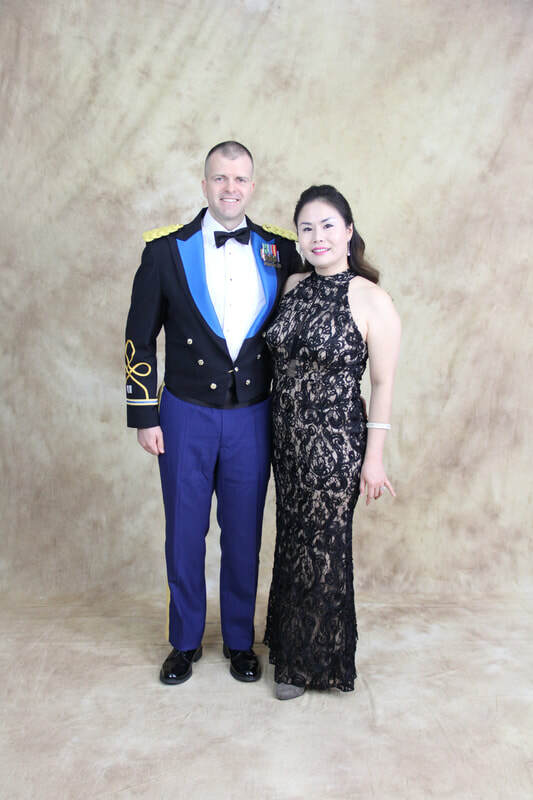 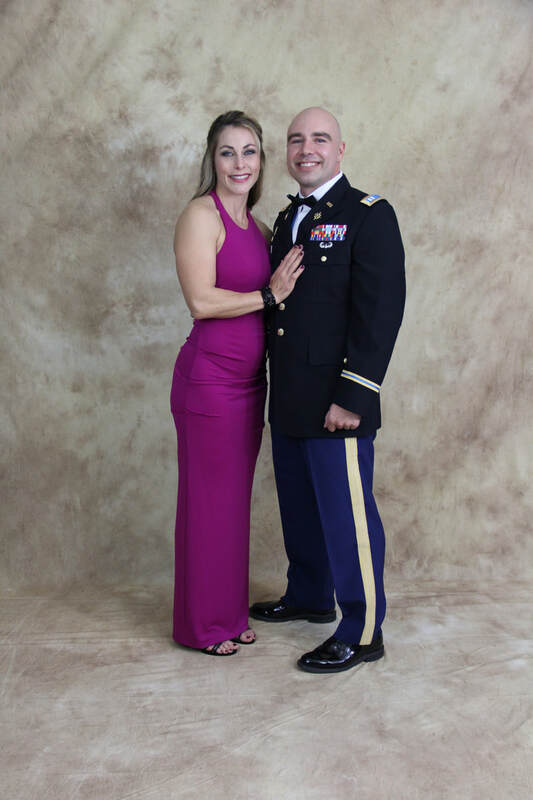 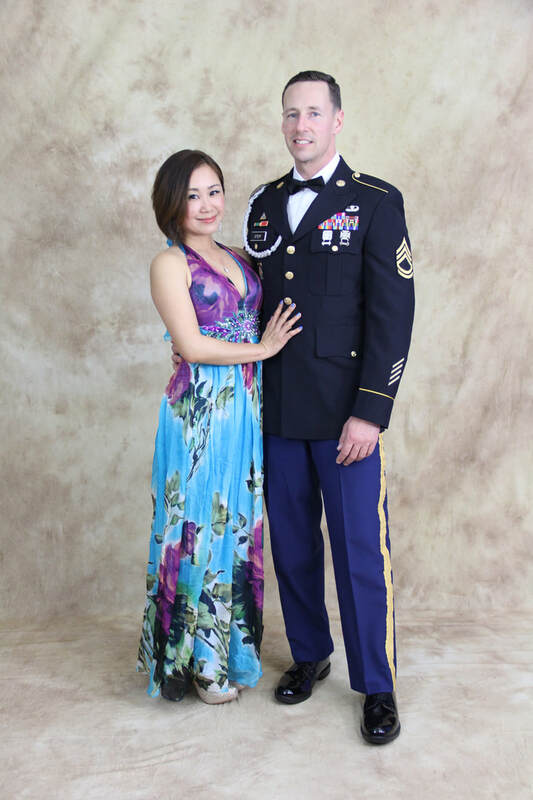 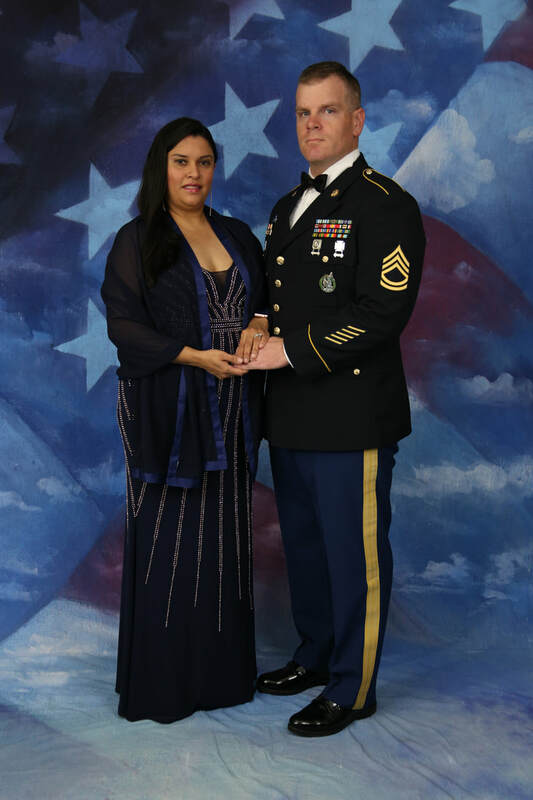 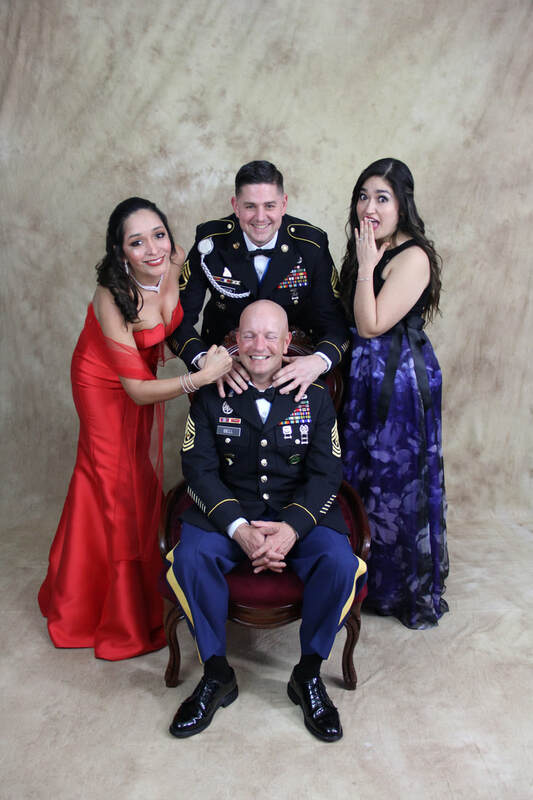 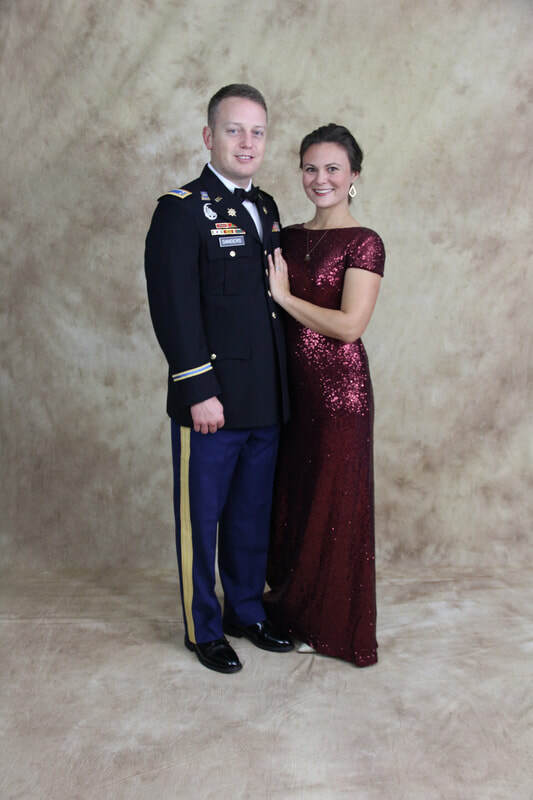 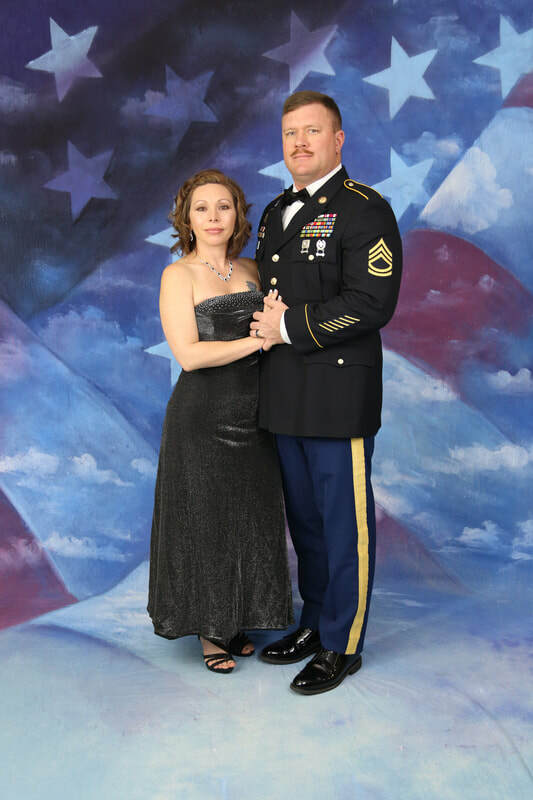 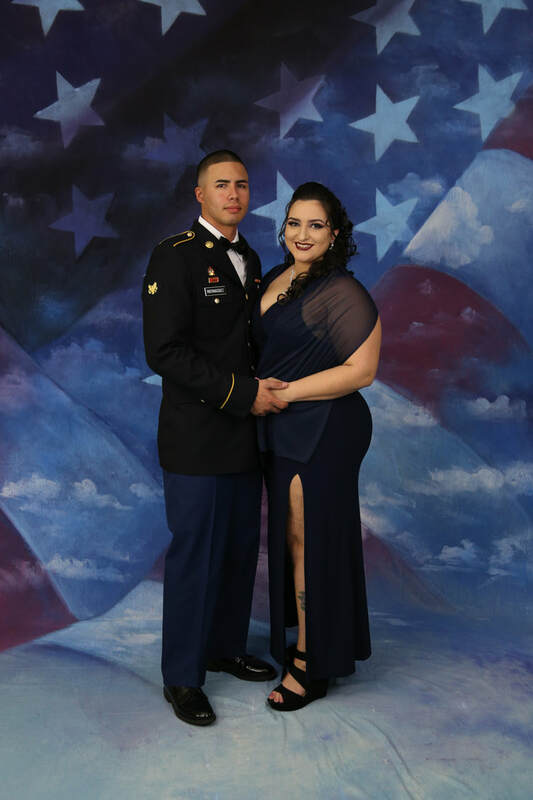 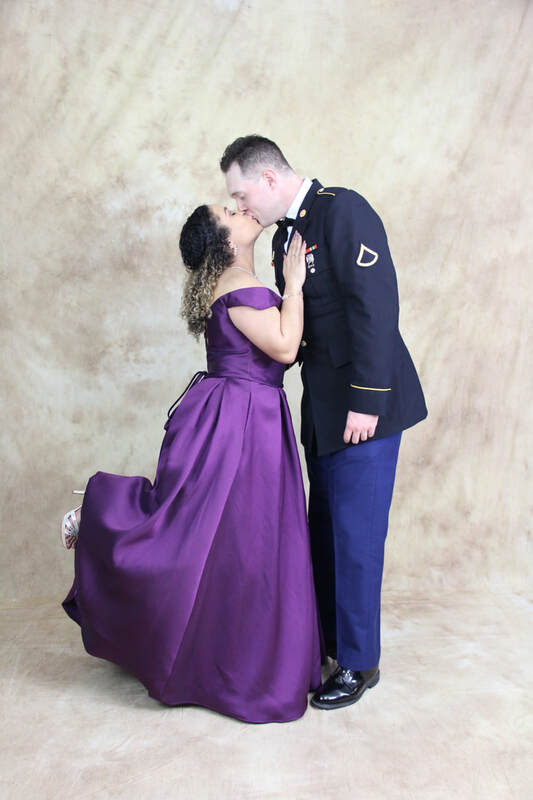 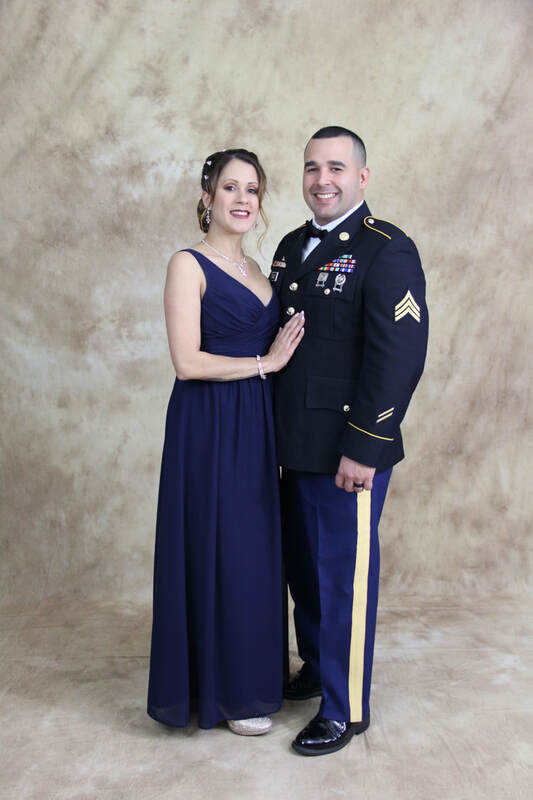 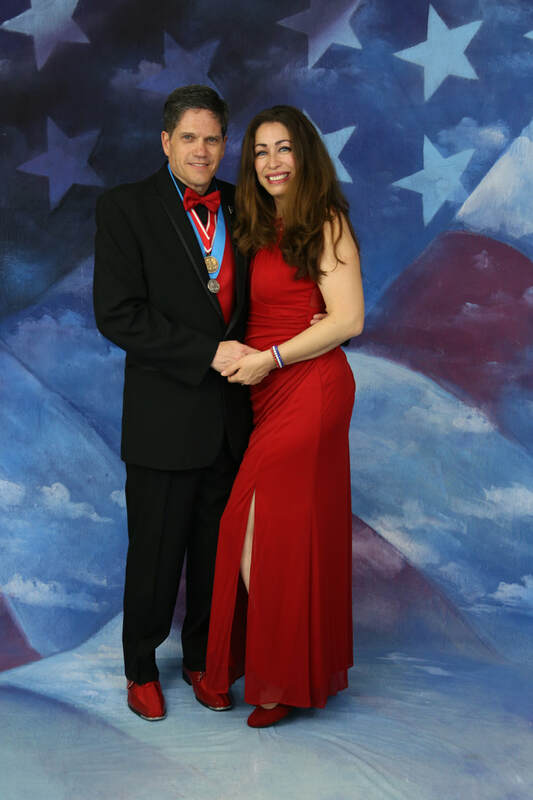 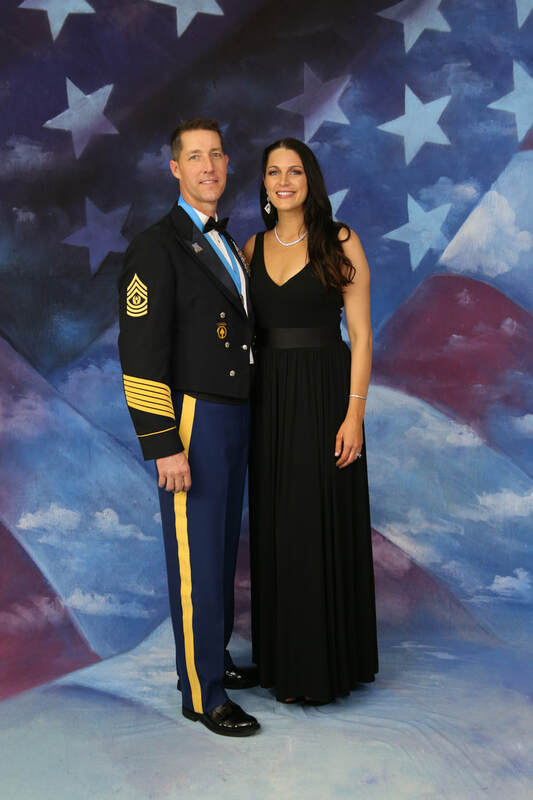 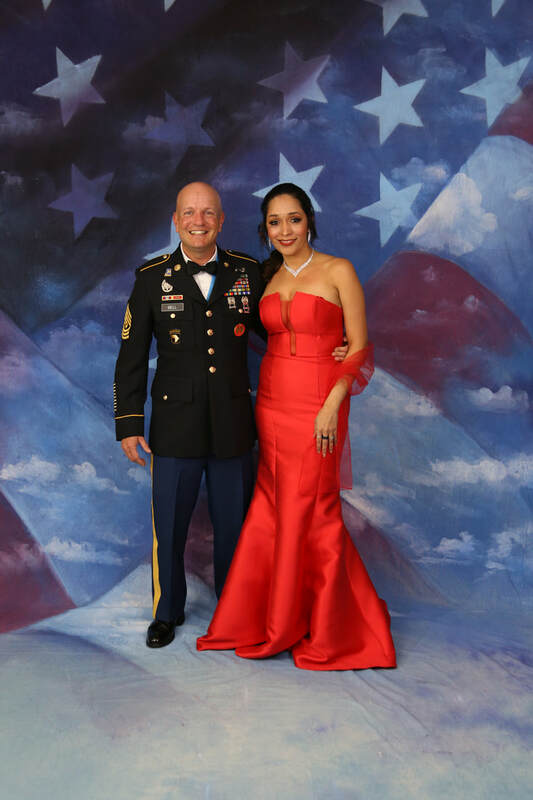 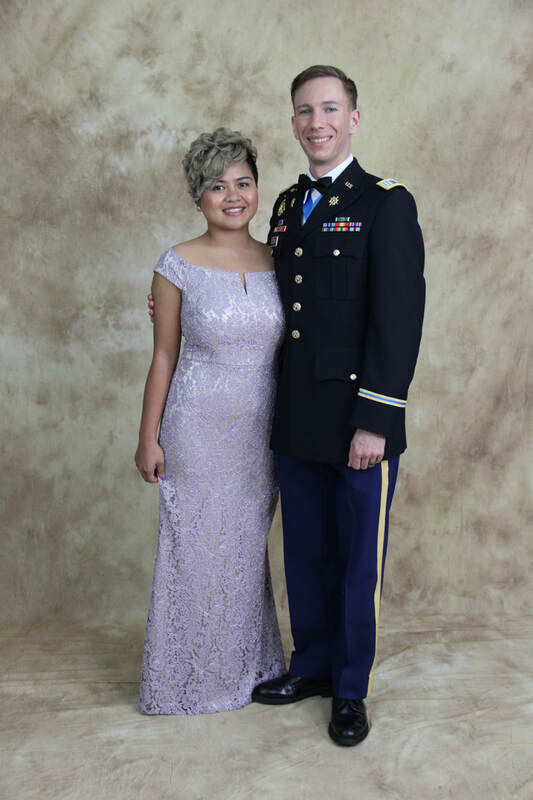 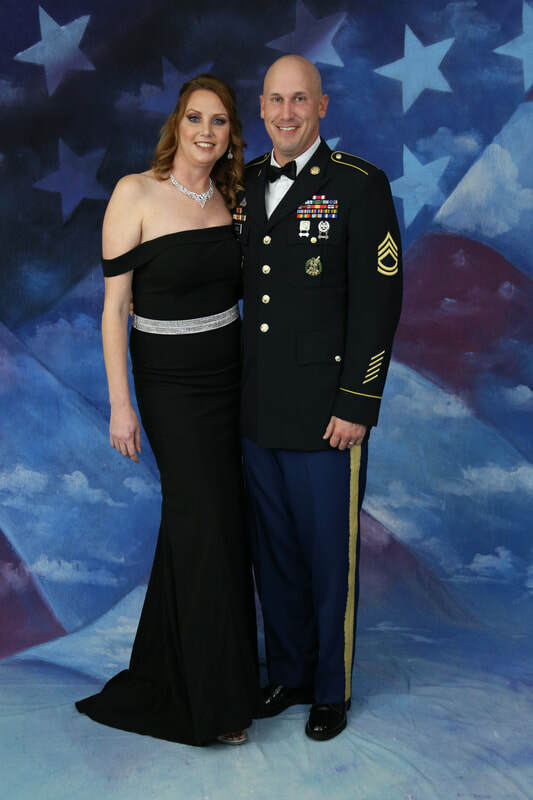 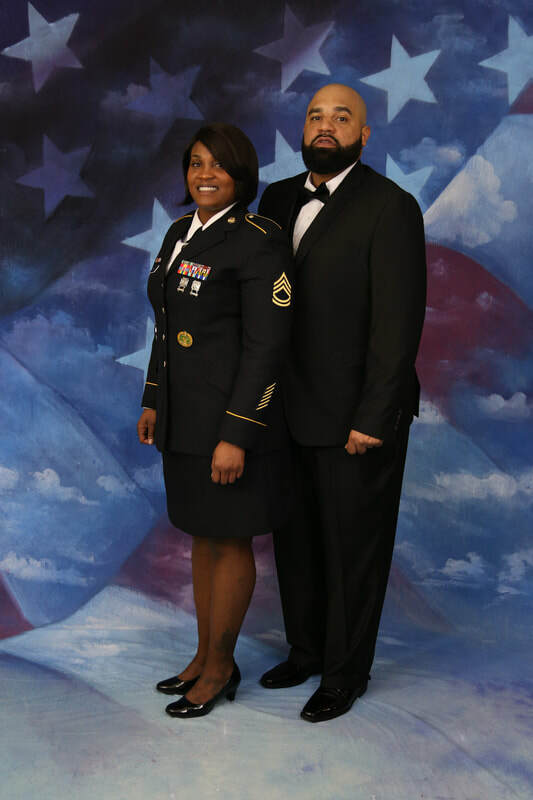 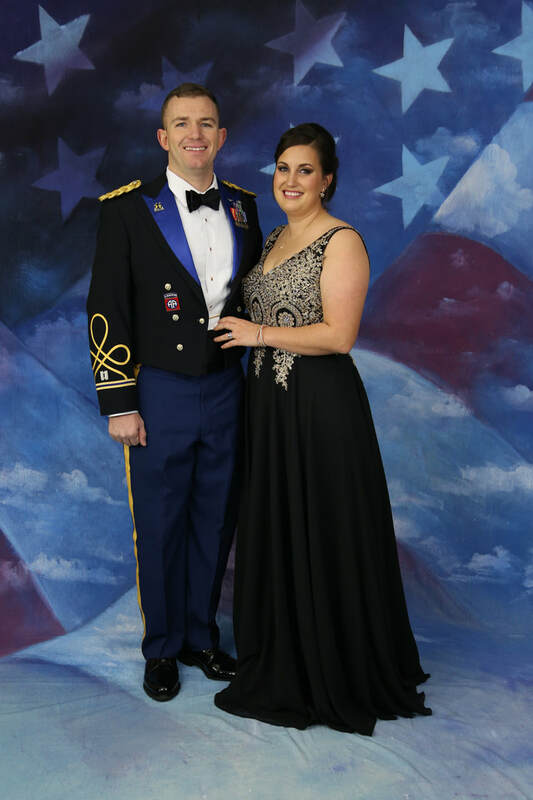 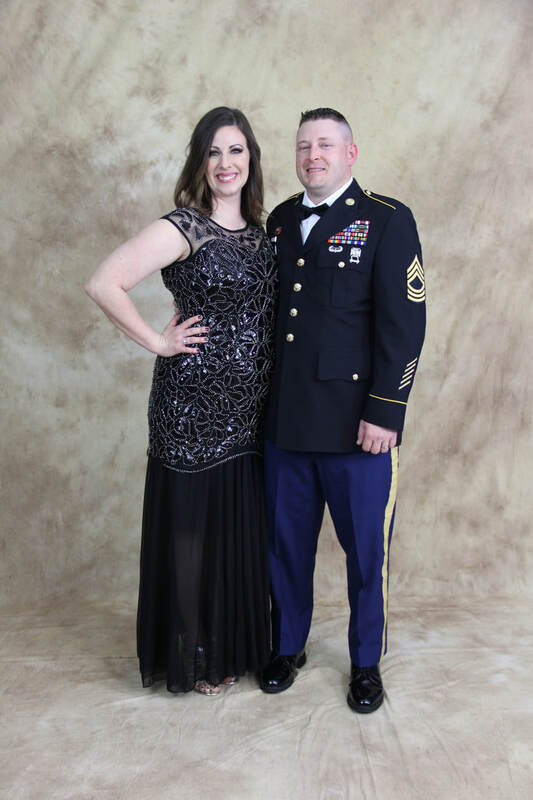 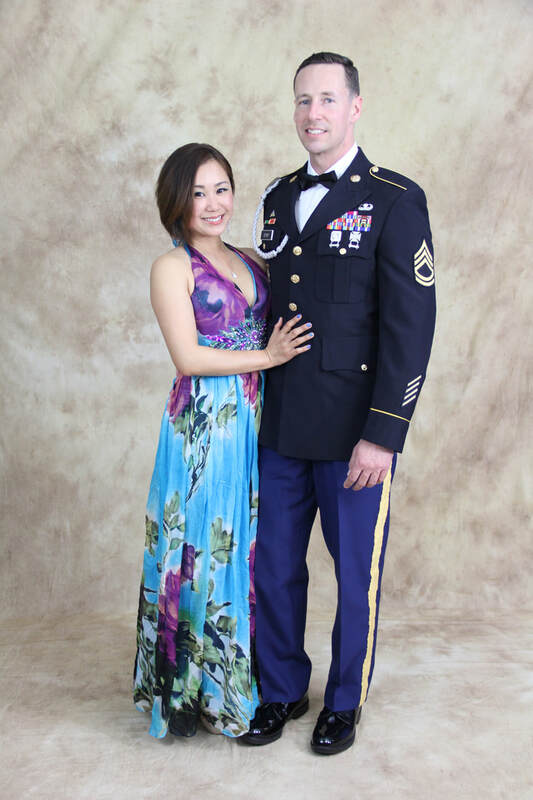 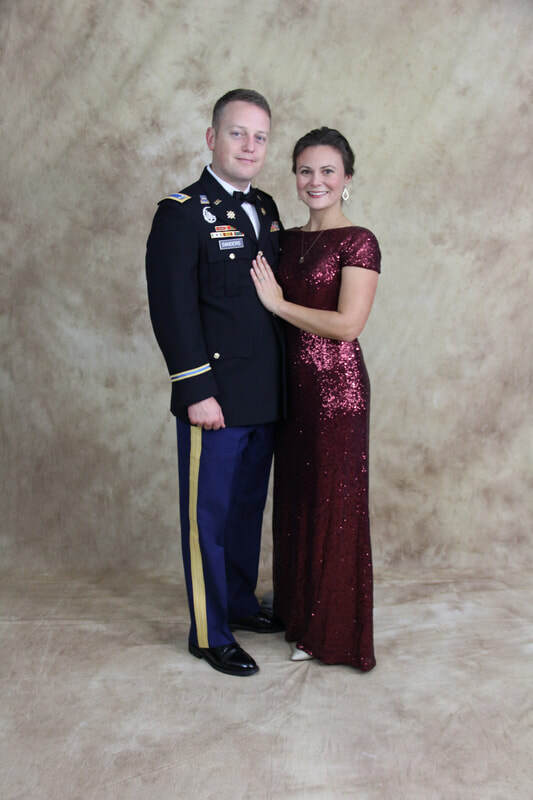 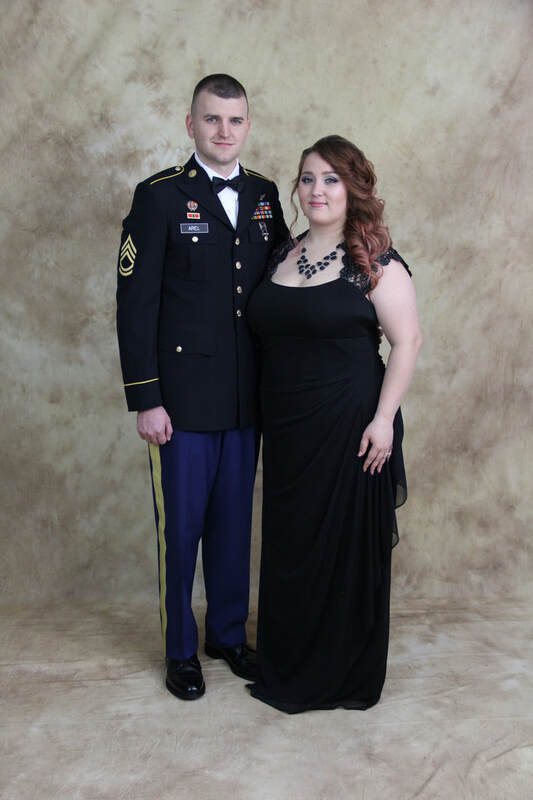 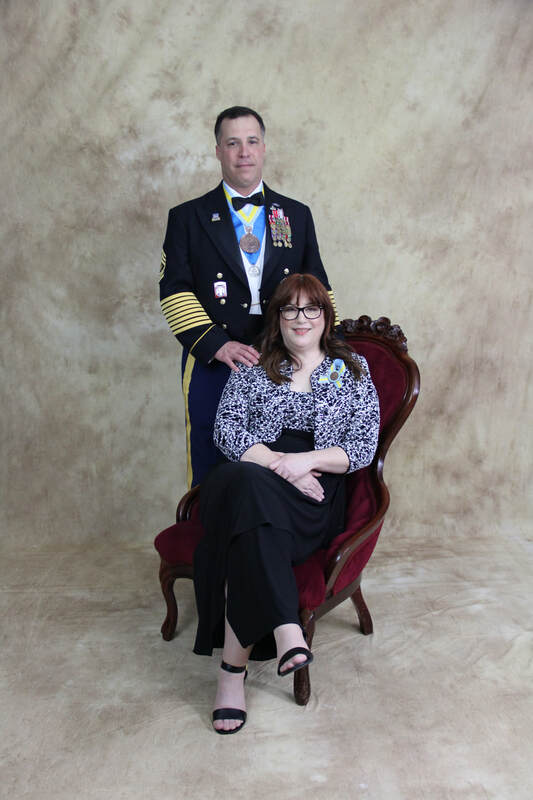 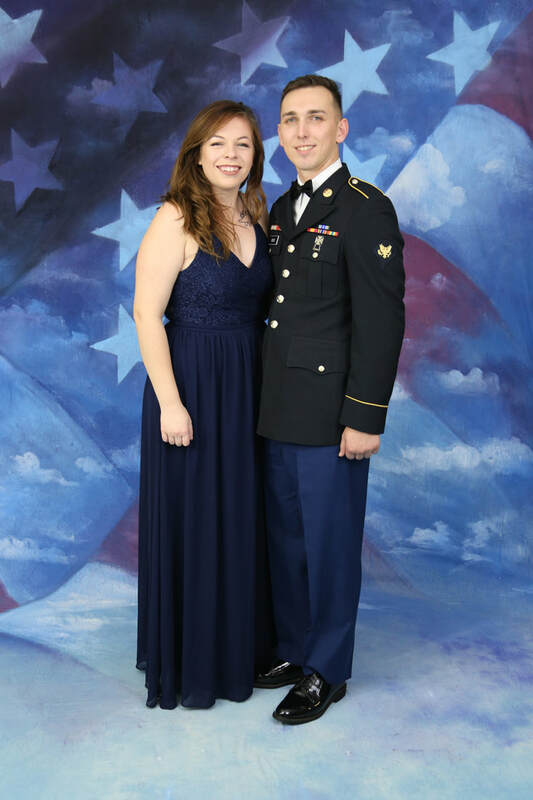 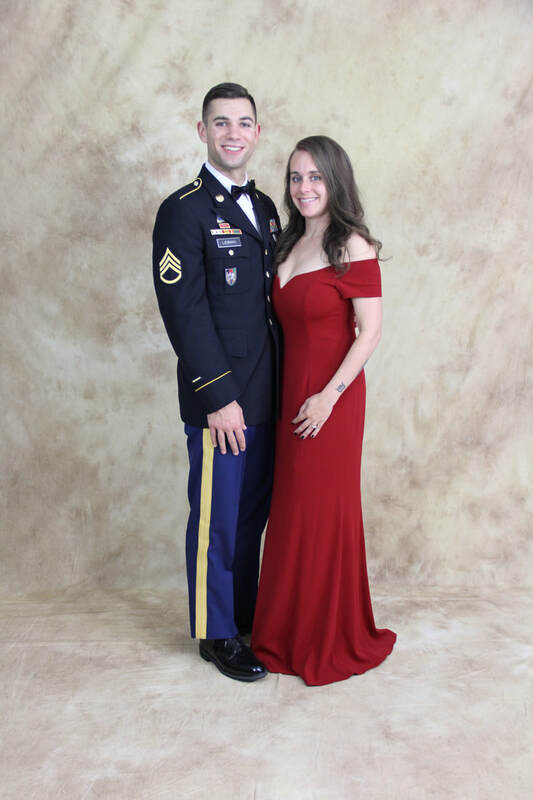 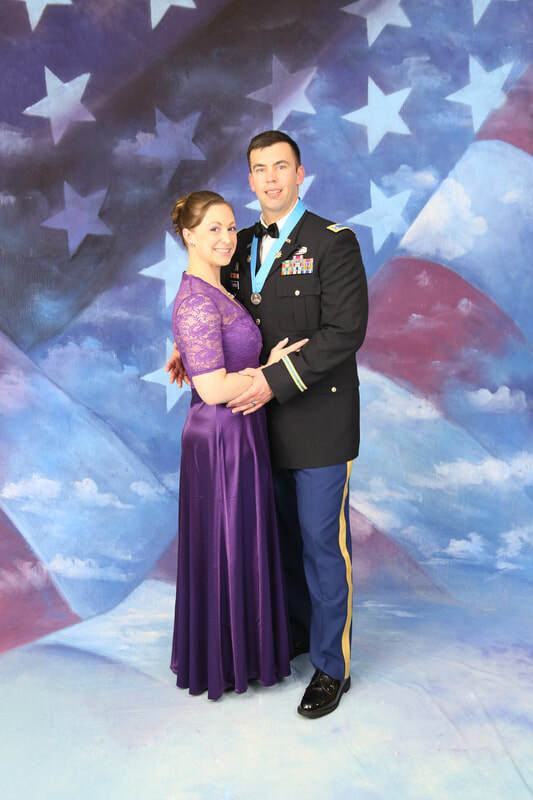 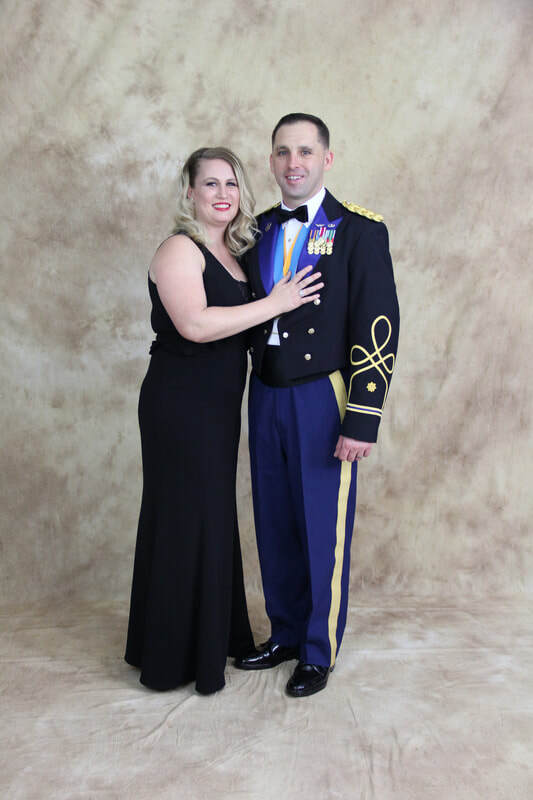 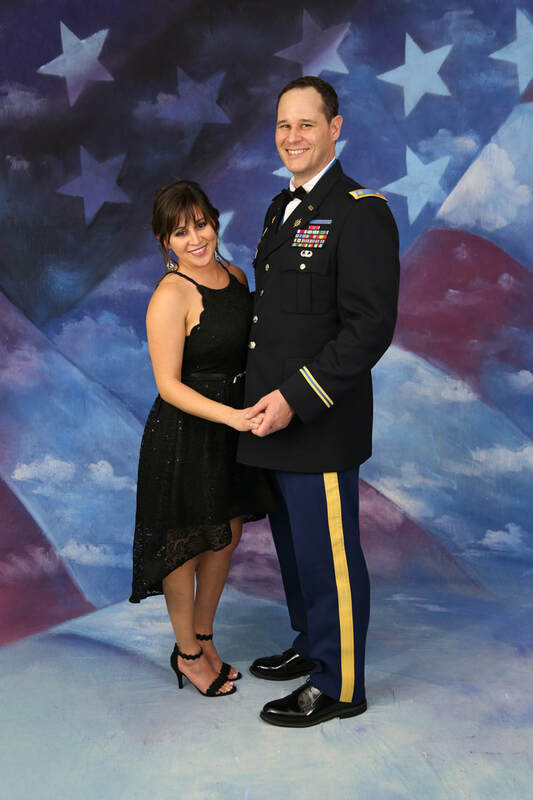 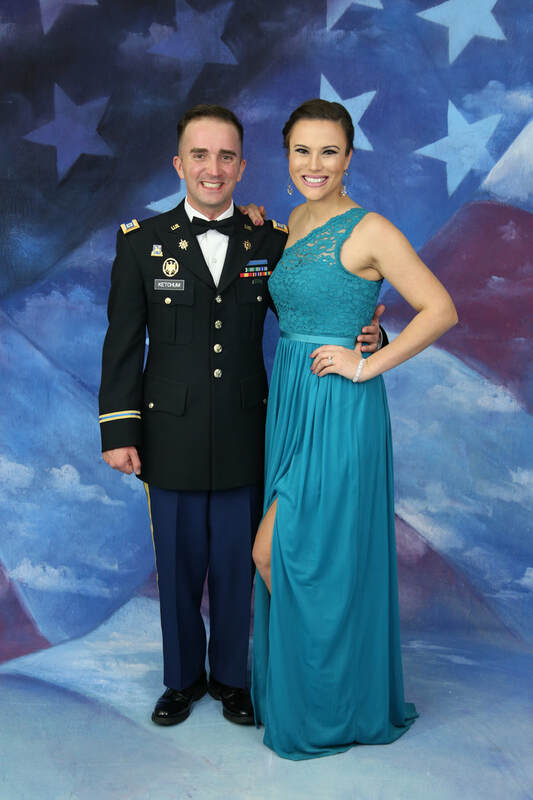 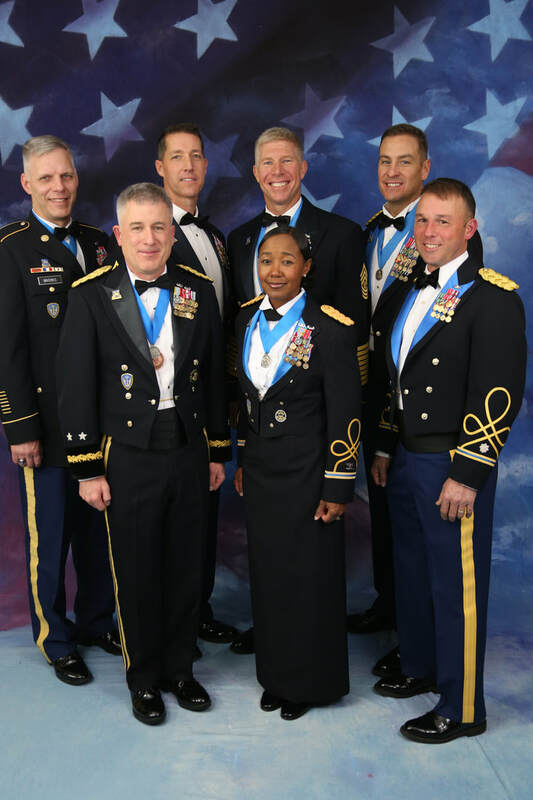 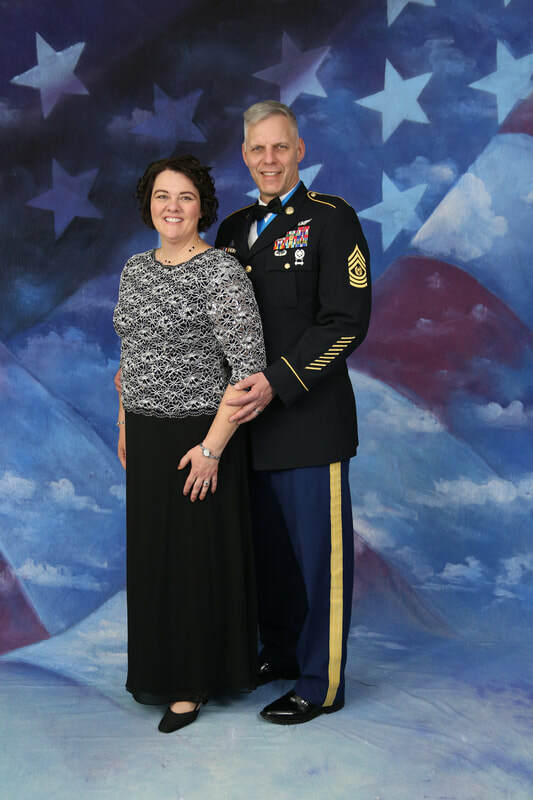 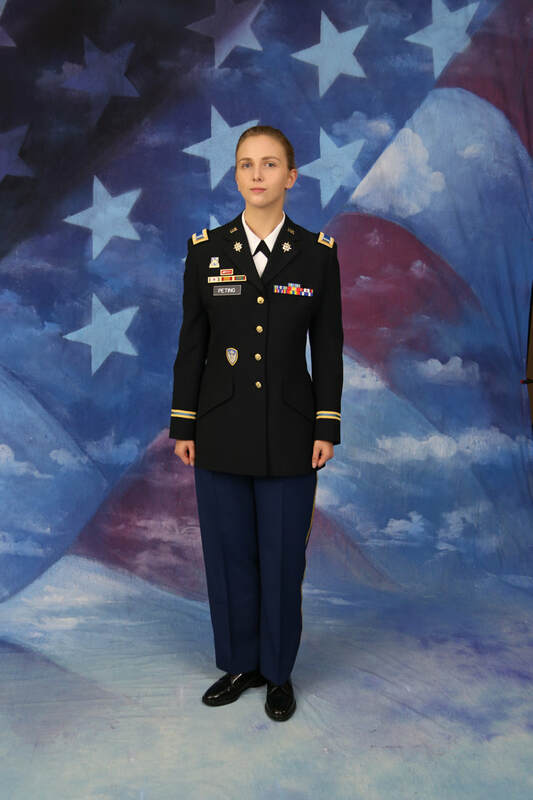 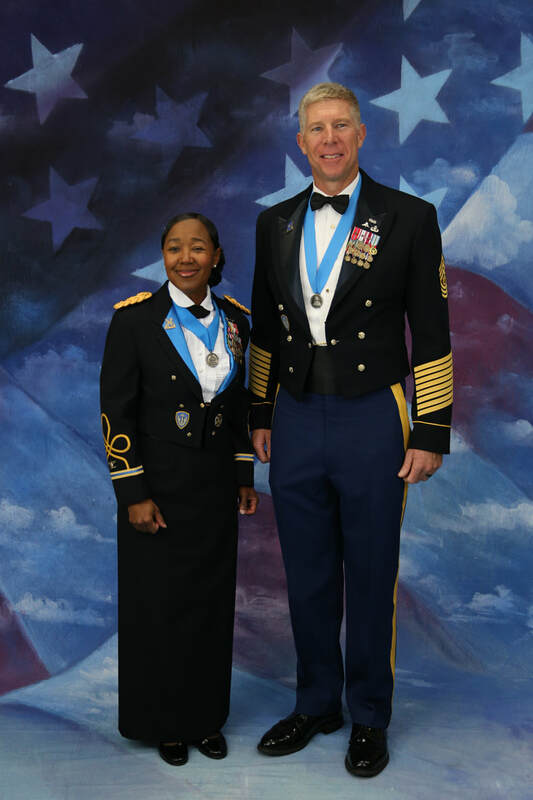 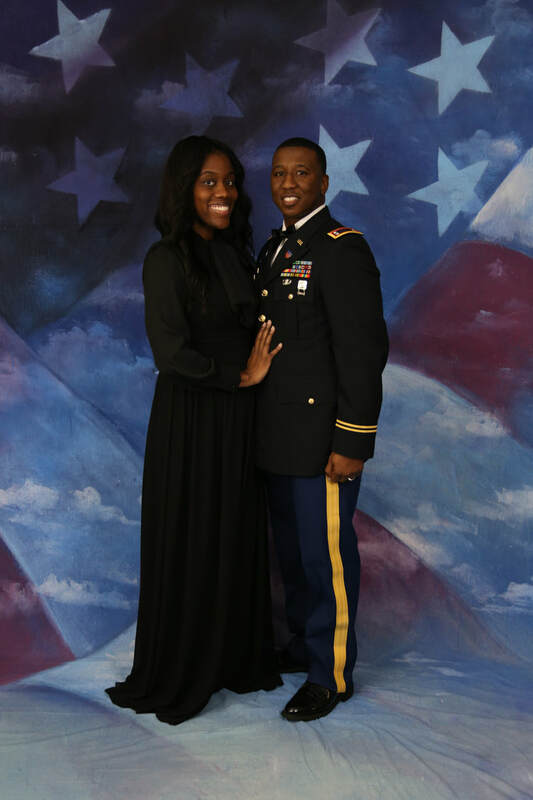 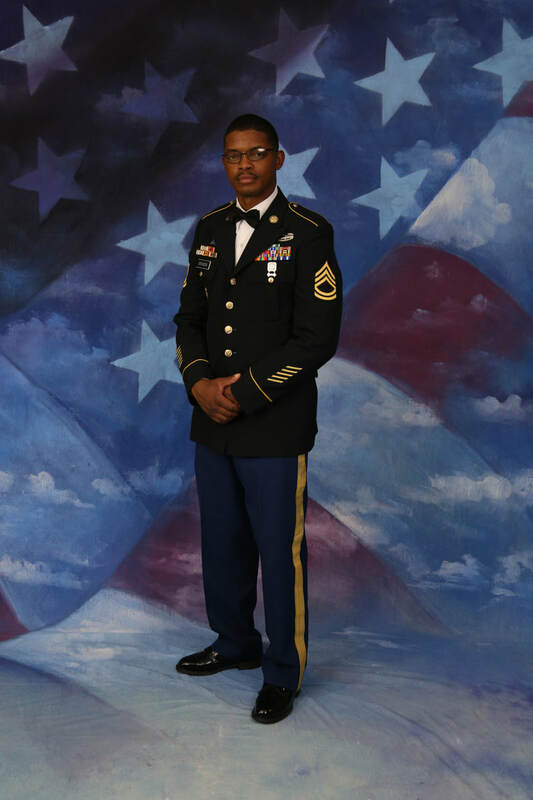 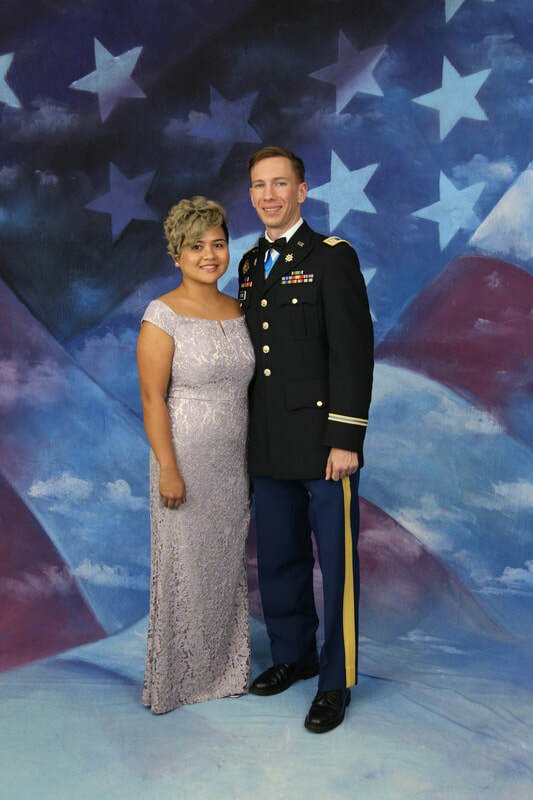 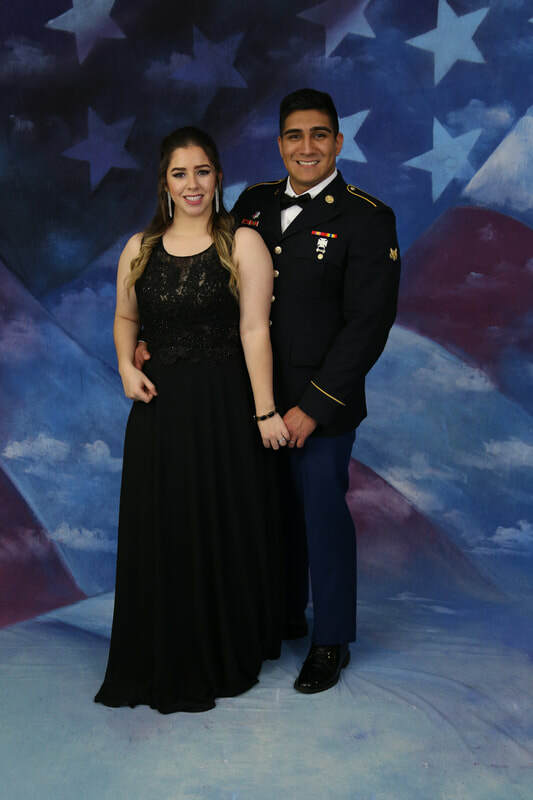 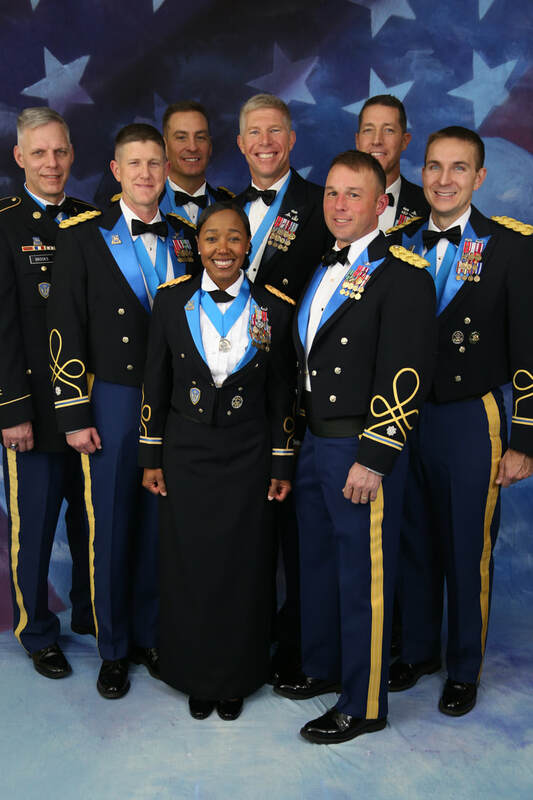 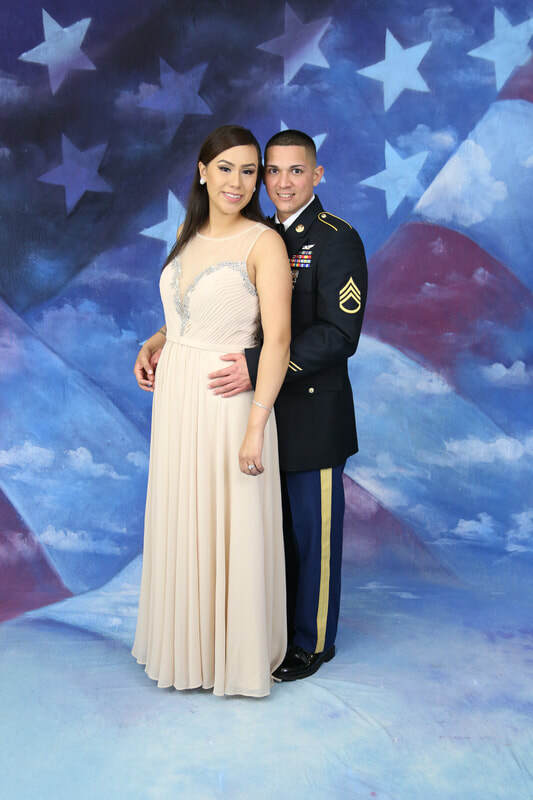 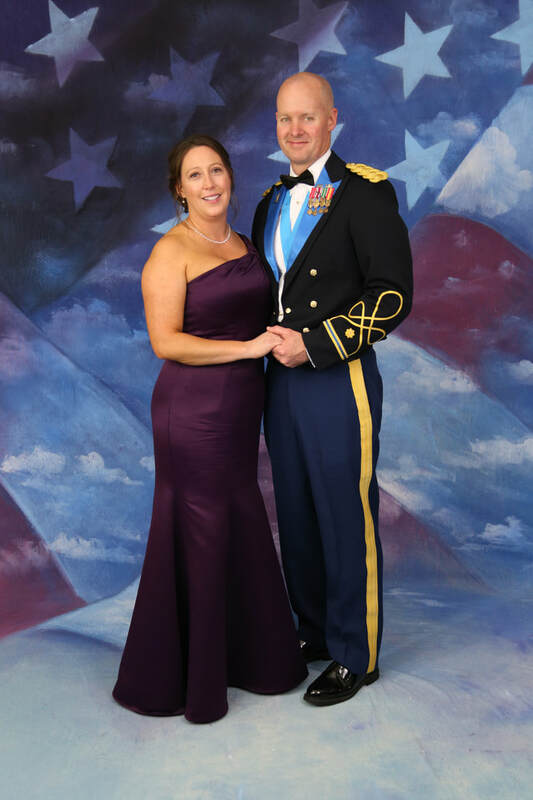 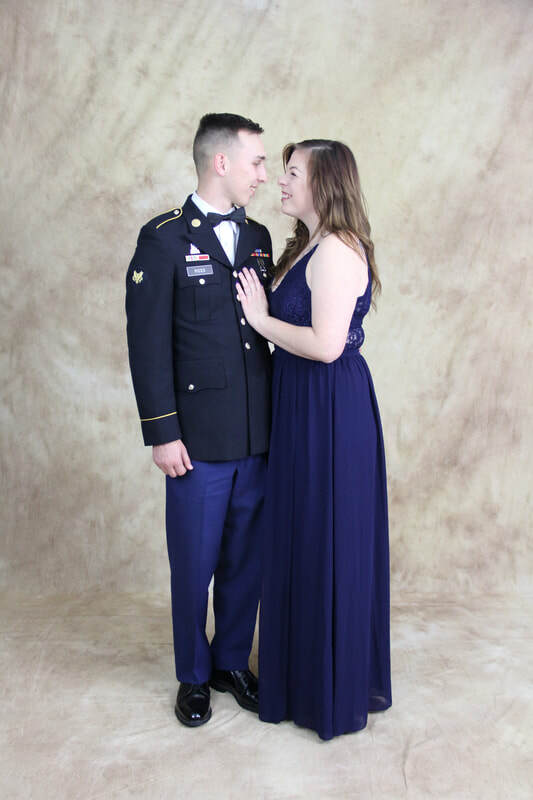 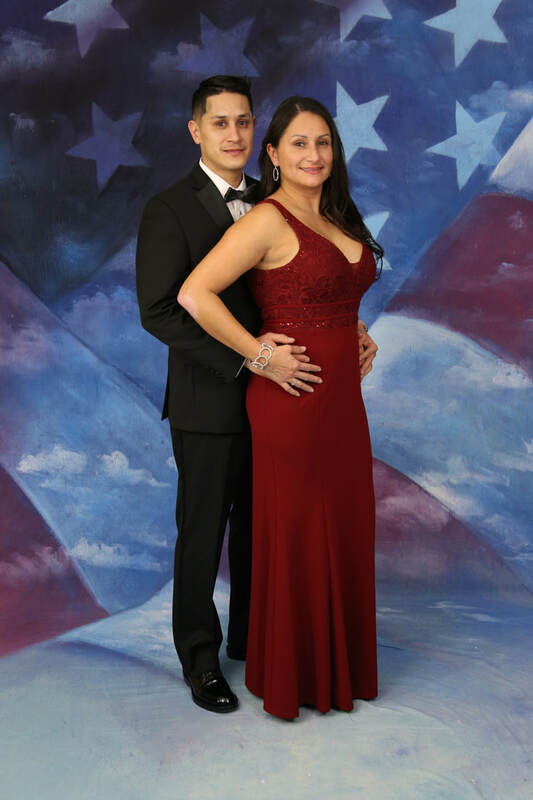 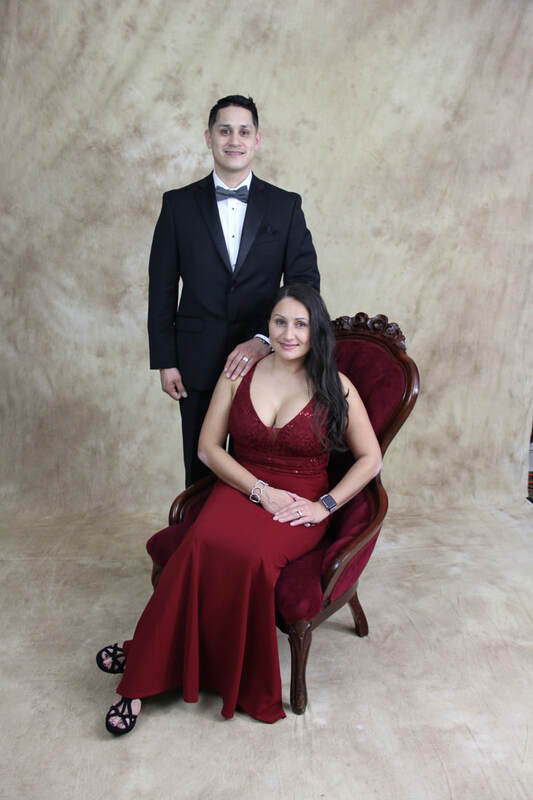 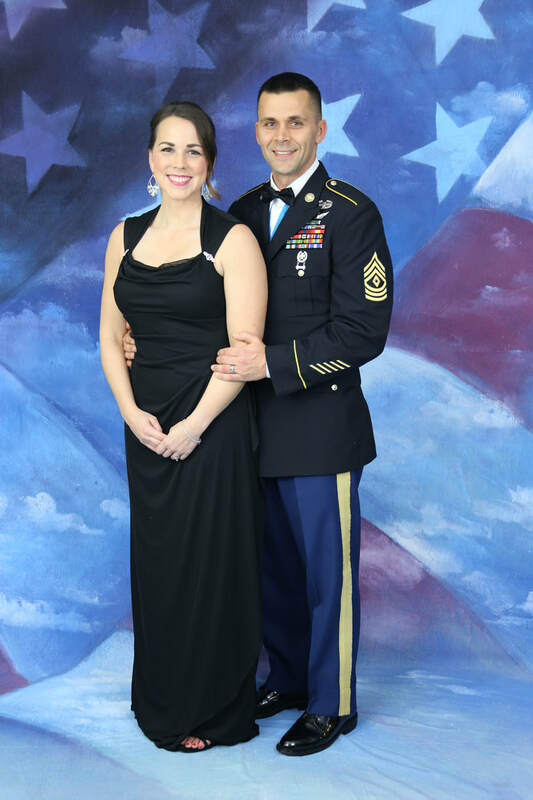 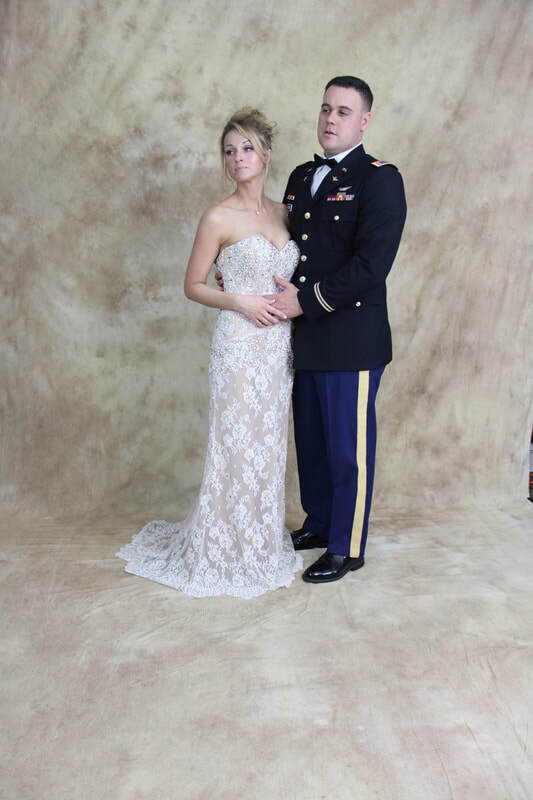 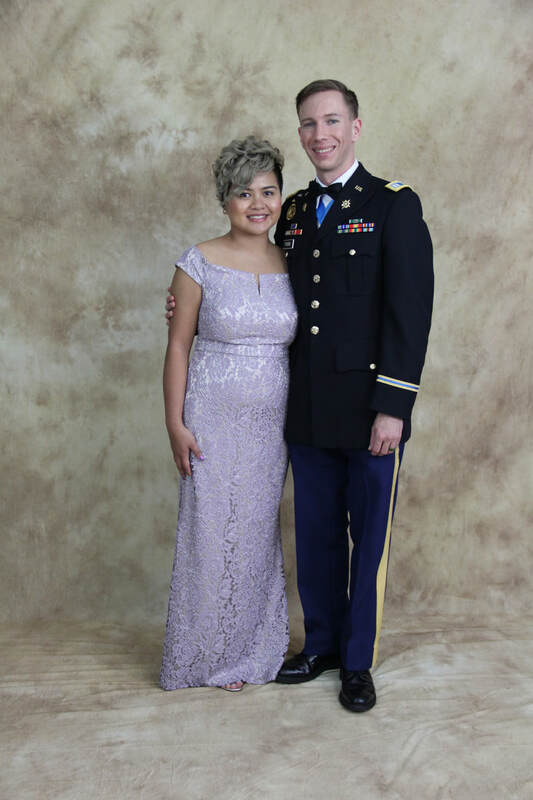 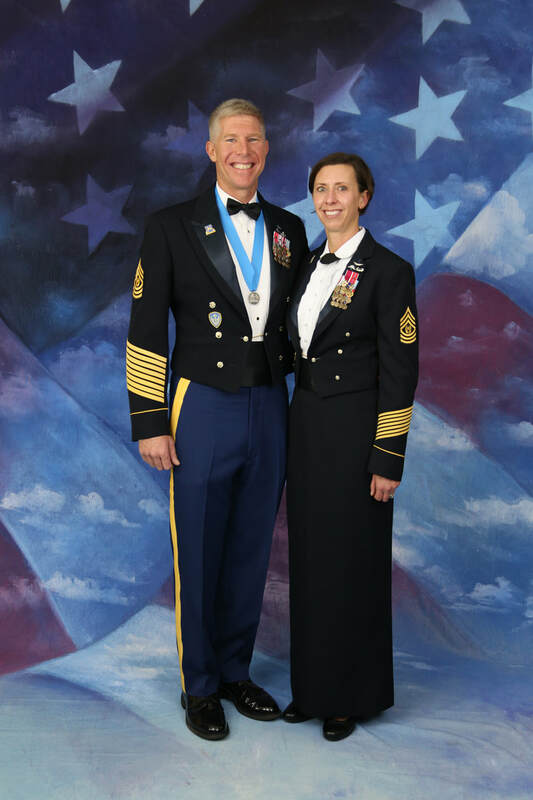 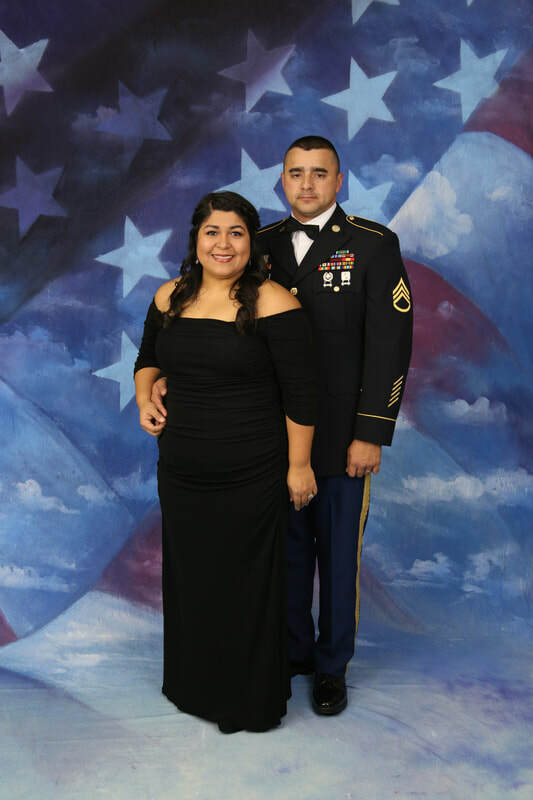 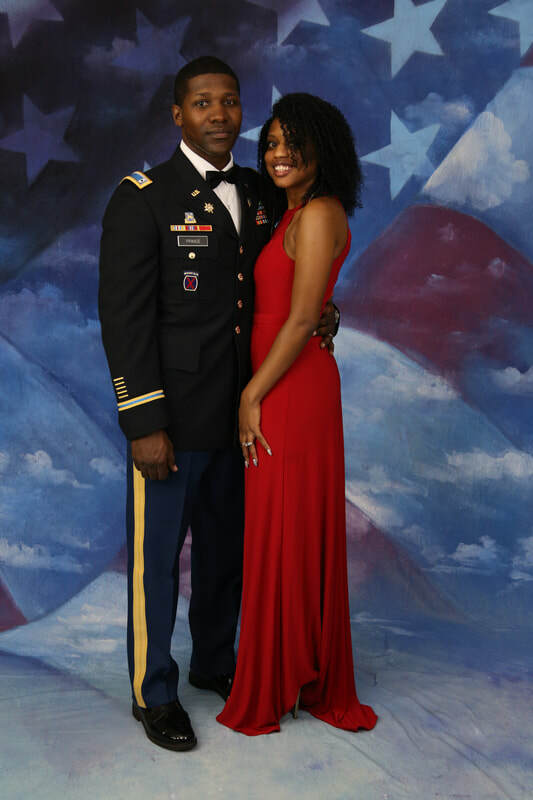 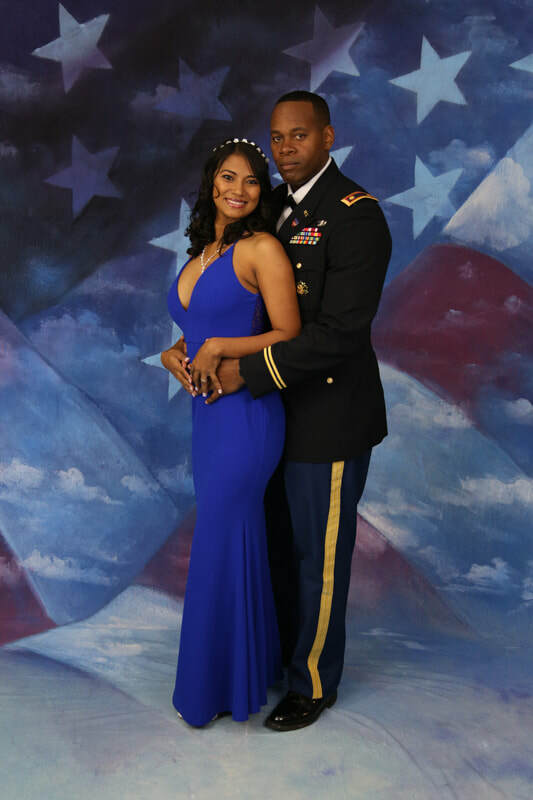 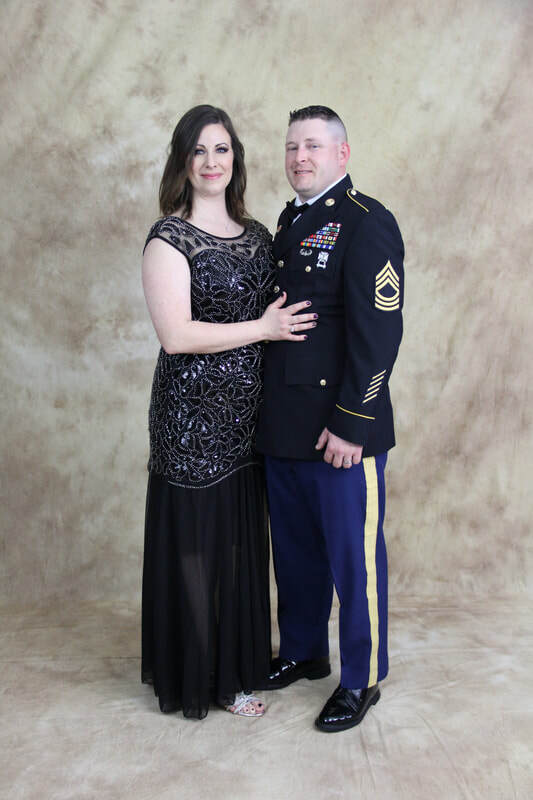 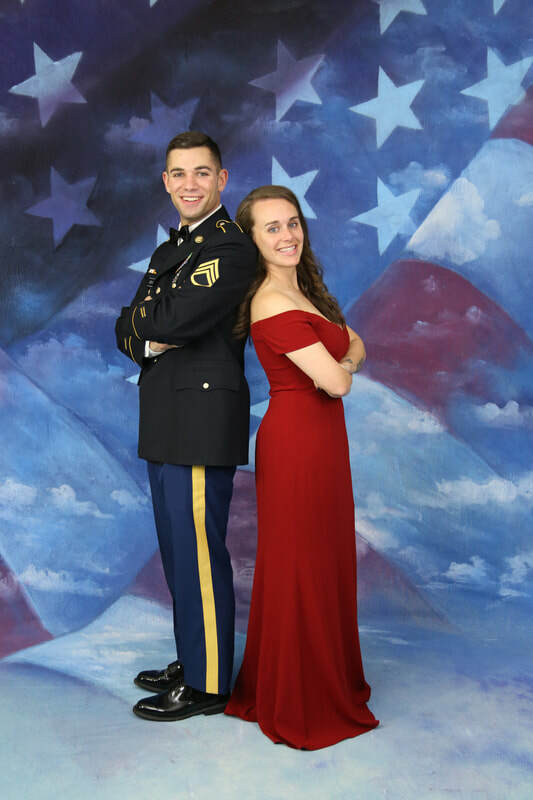 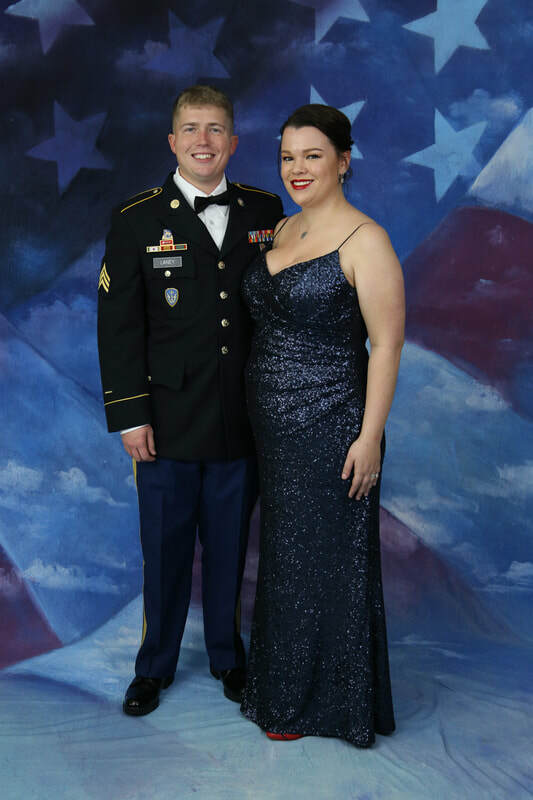 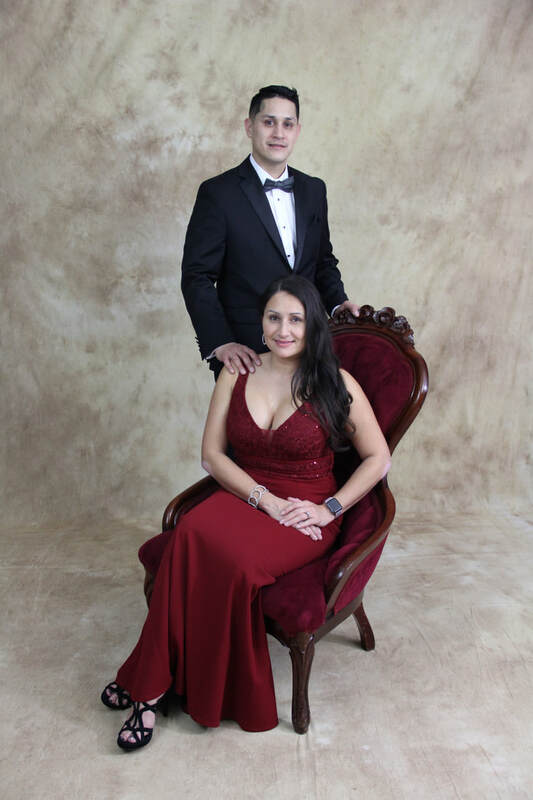 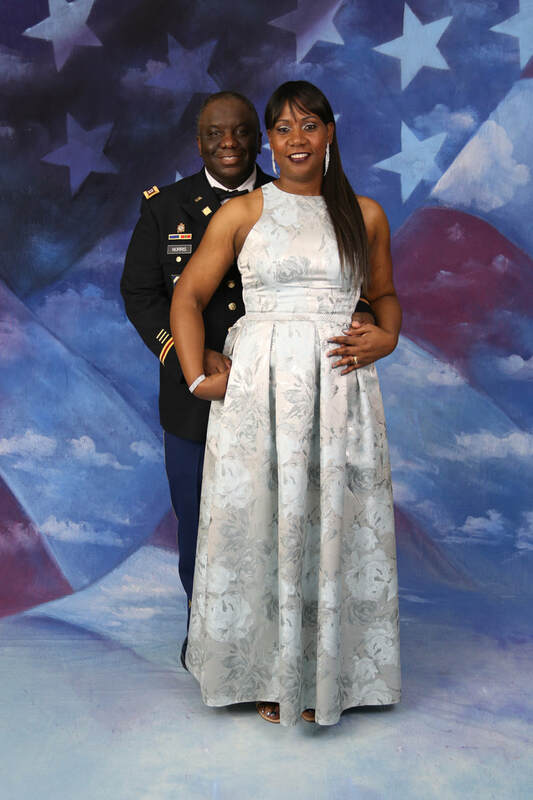 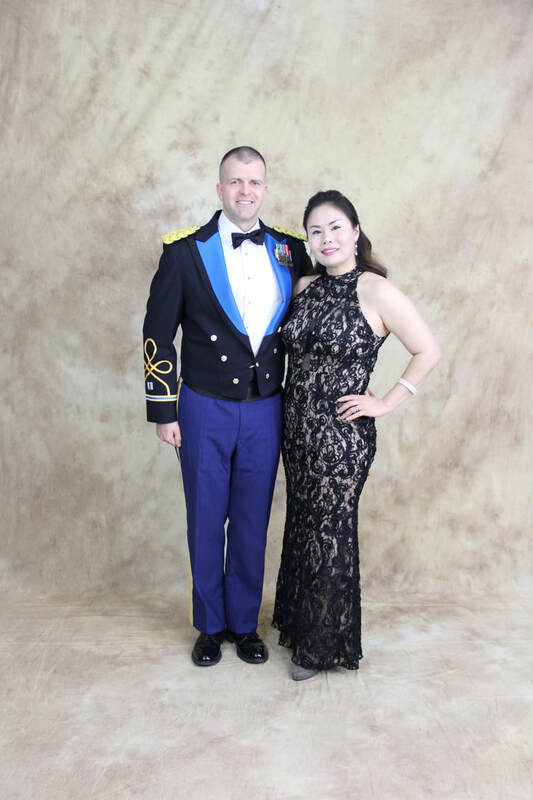 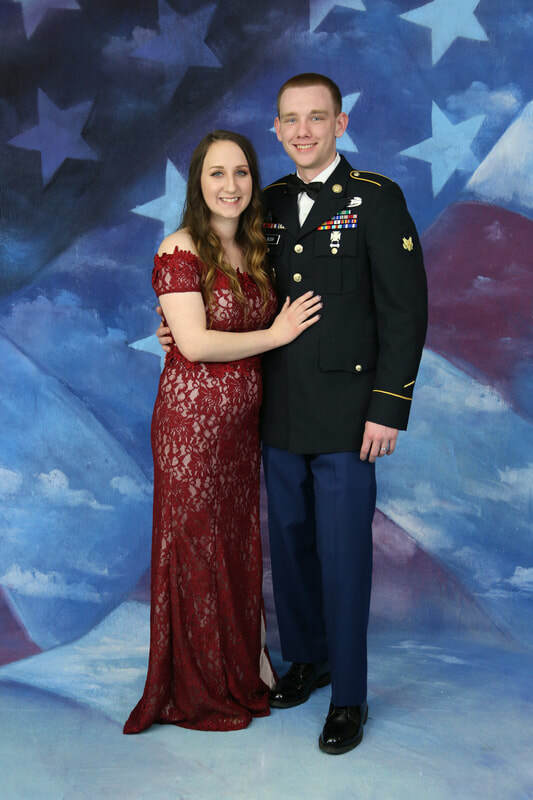 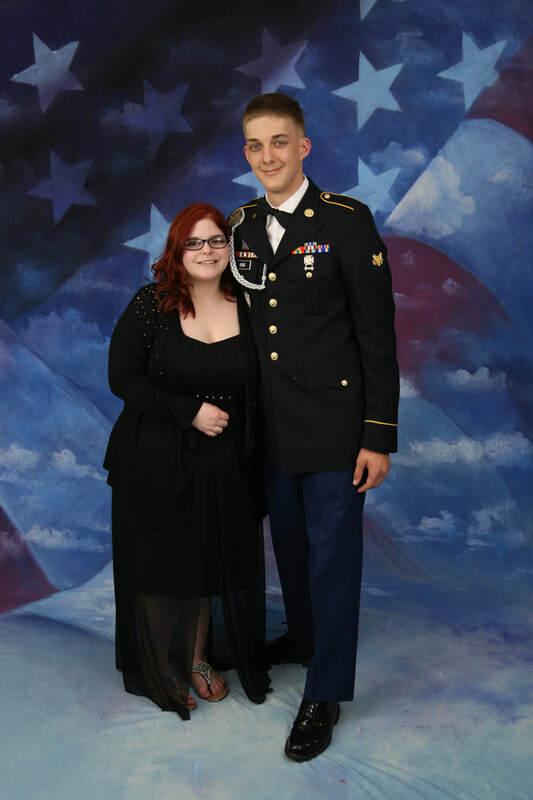 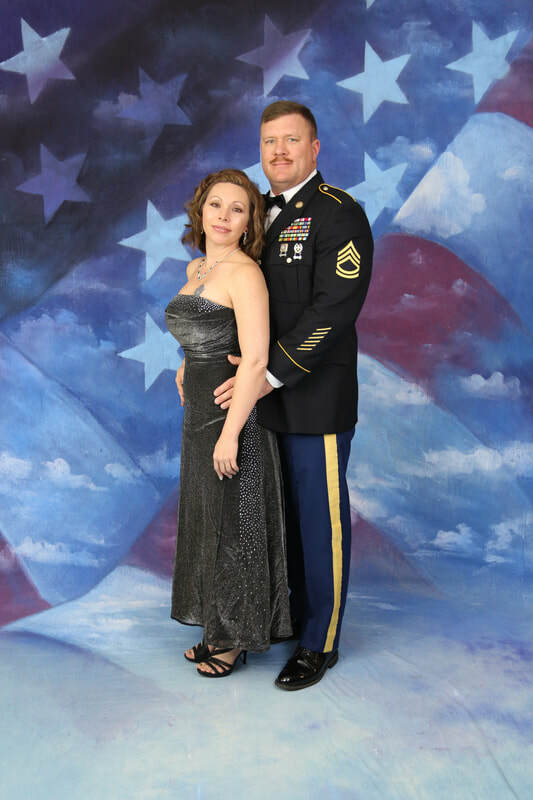 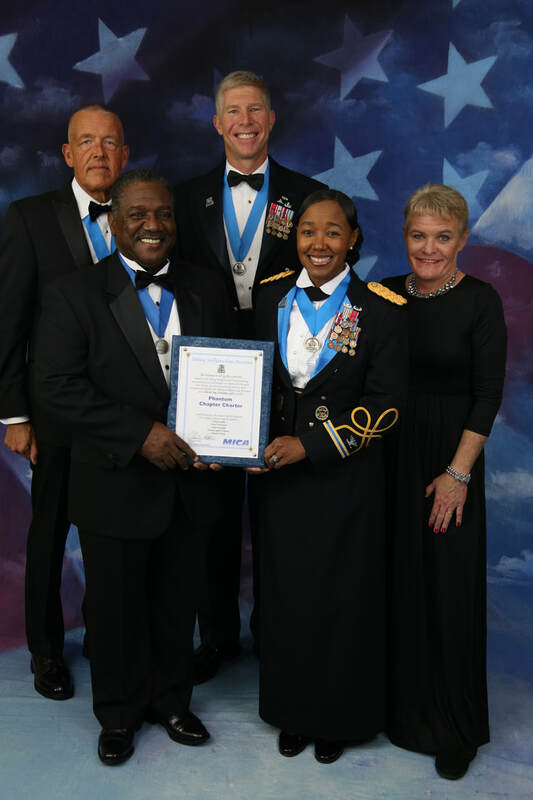 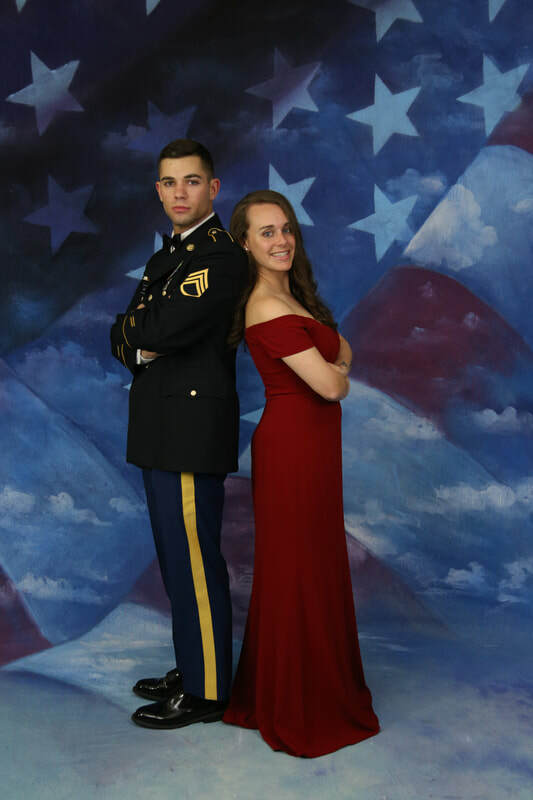 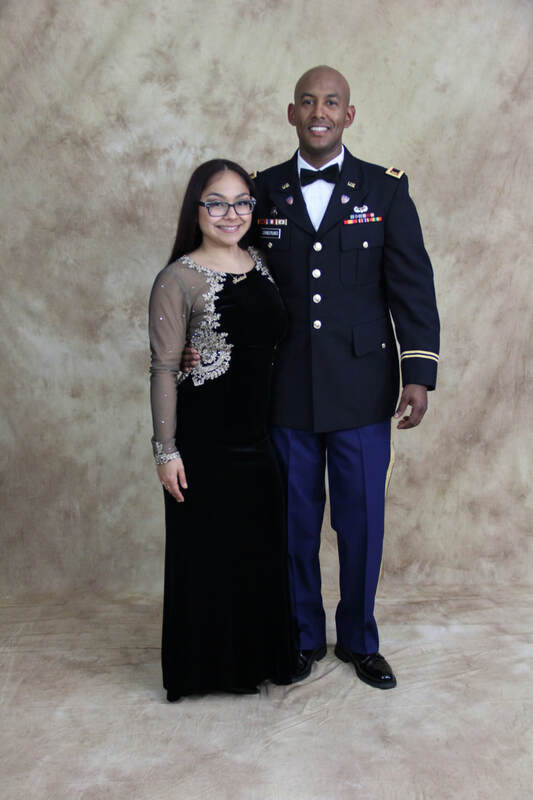 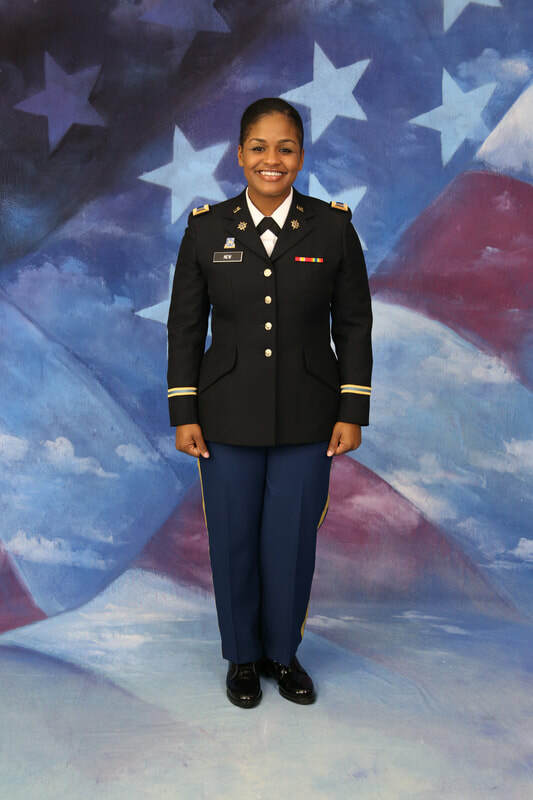 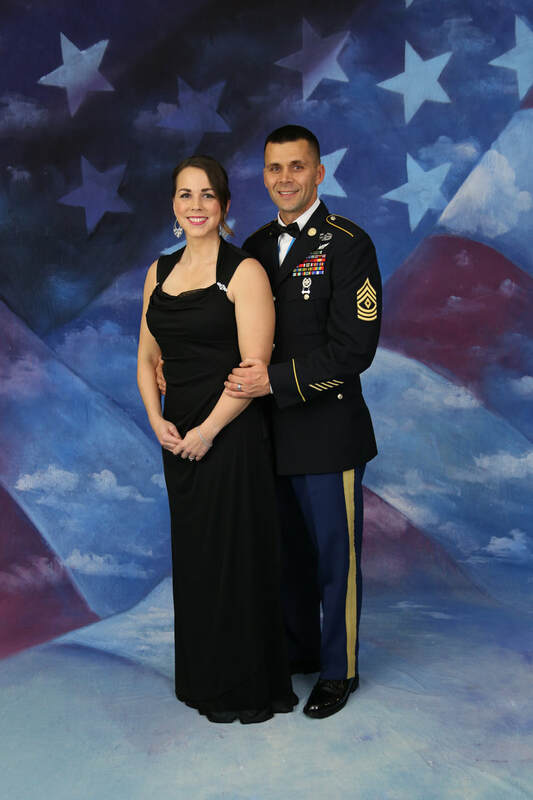 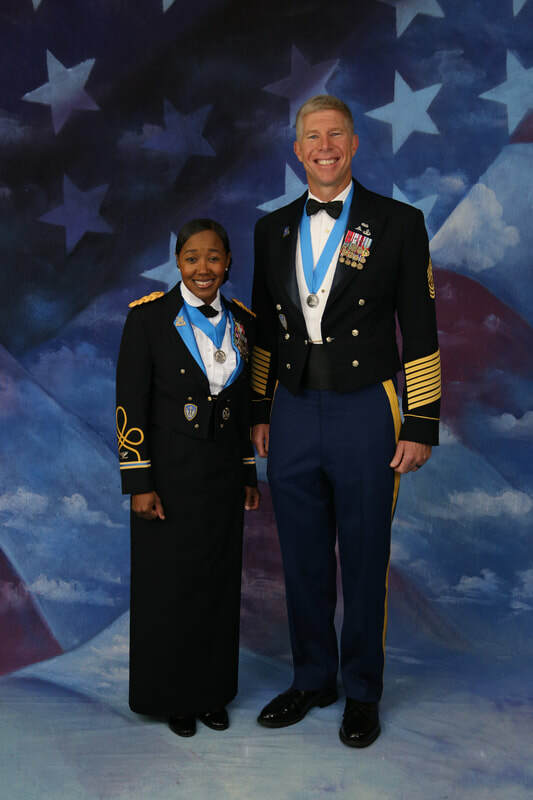 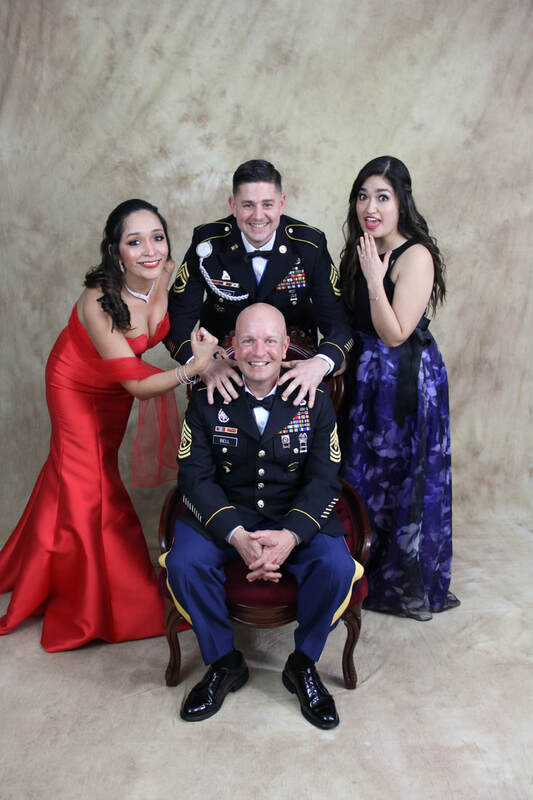 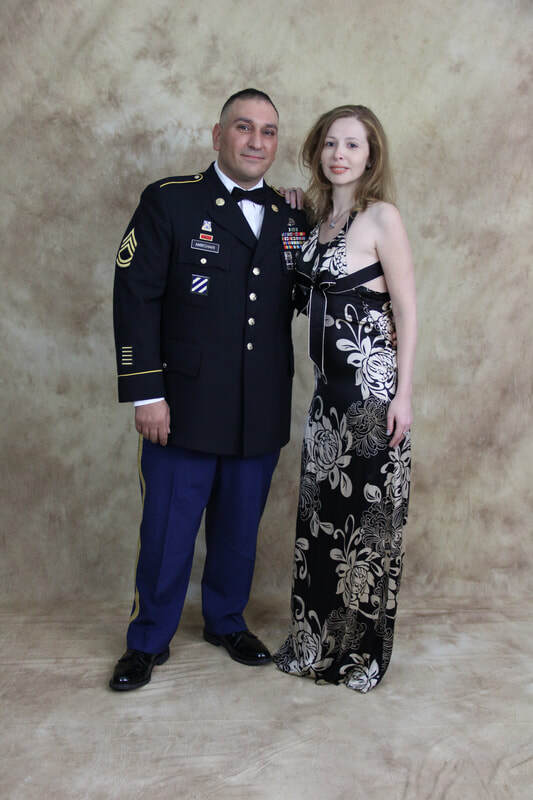 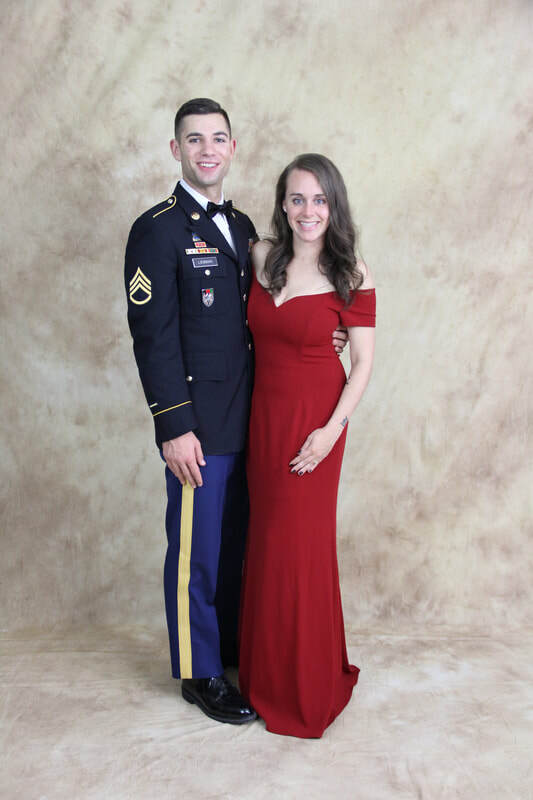 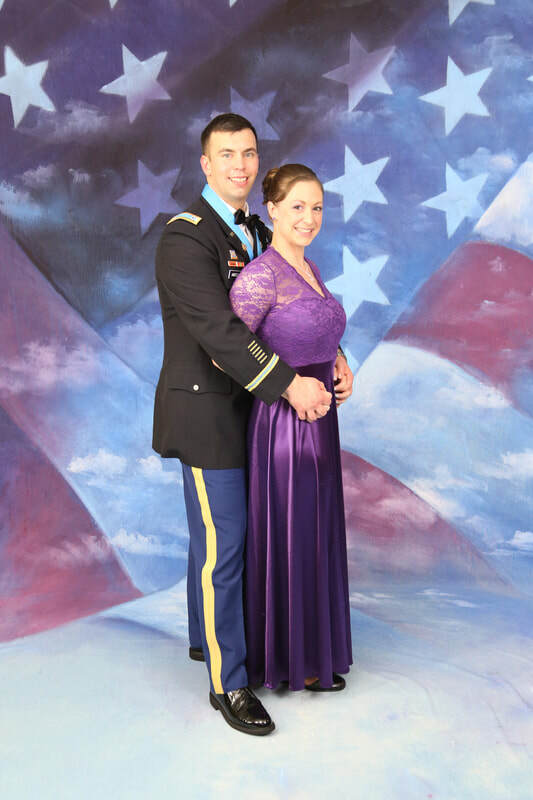 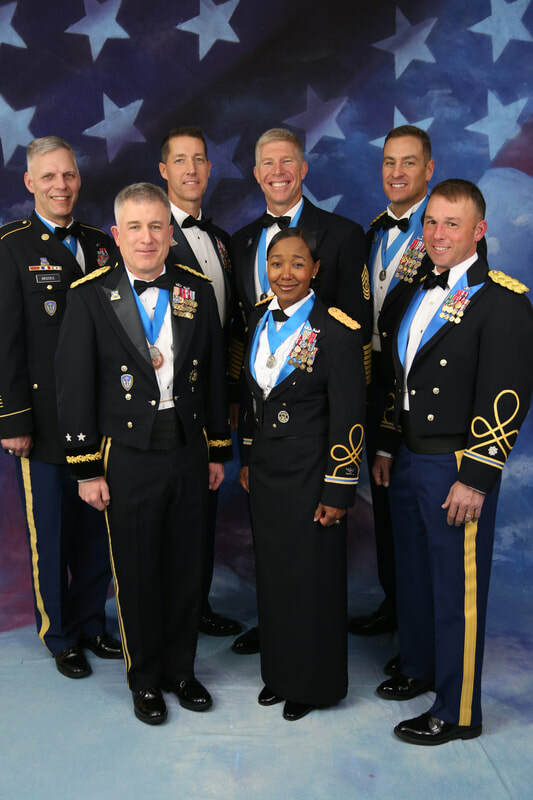 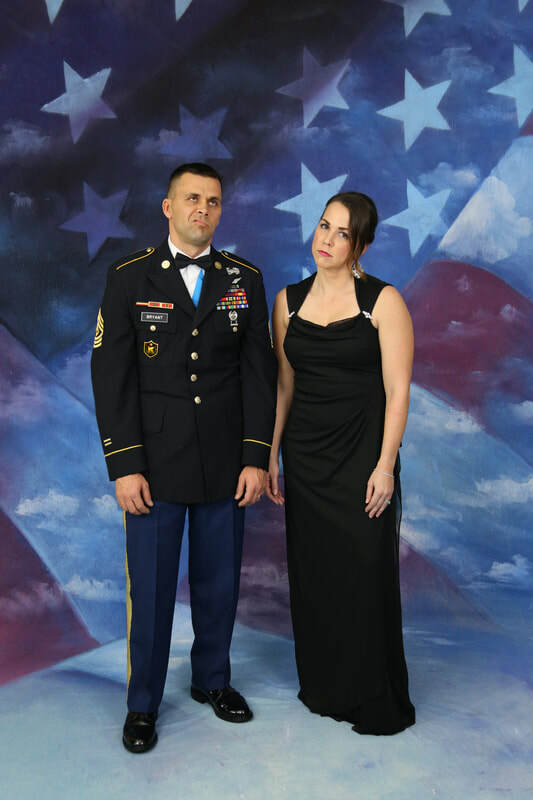 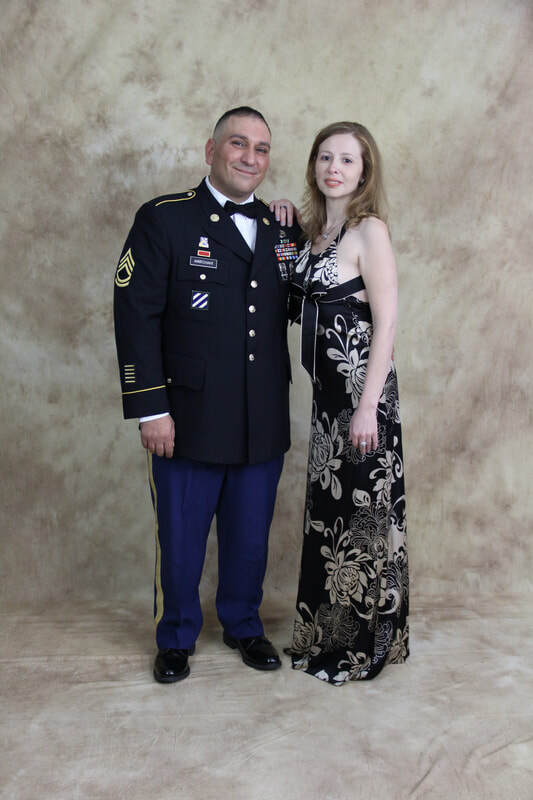 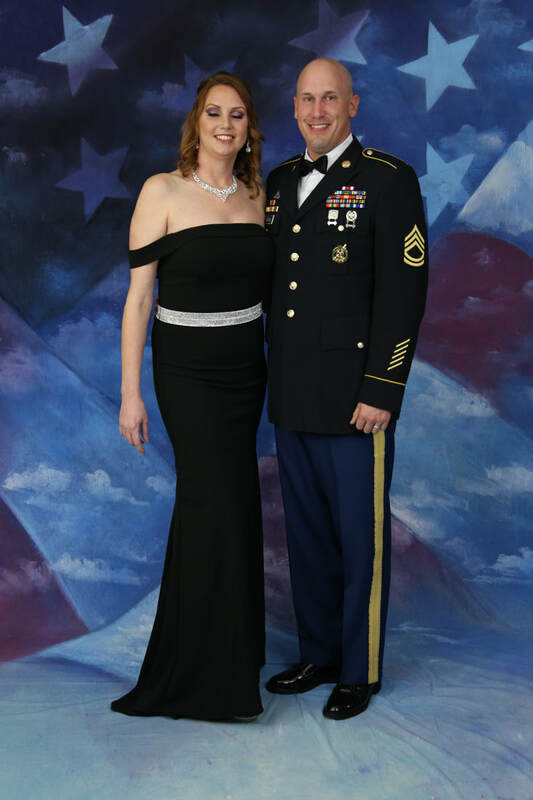 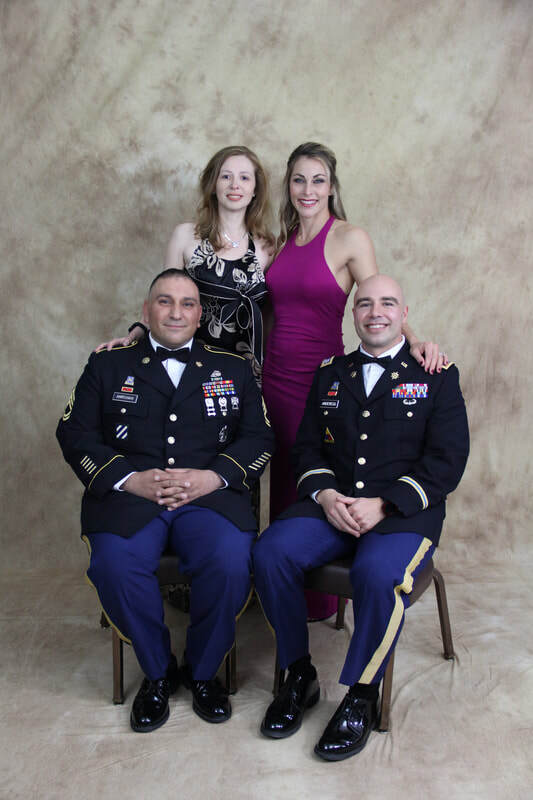 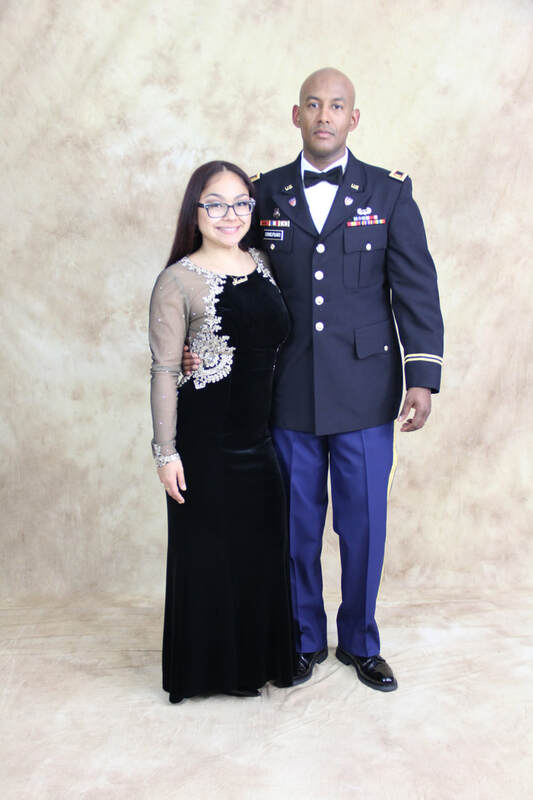 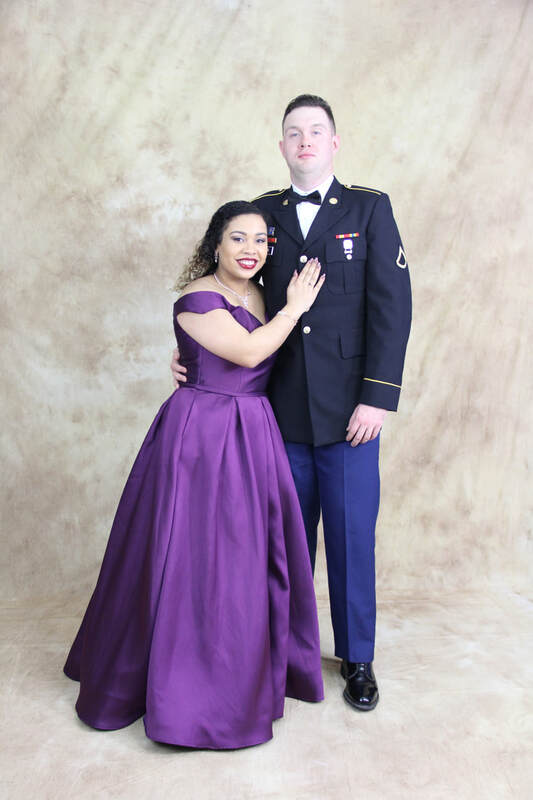 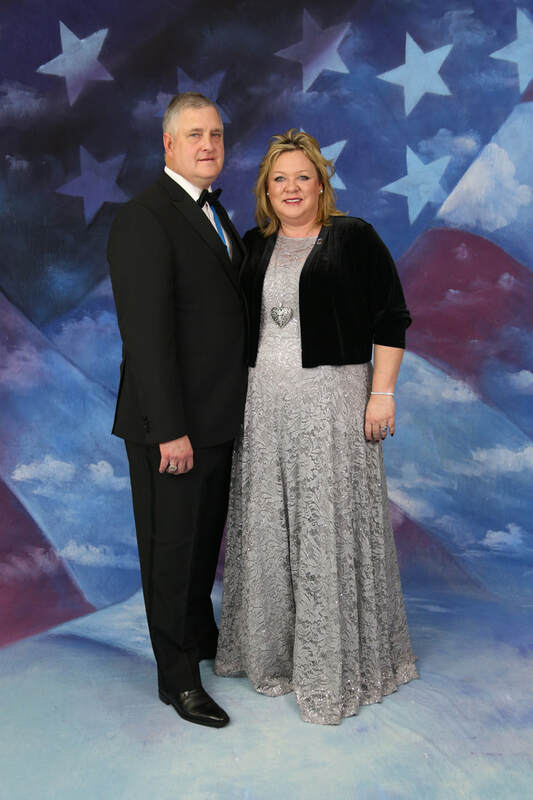 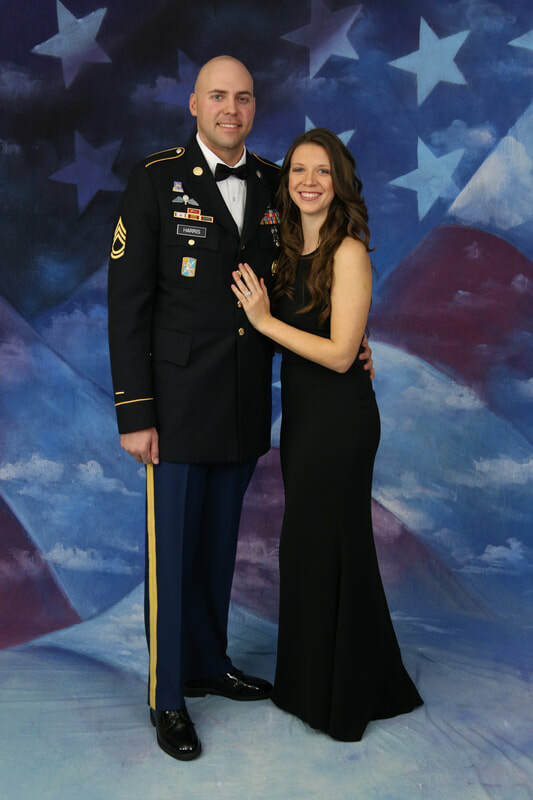 Thank you for choosing us to photograph your Military Ball. 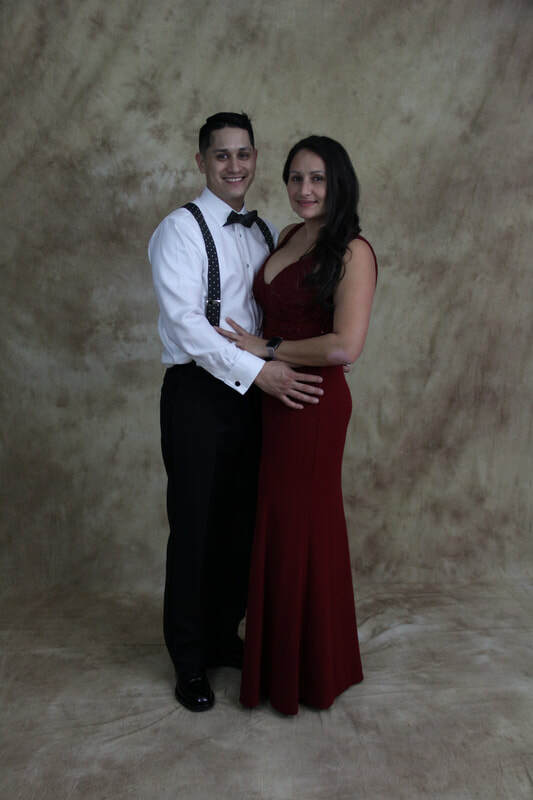 We had a good time! 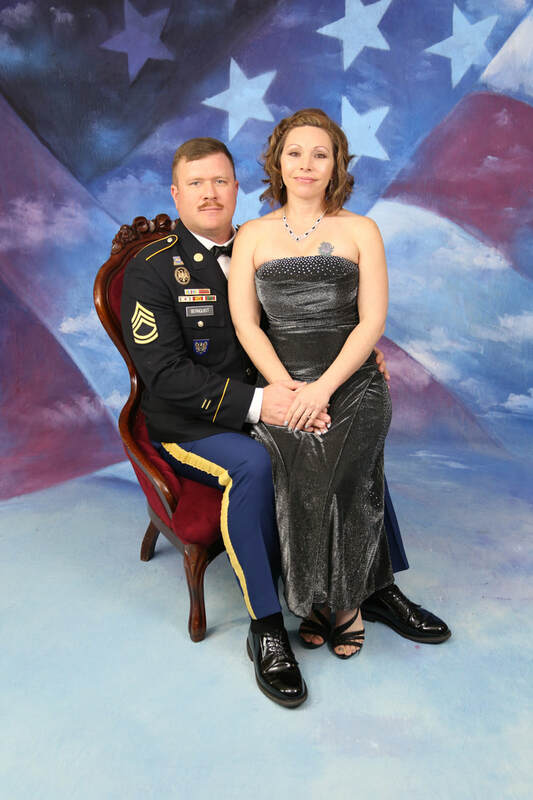 You are allowed to upload your images only. 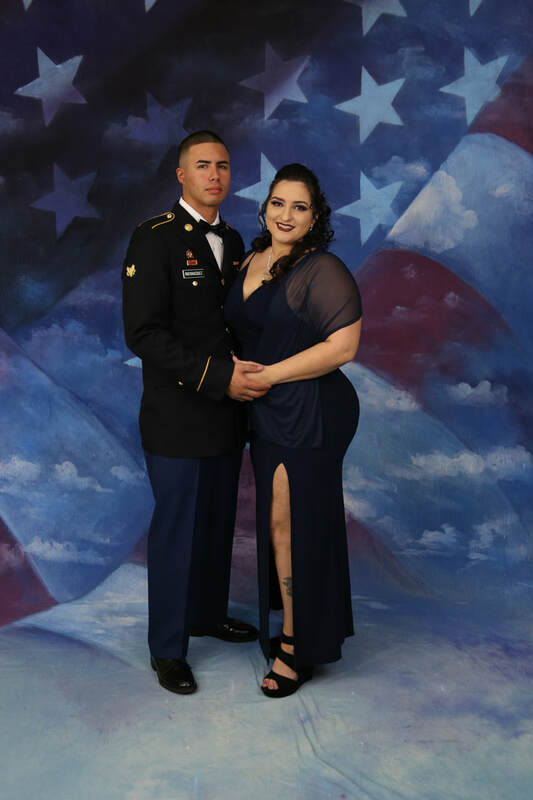 For those of you who purchased a high resolution ....you will need to send me your image by email to Kane-studios@hot.rr.com and the name you have on your receipt and I will send you in an email your high resolution image. 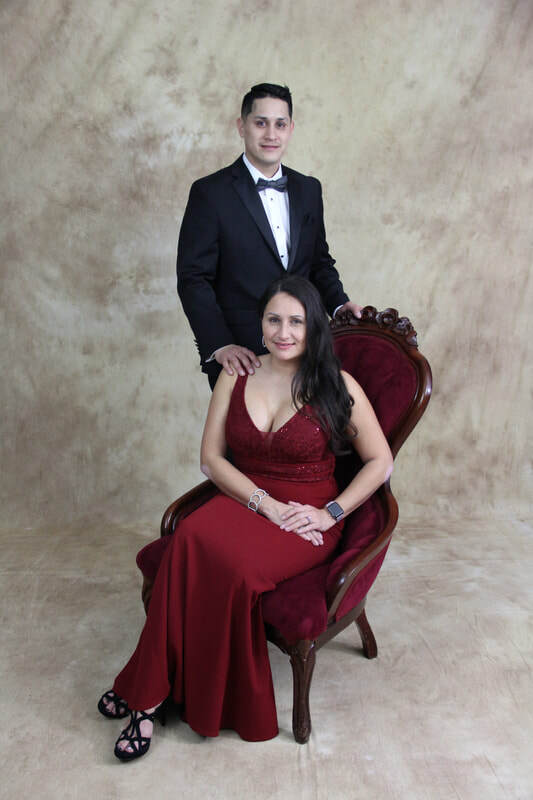 For those that did not purchase the high resolution you should be able to print out a 5x7 and maybe an 8x10 from the images below.